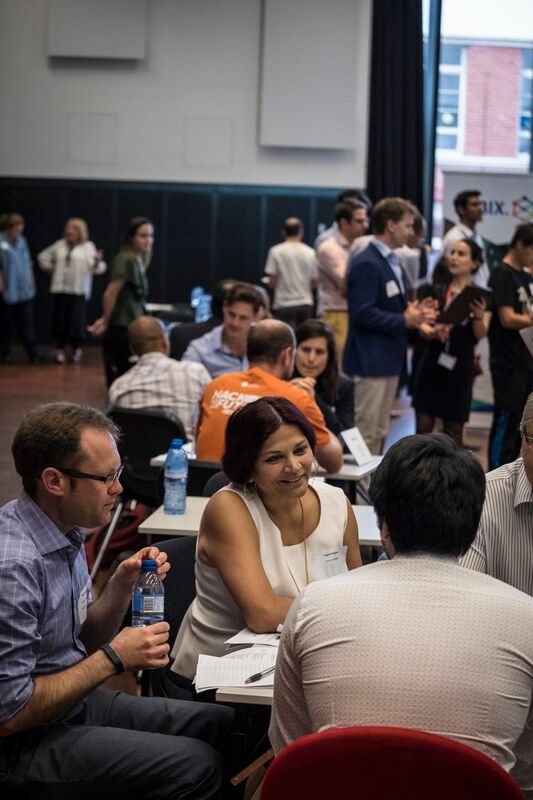 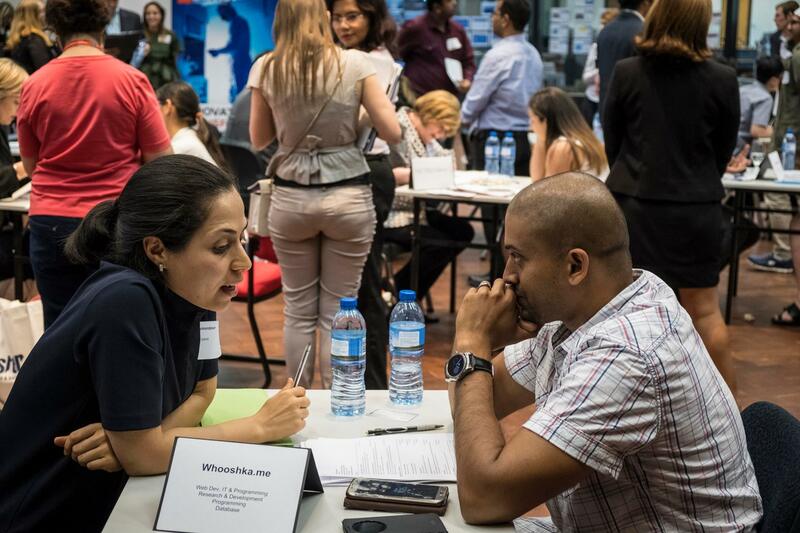 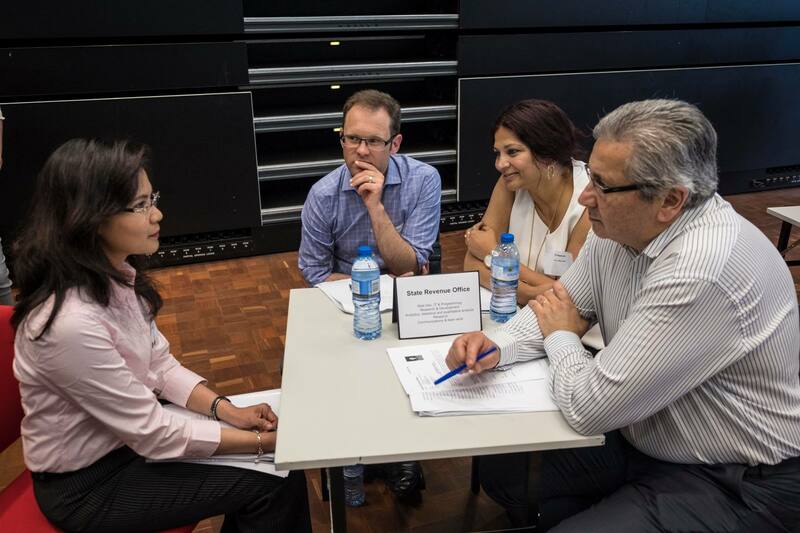 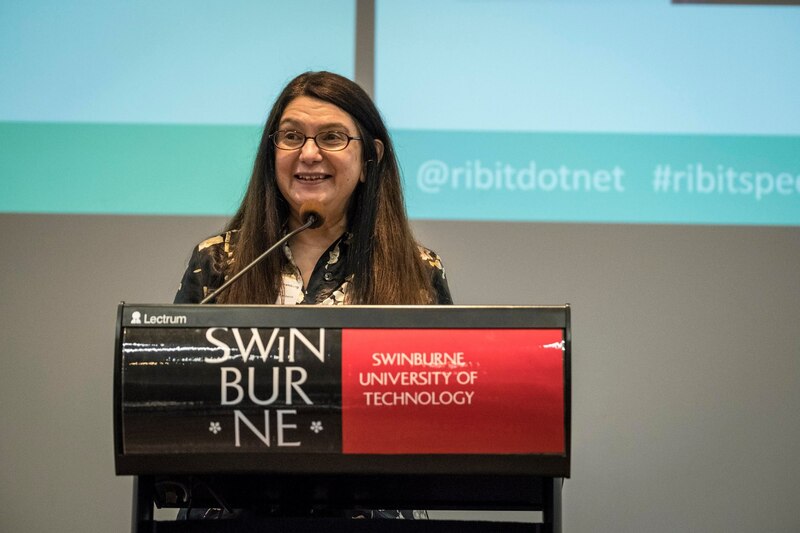 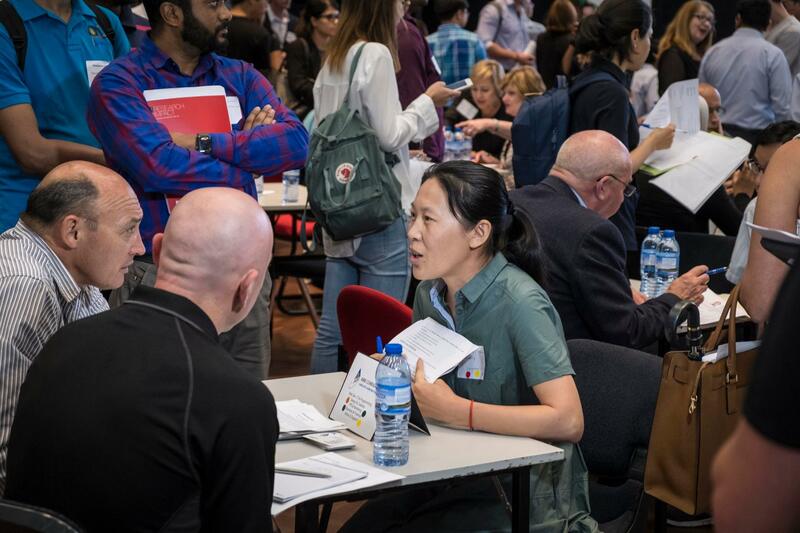 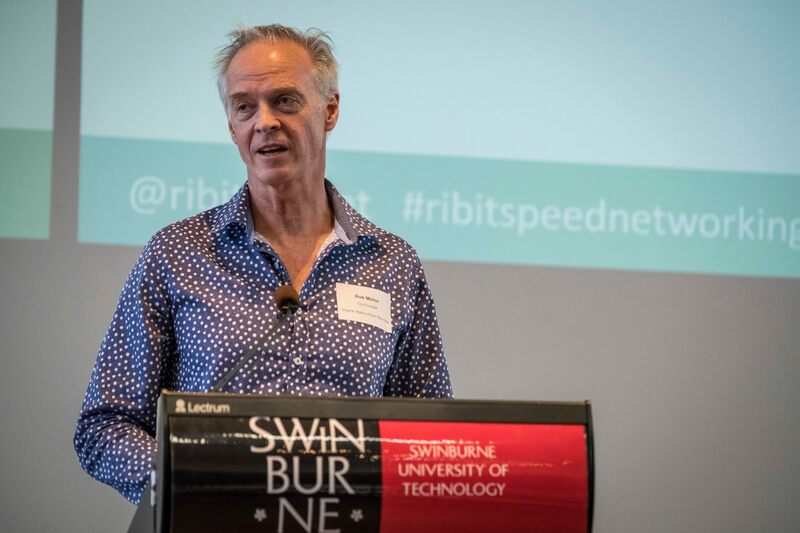 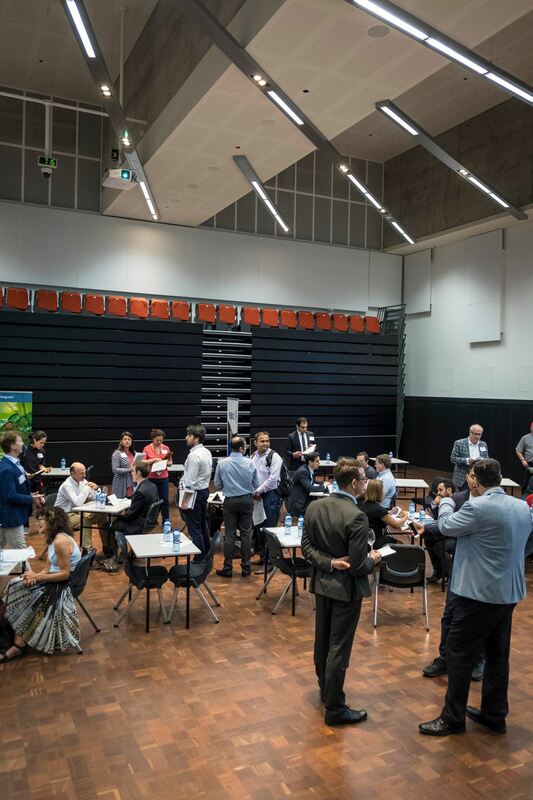 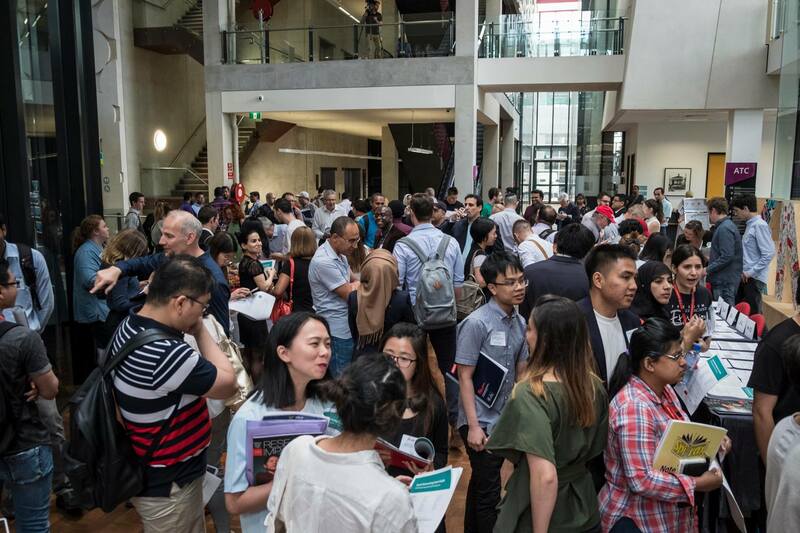 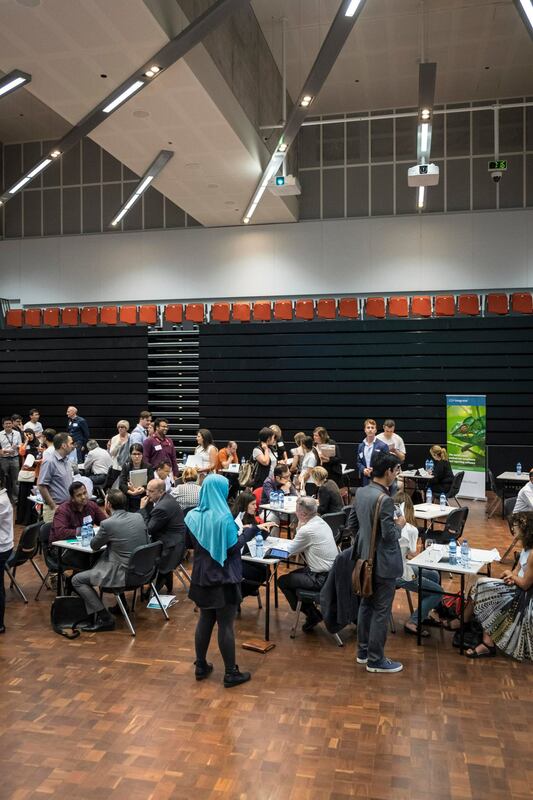 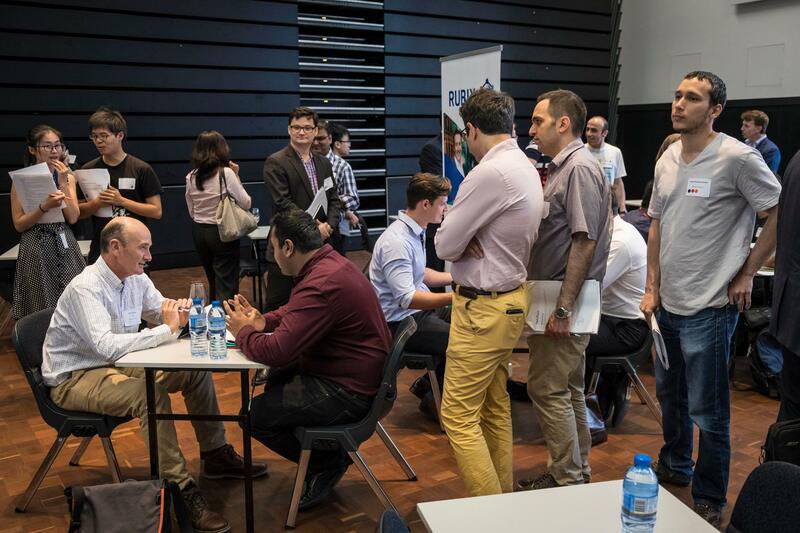 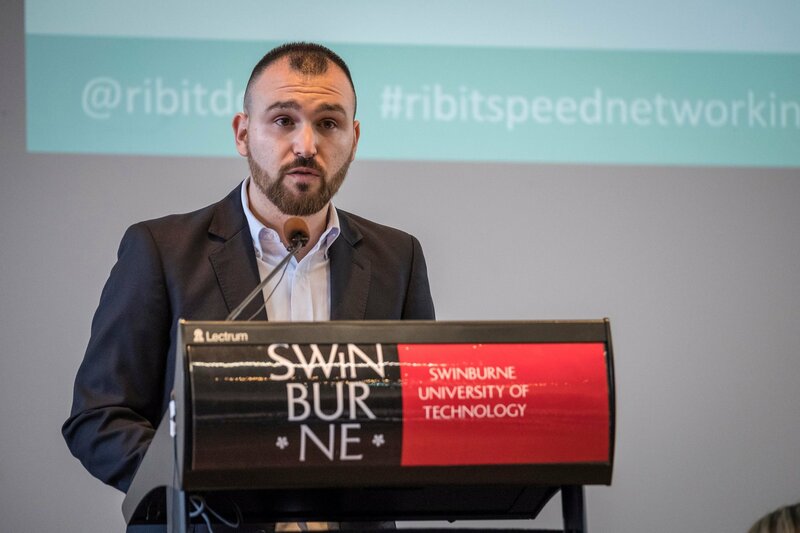 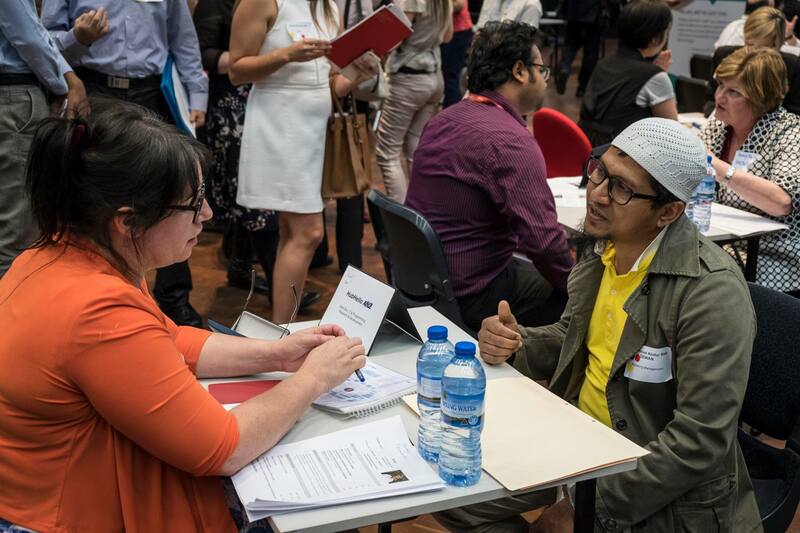 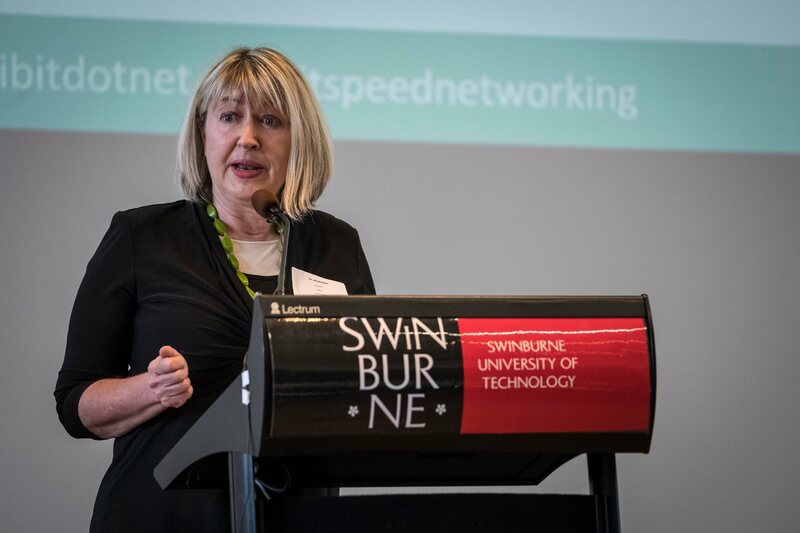 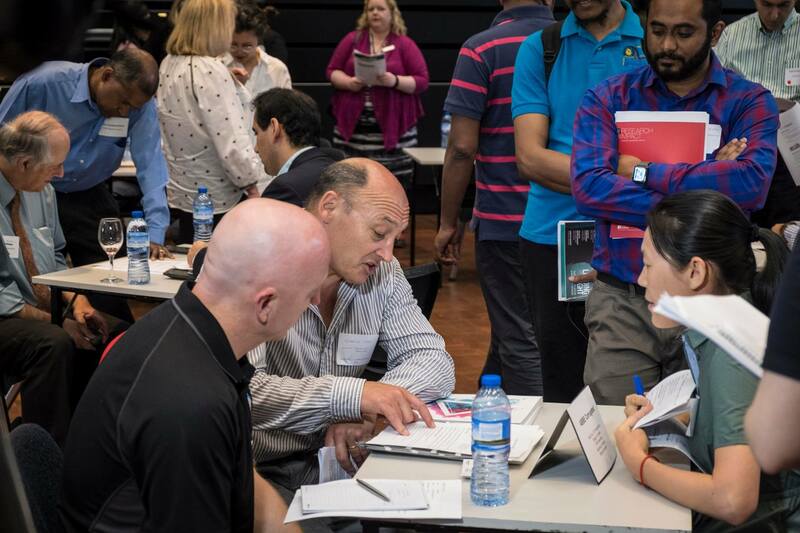 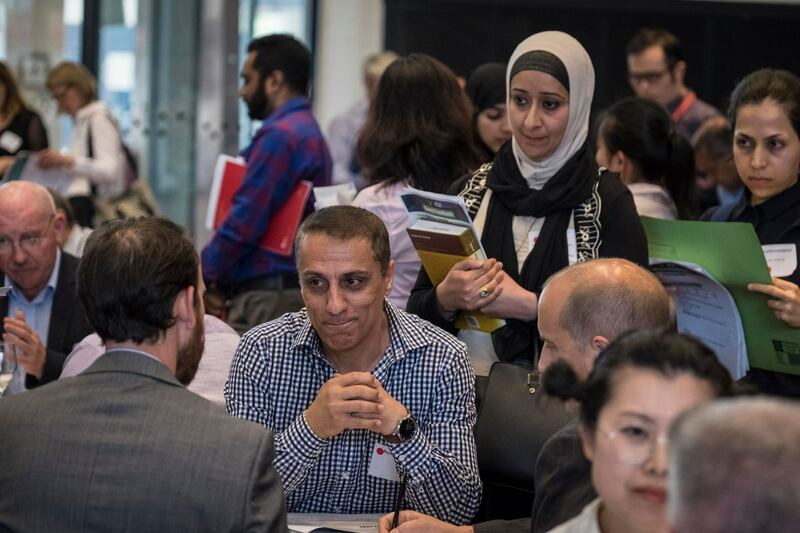 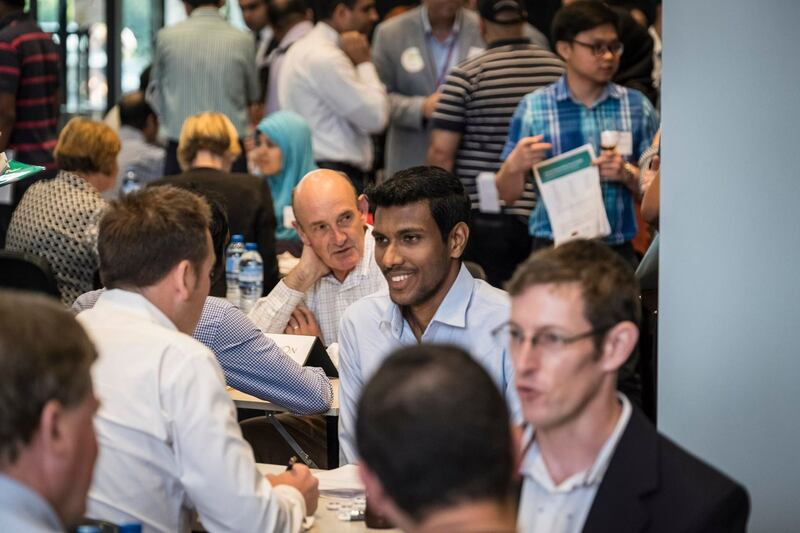 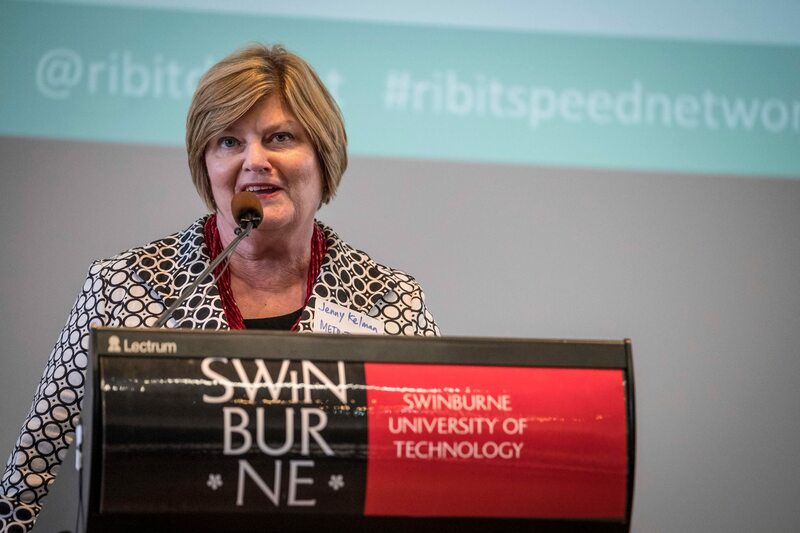 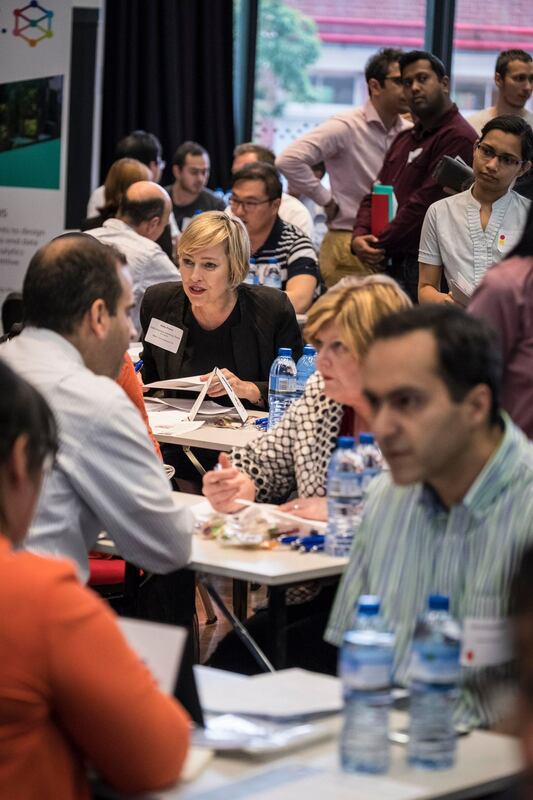 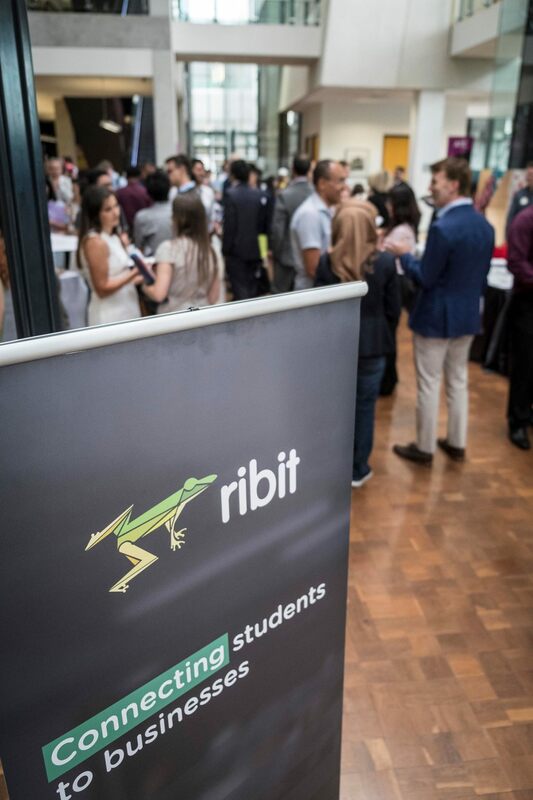 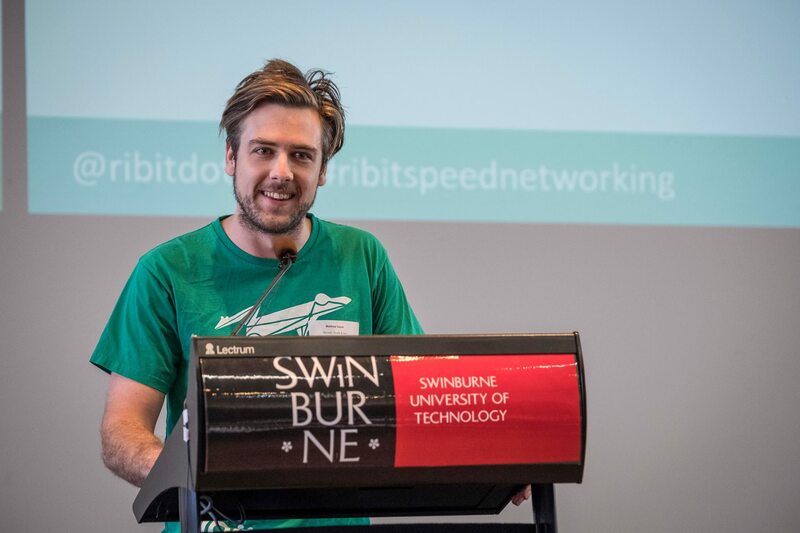 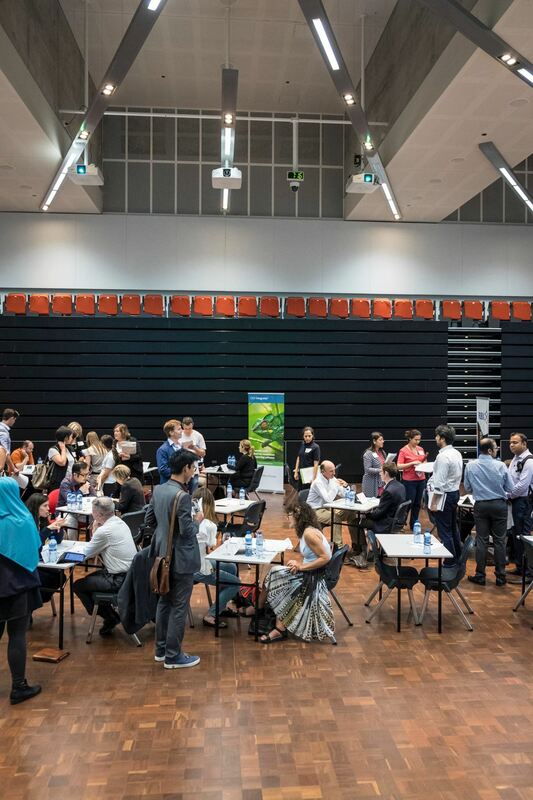 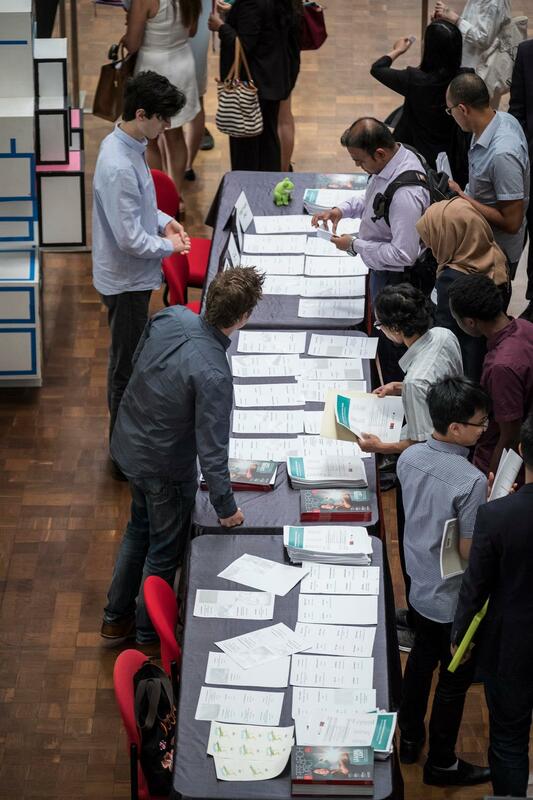 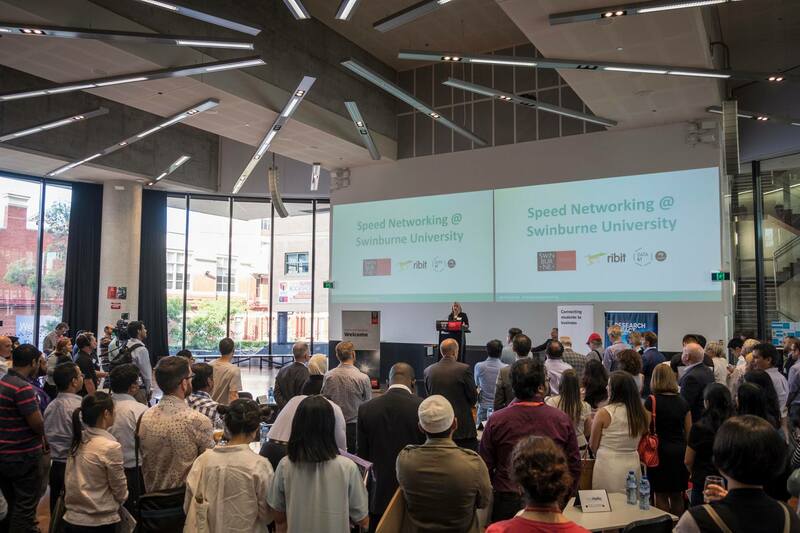 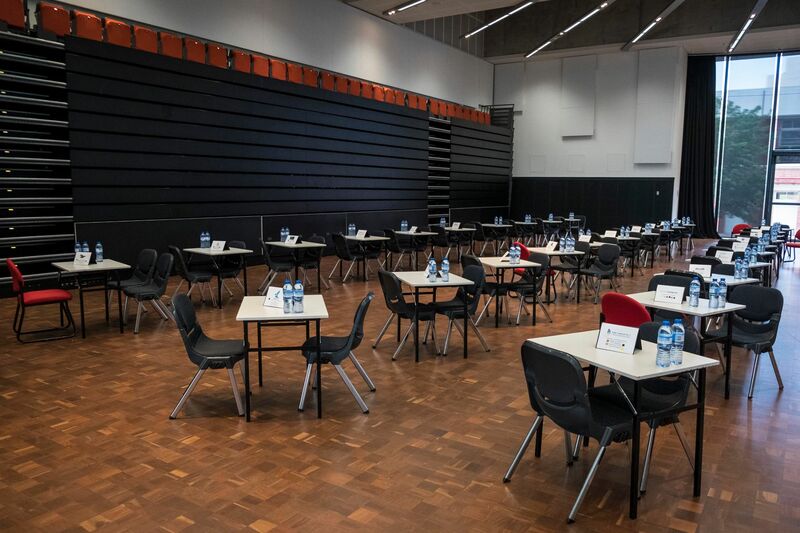 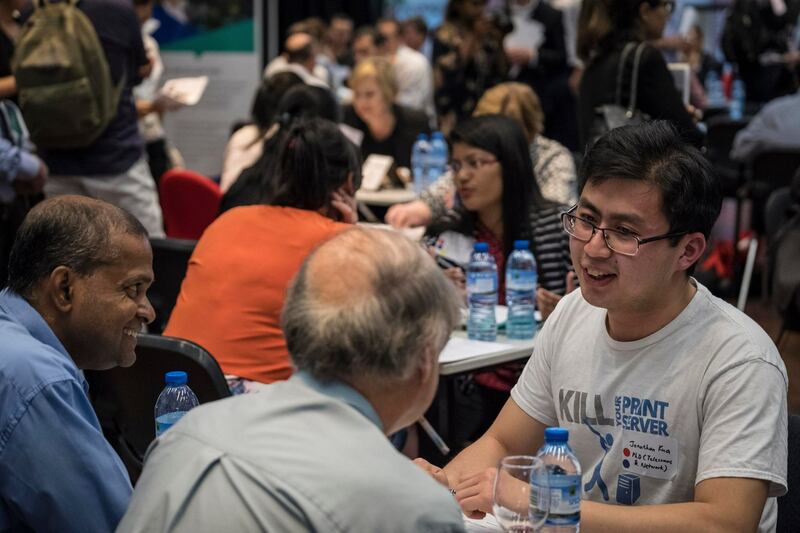 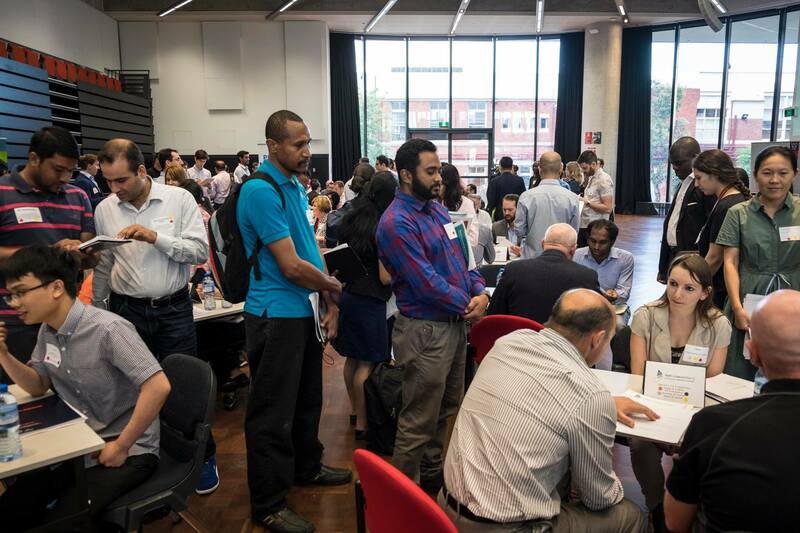 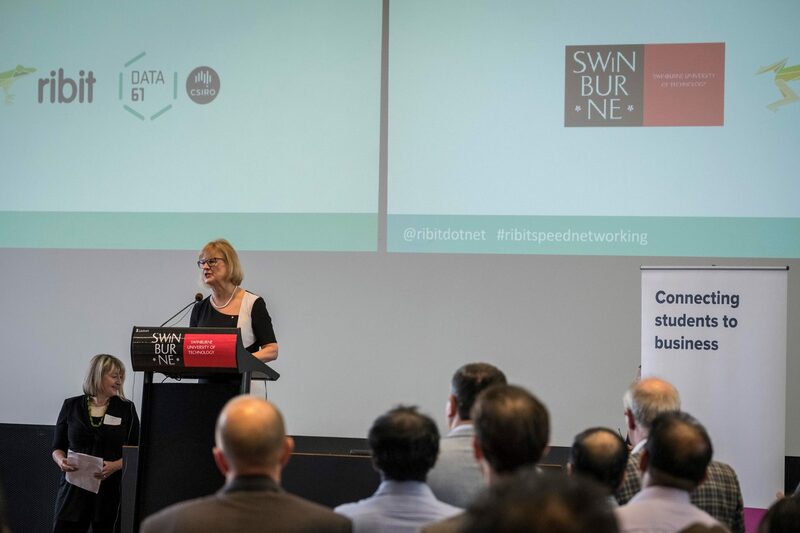 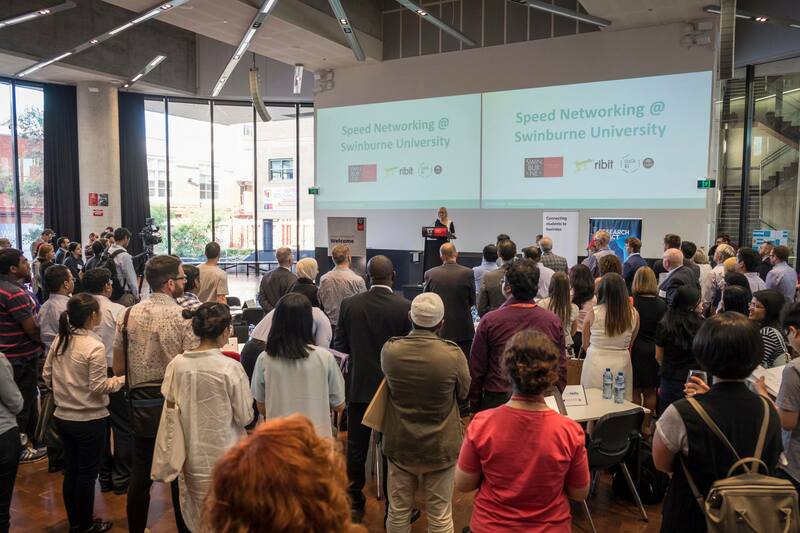 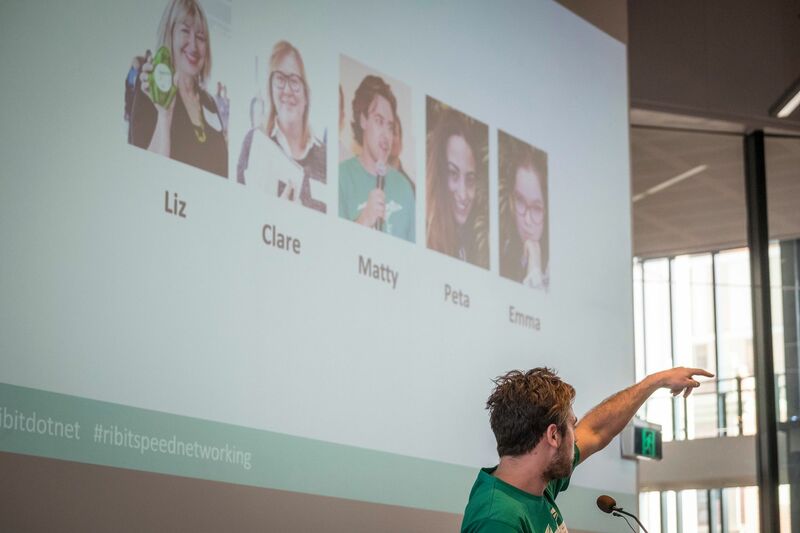 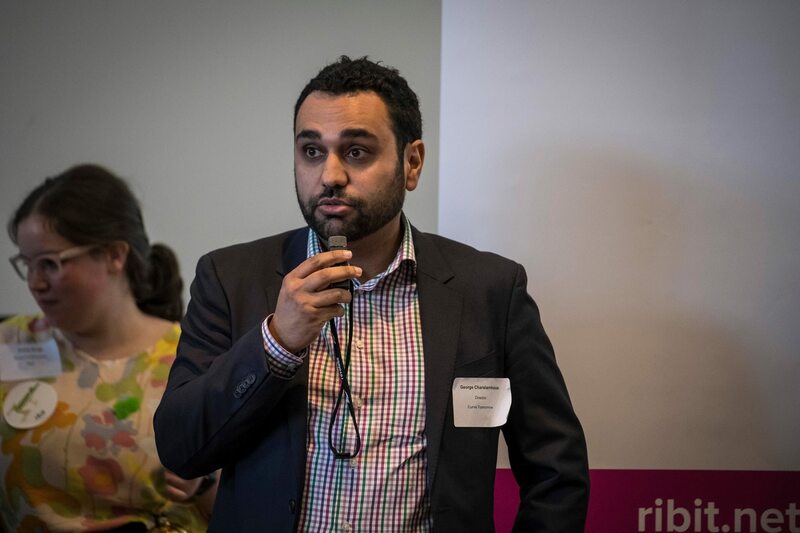 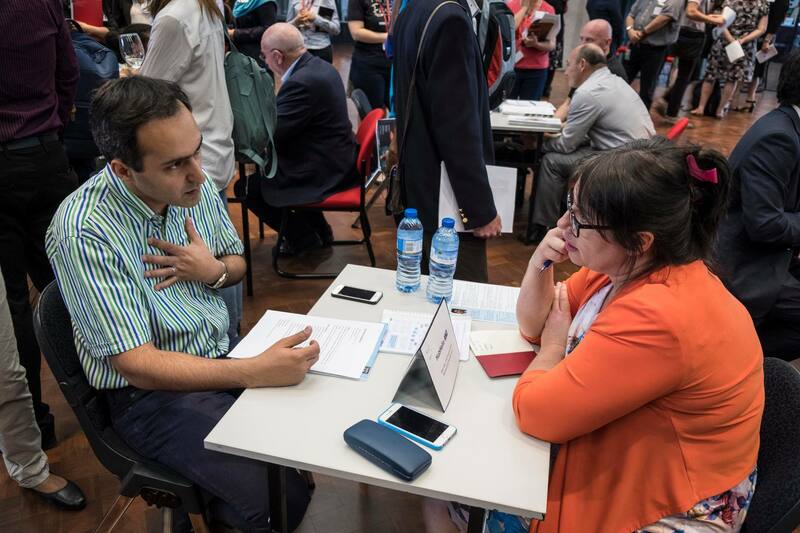 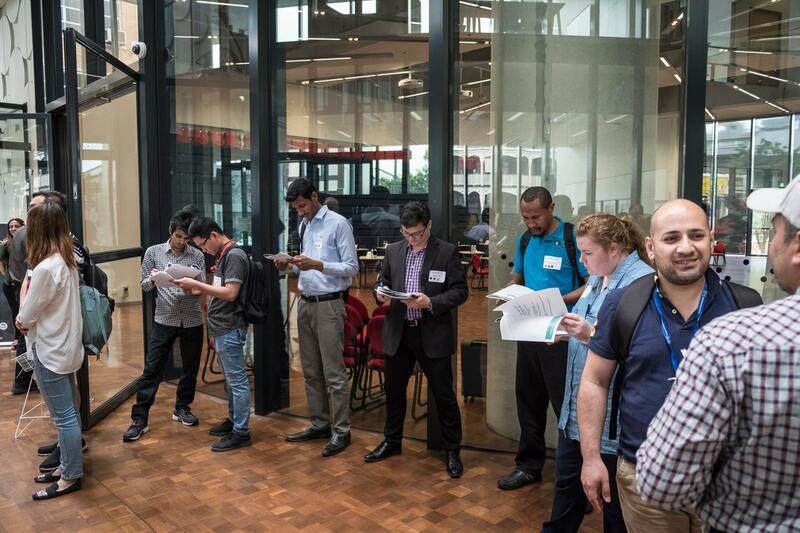 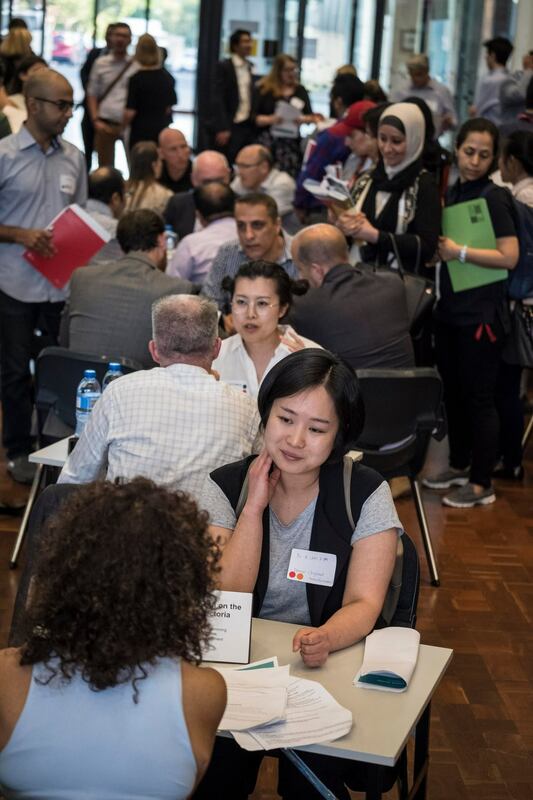 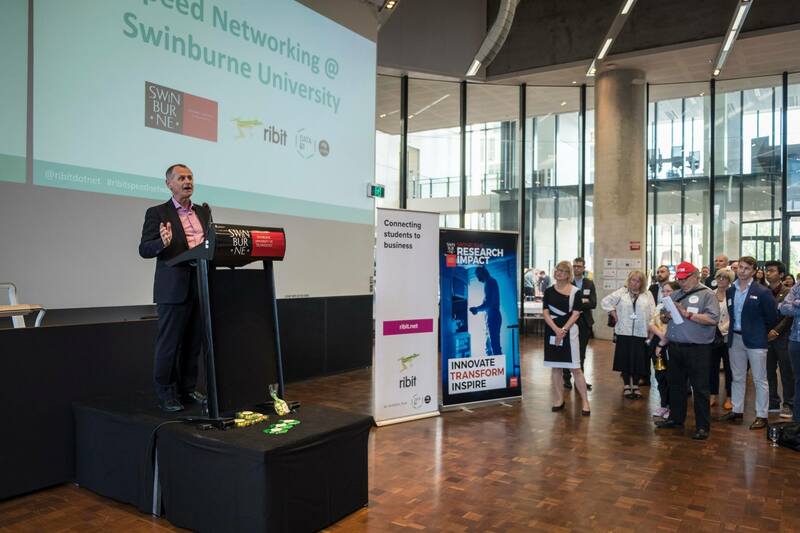 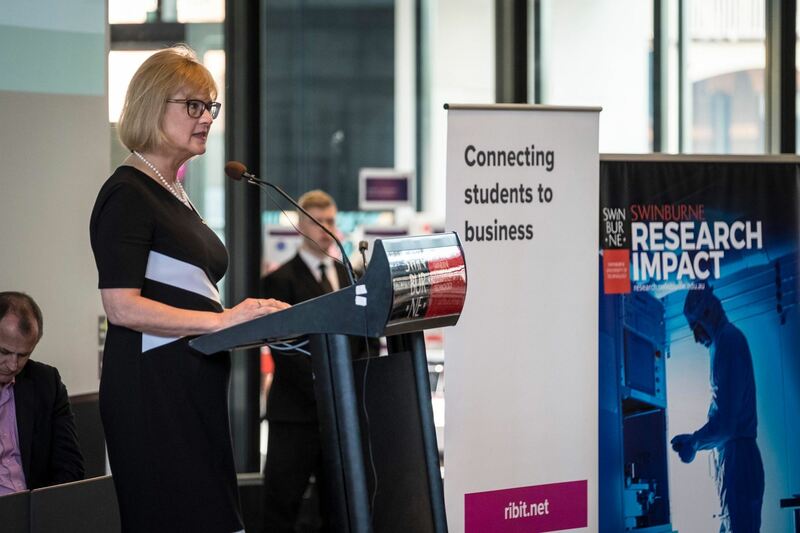 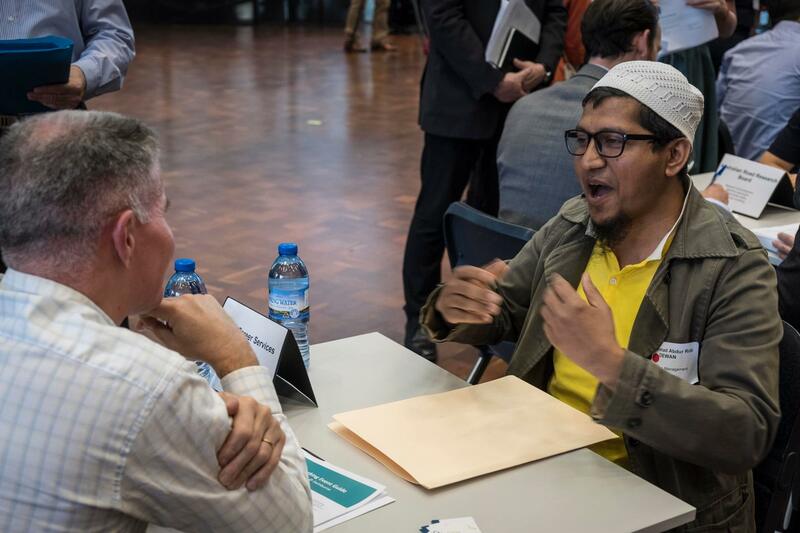 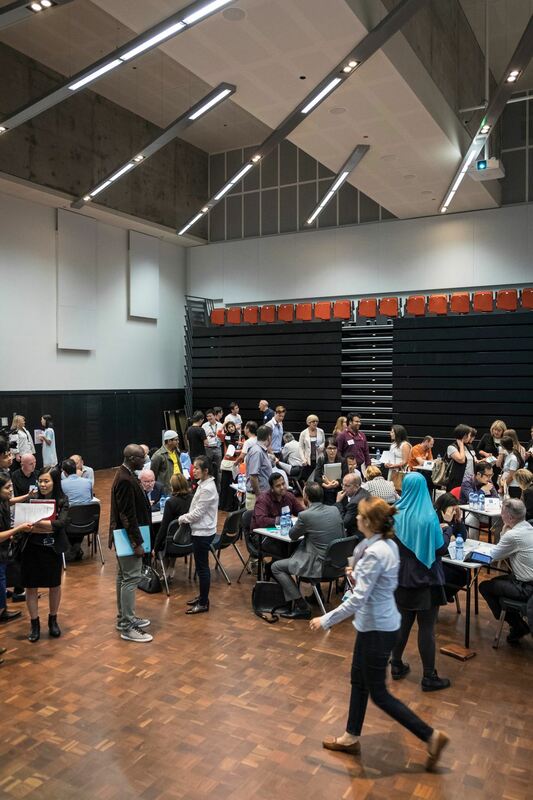 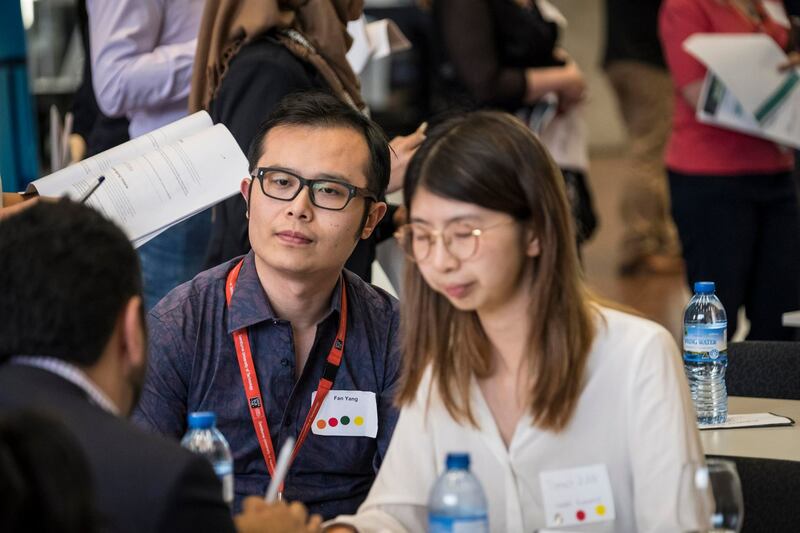 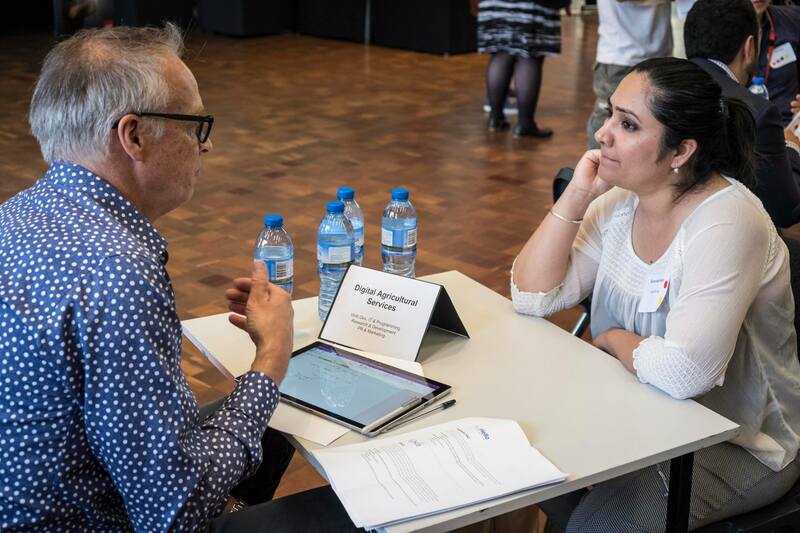 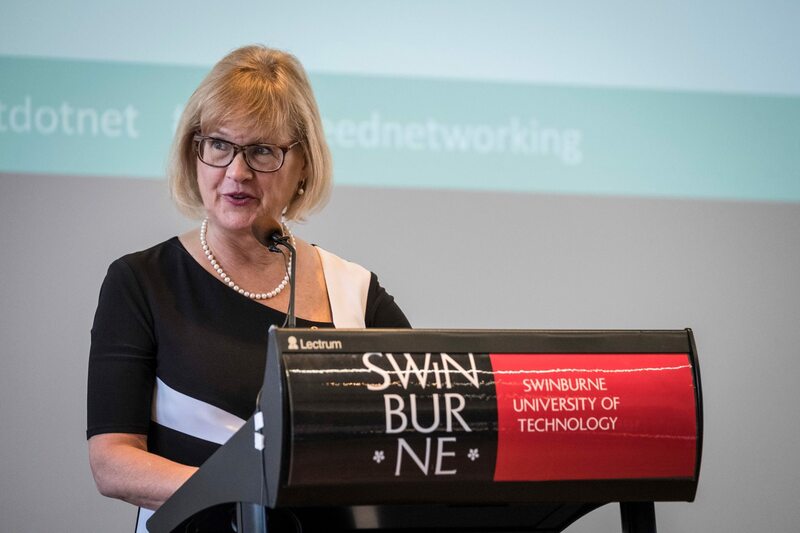 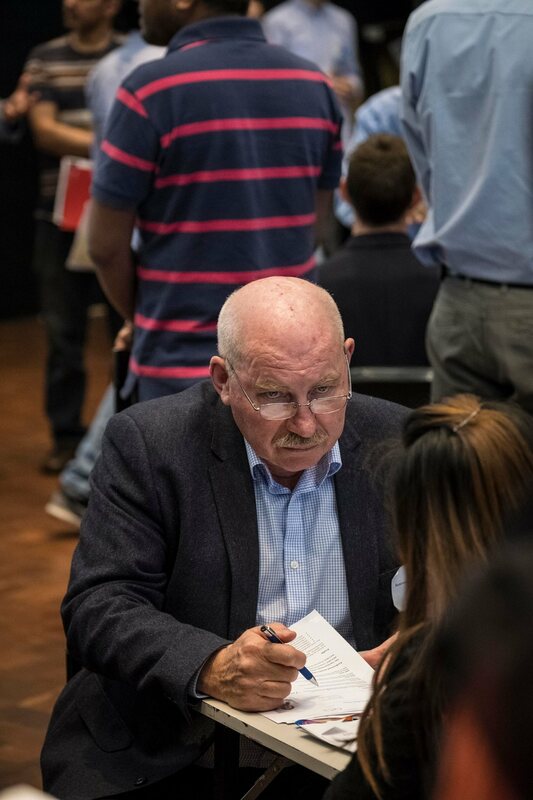 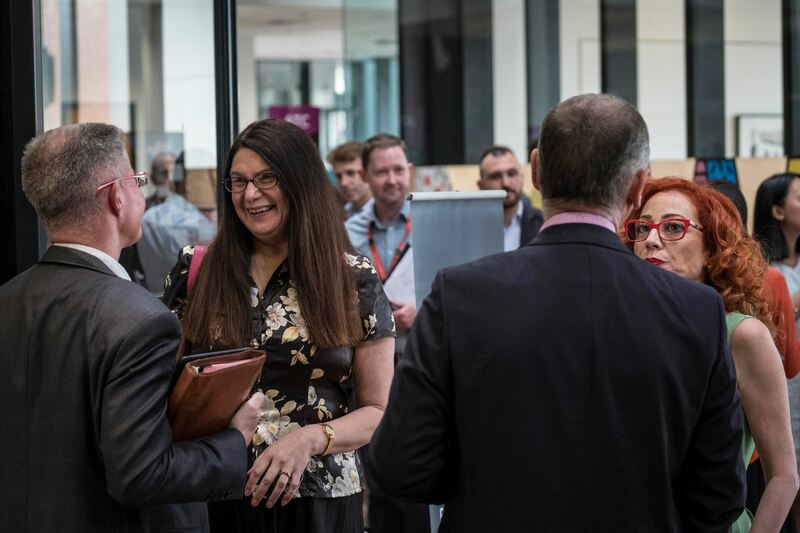 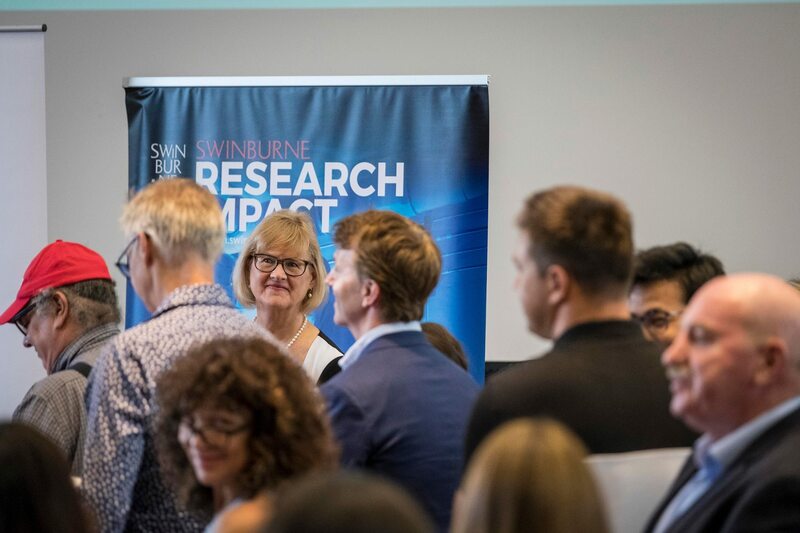 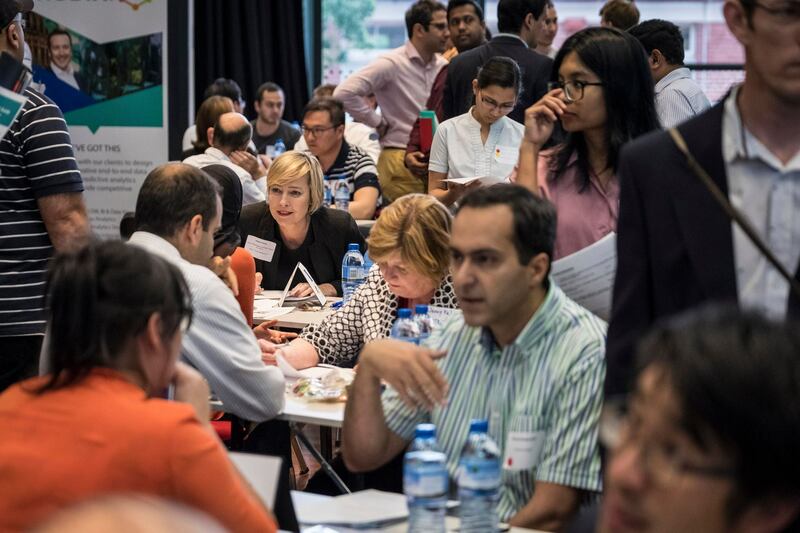 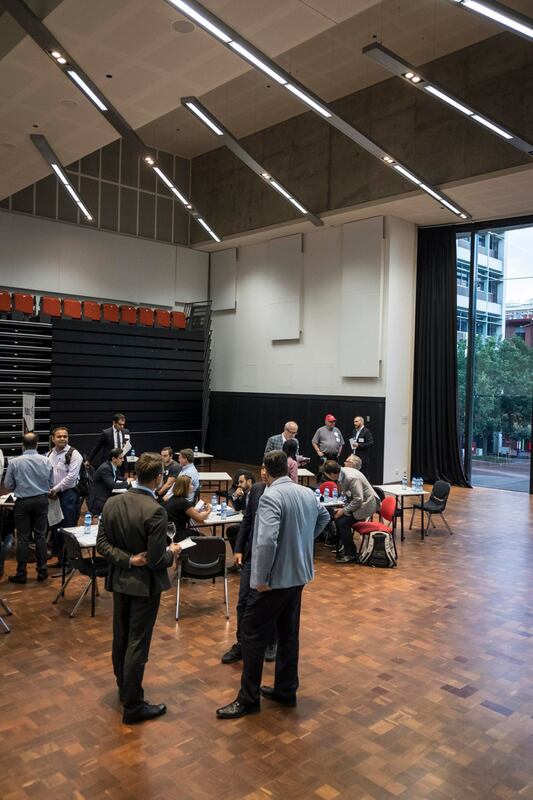 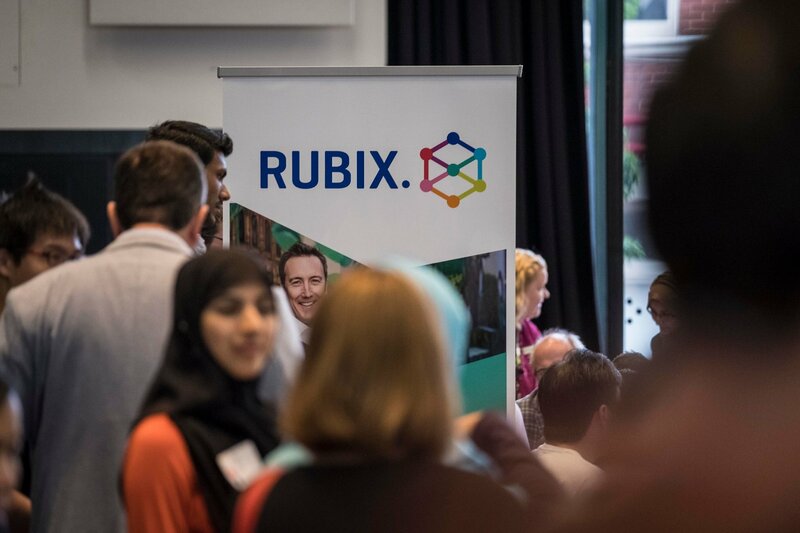 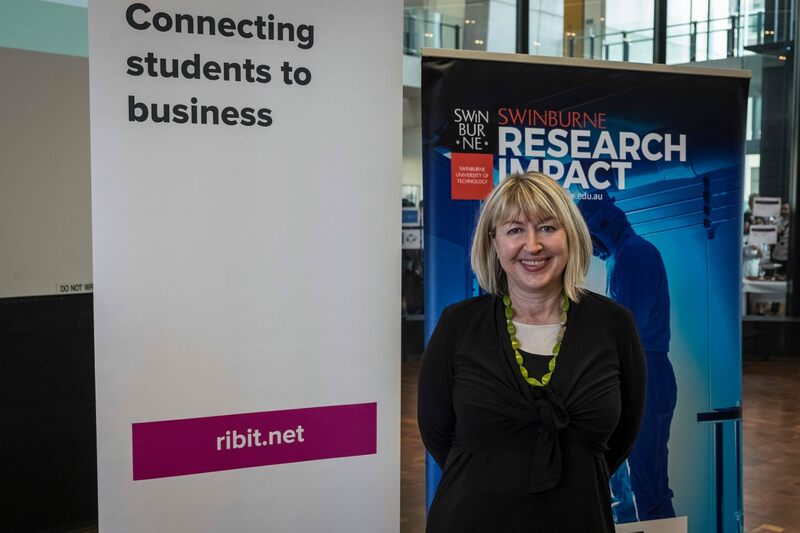 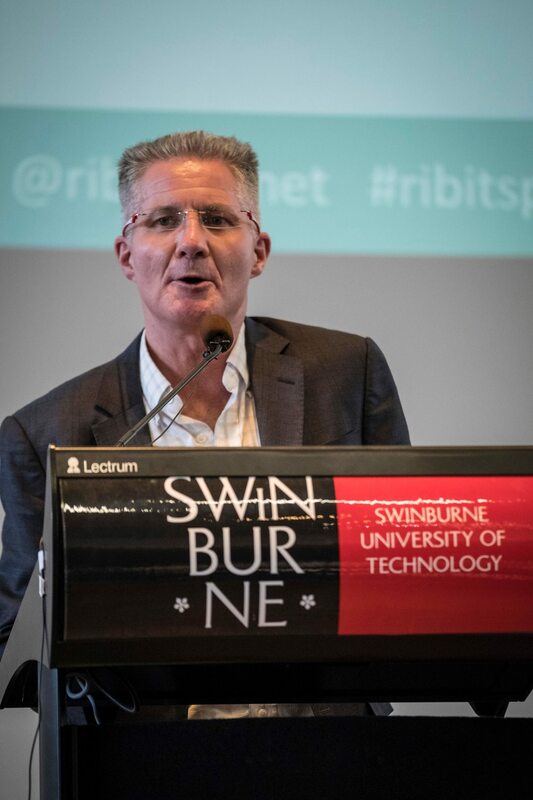 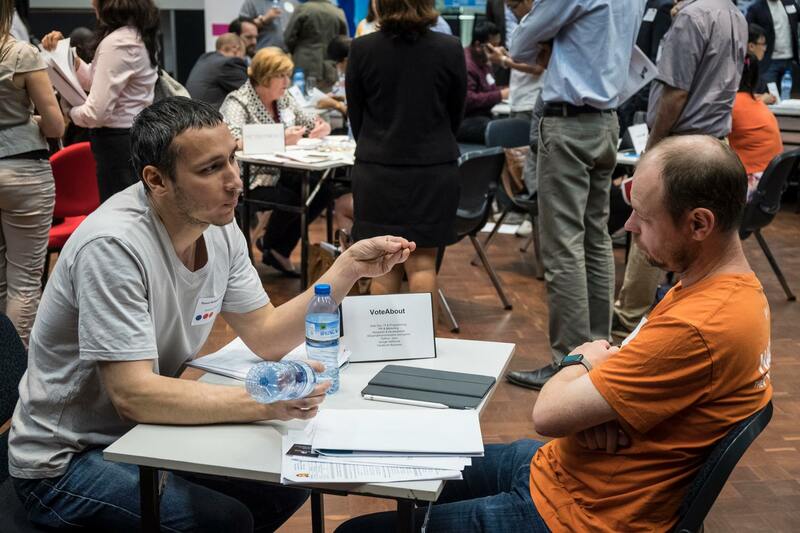 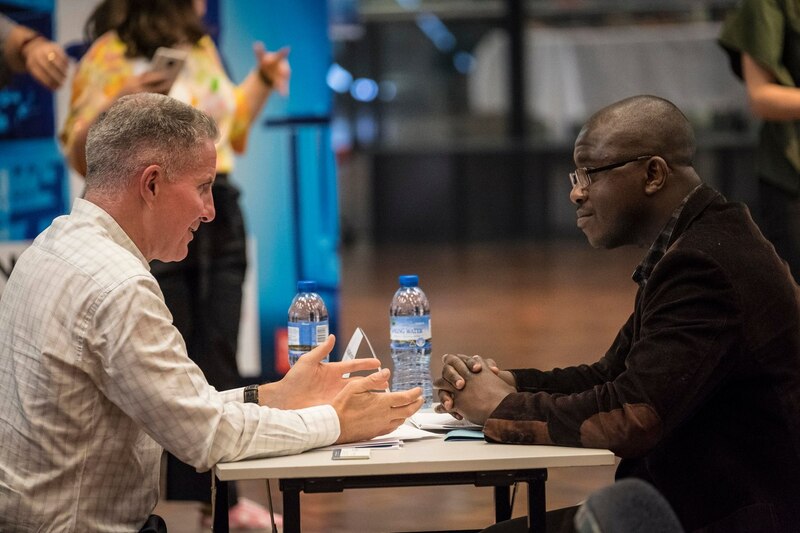 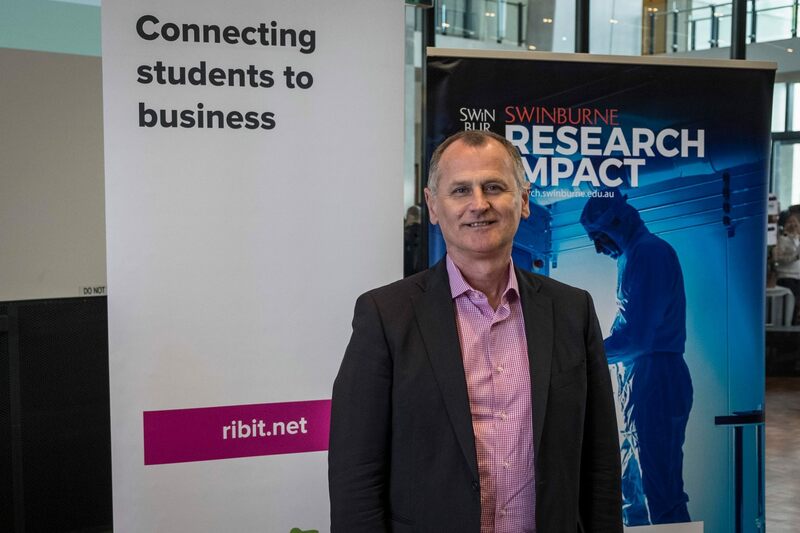 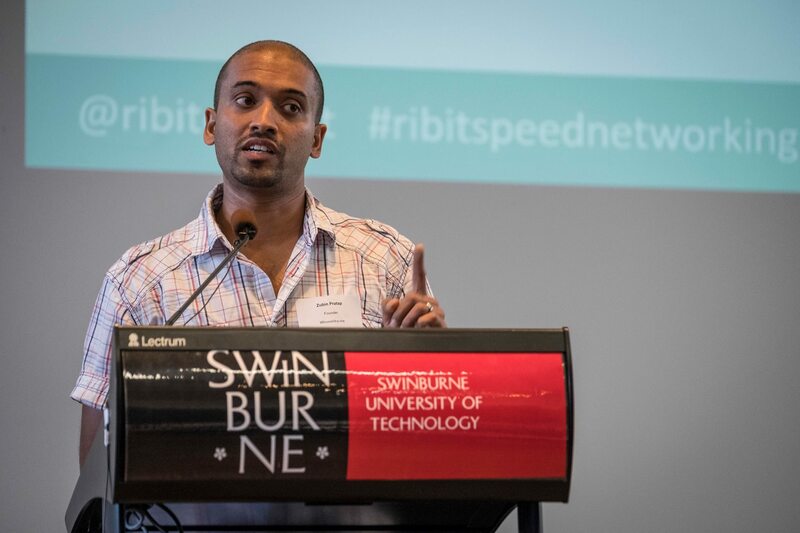 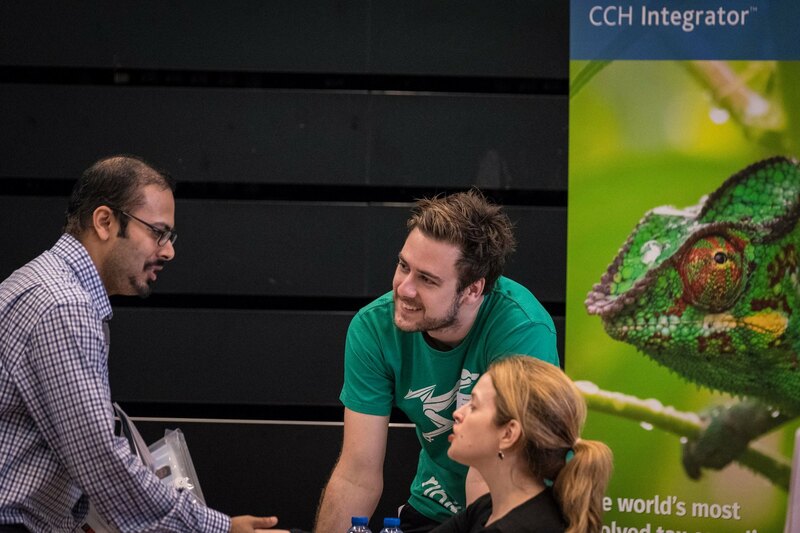 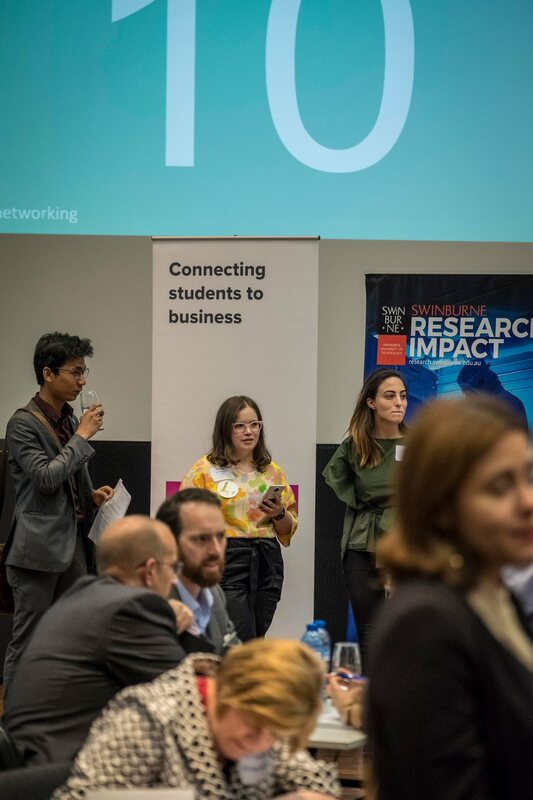 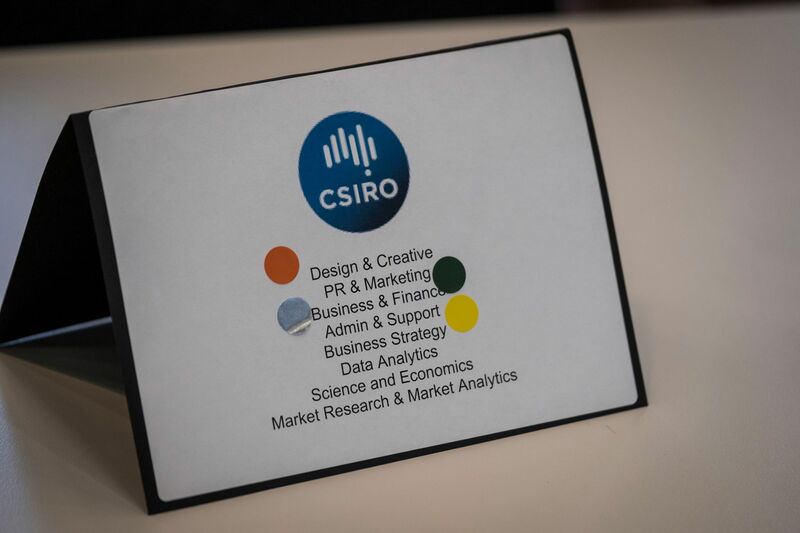 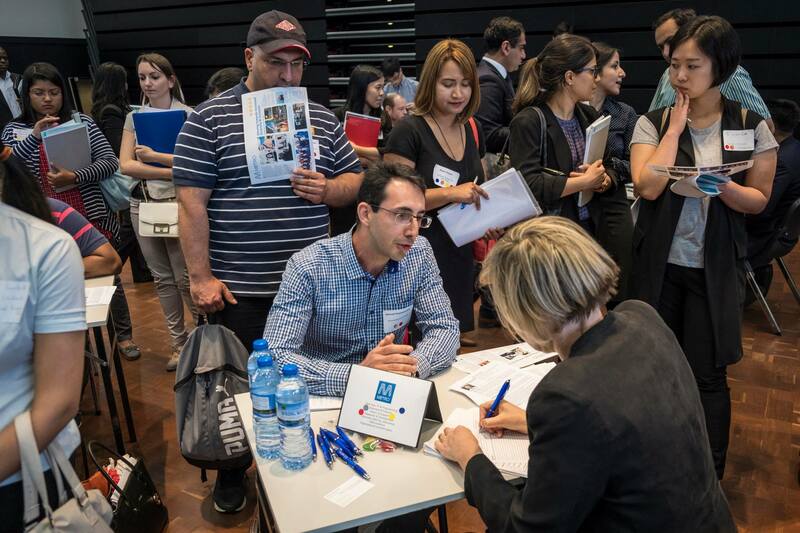 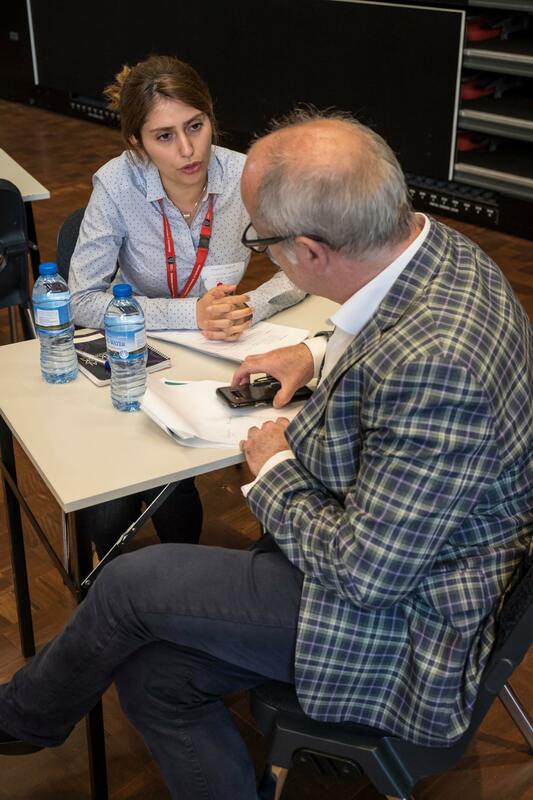 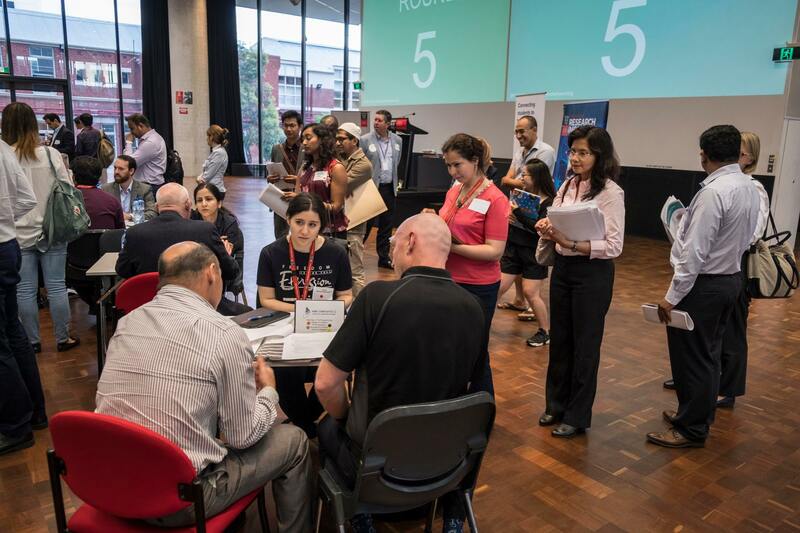 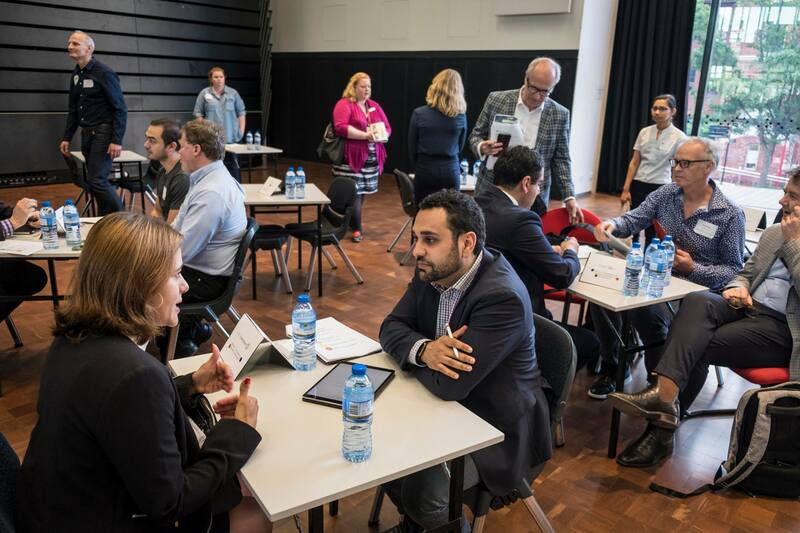 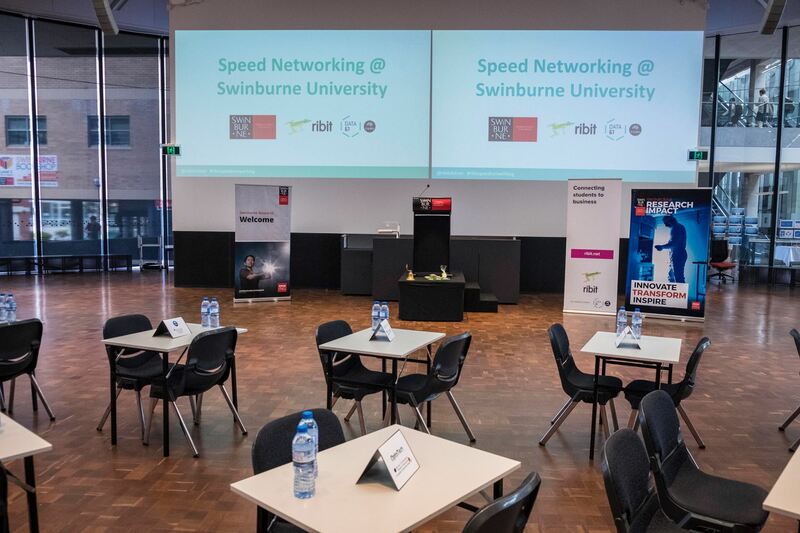 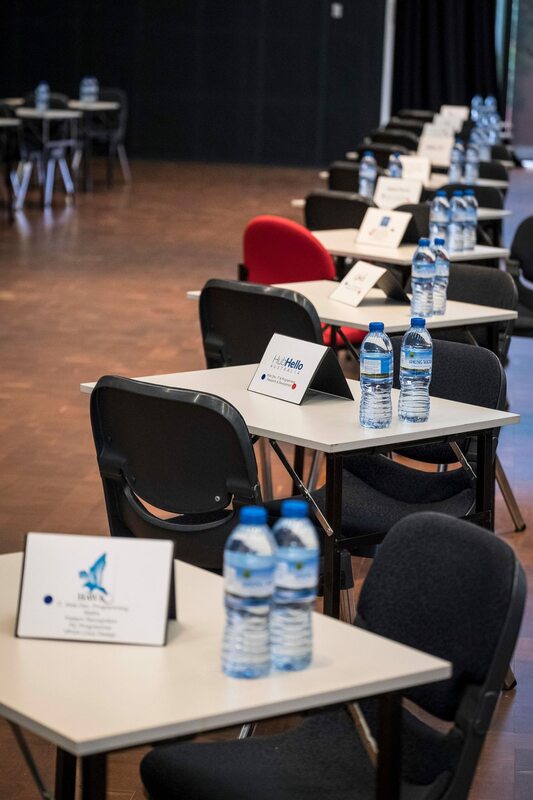 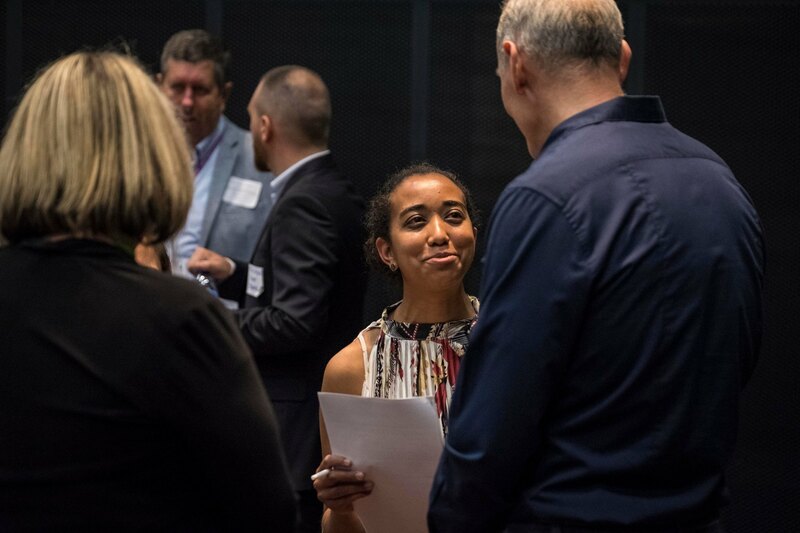 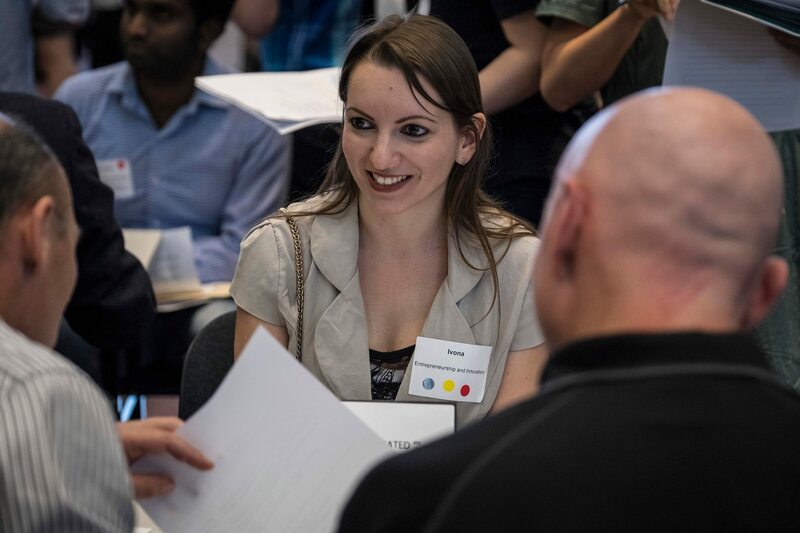 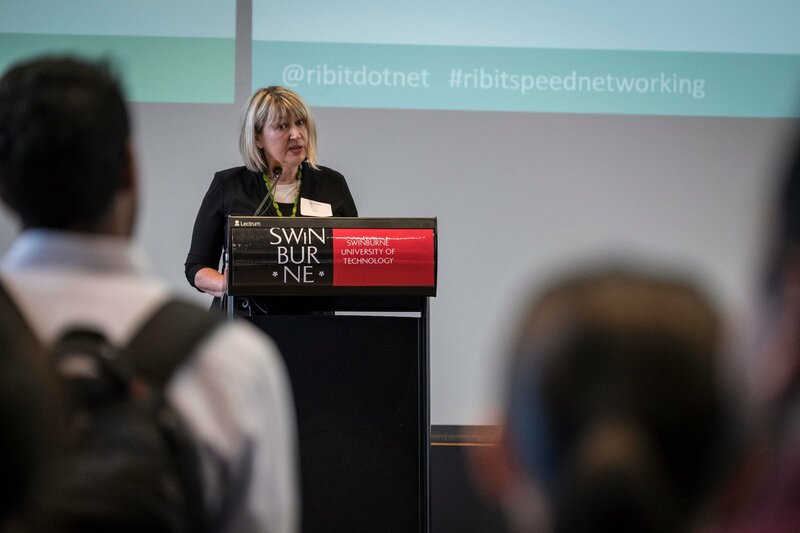 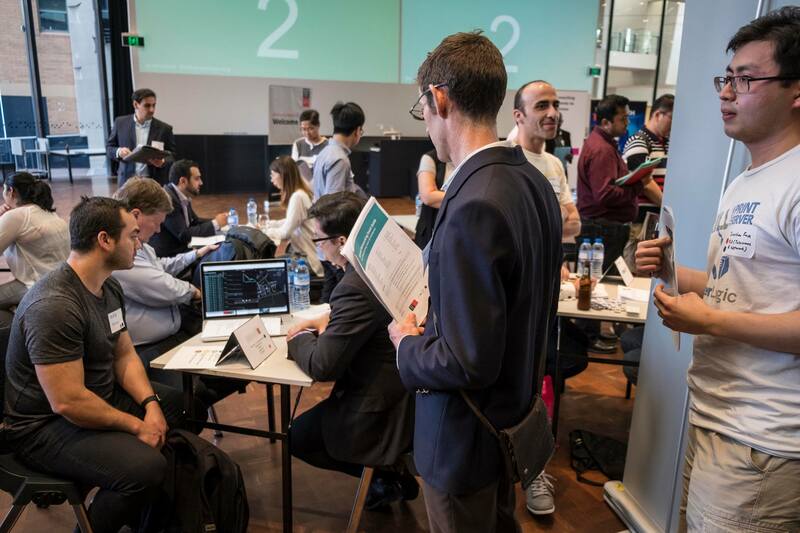 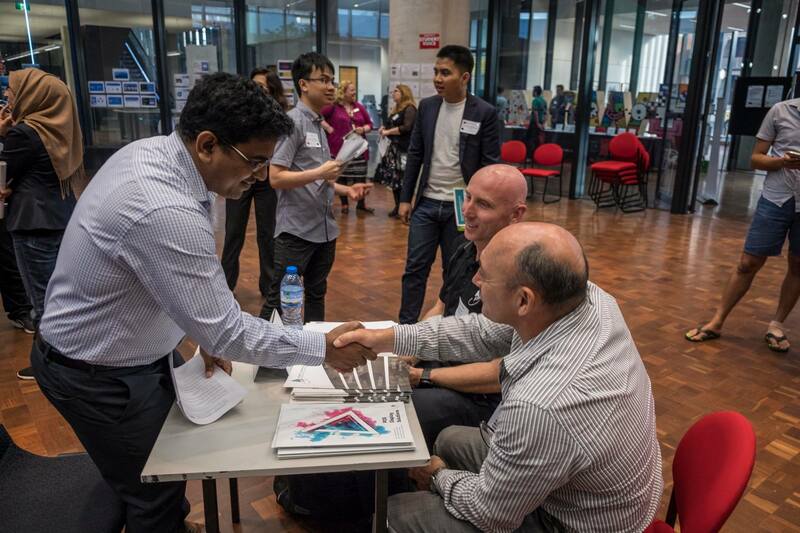 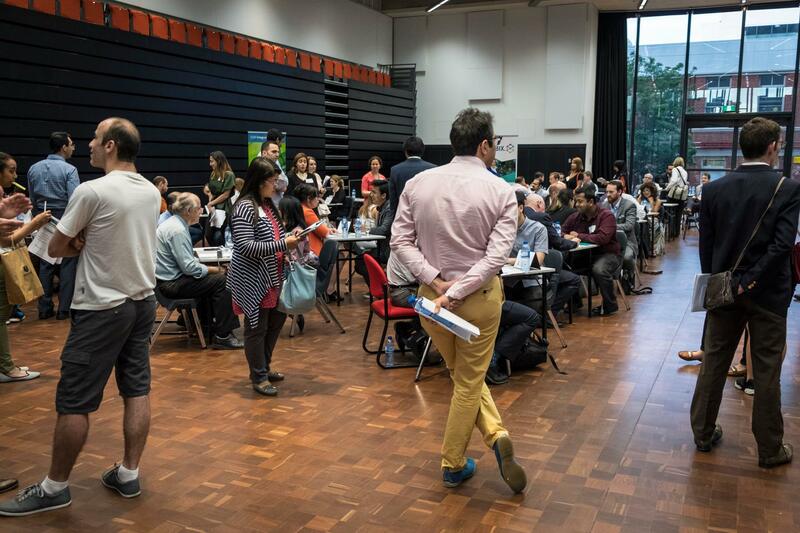 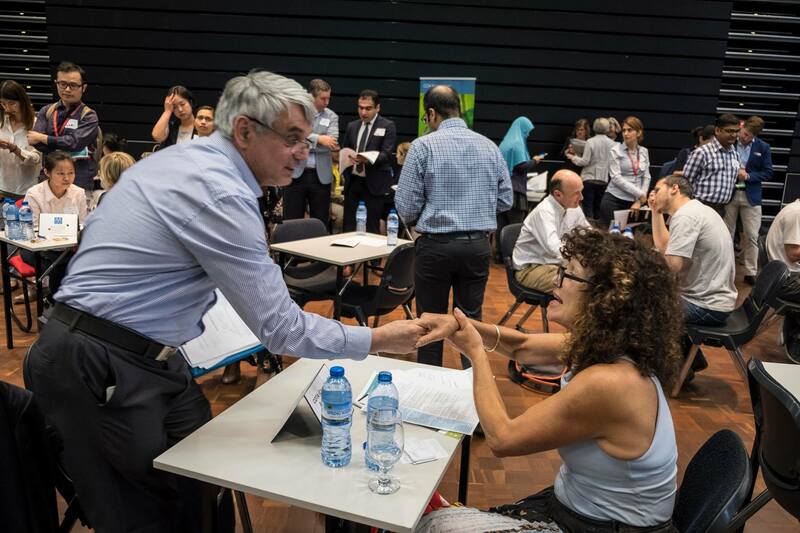 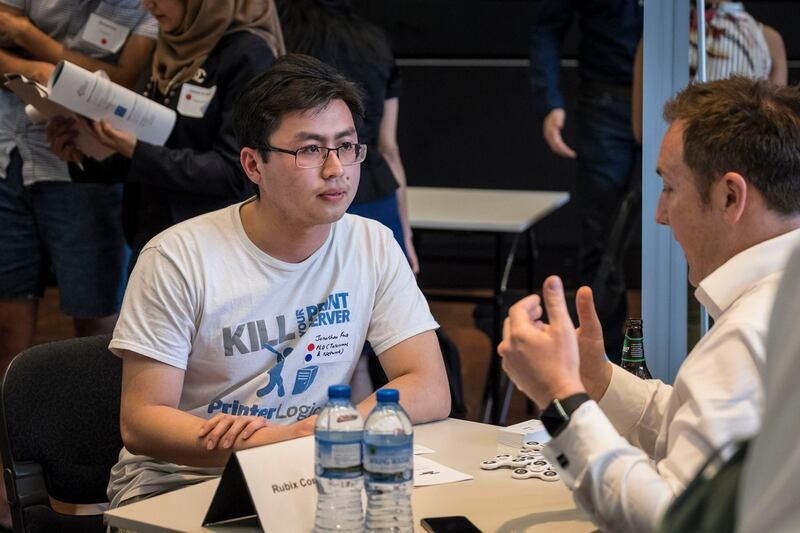 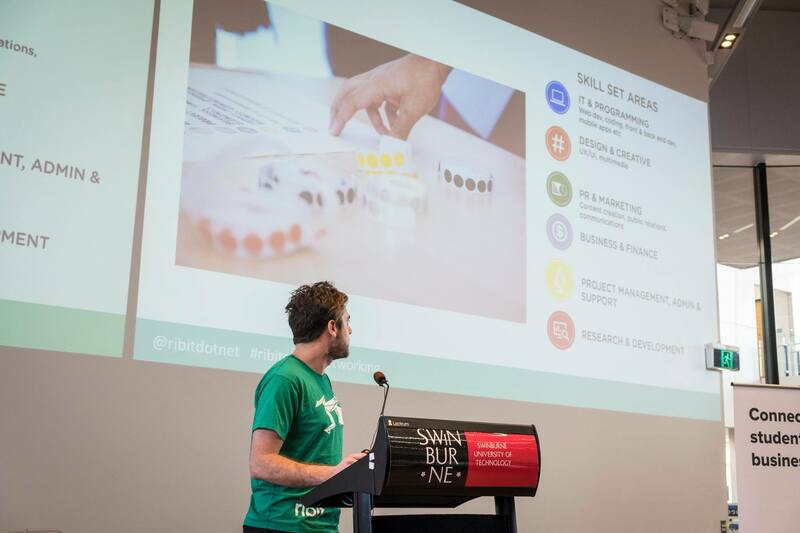 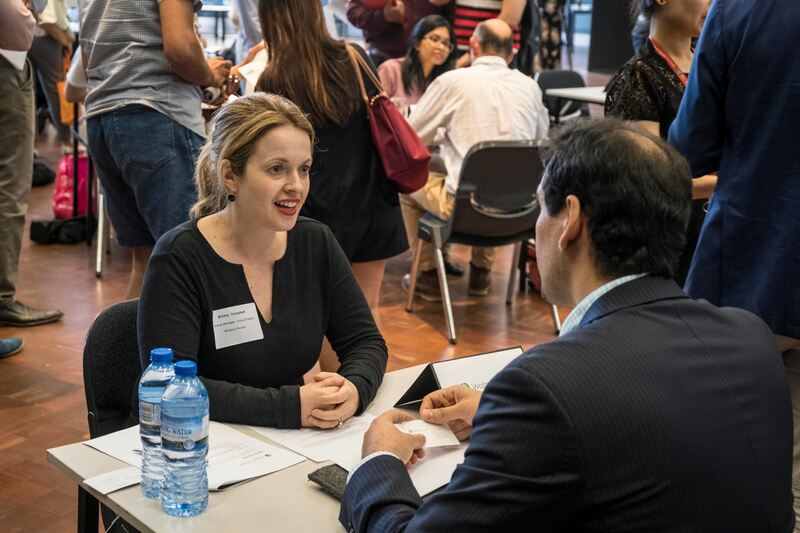 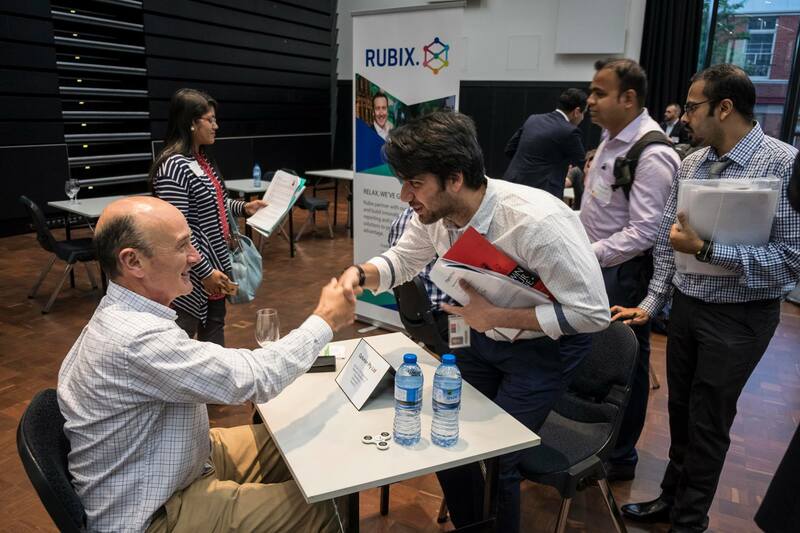 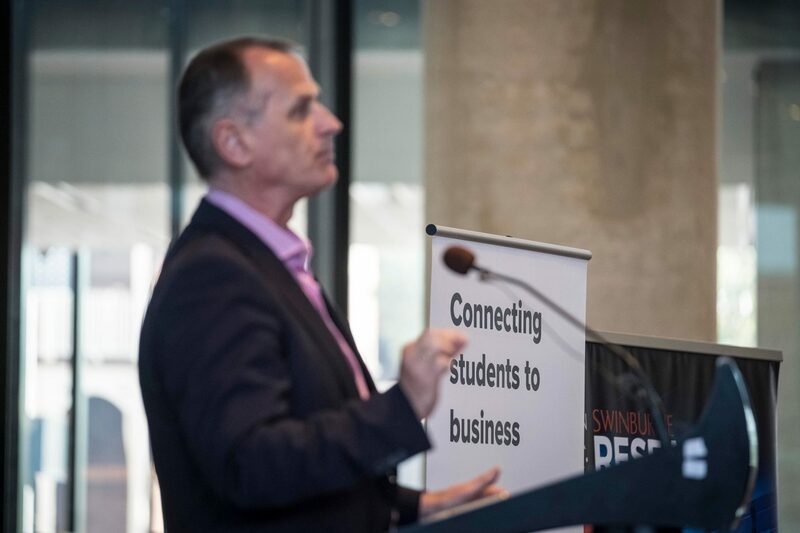 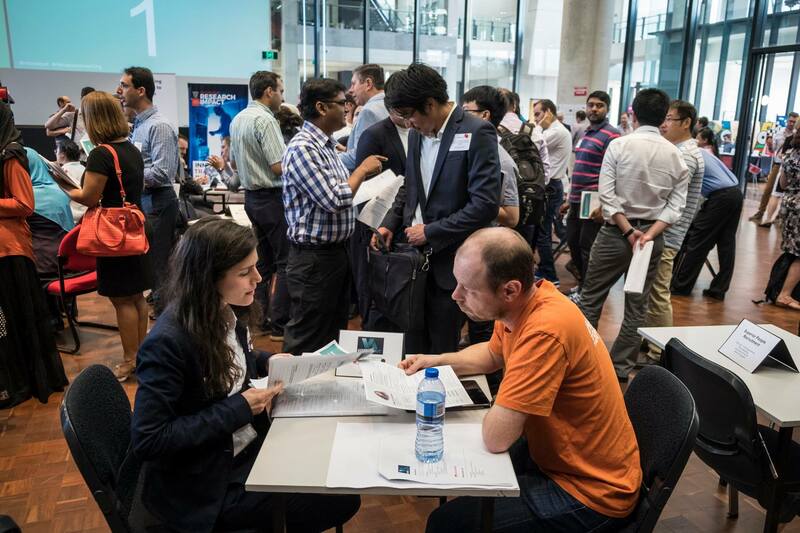 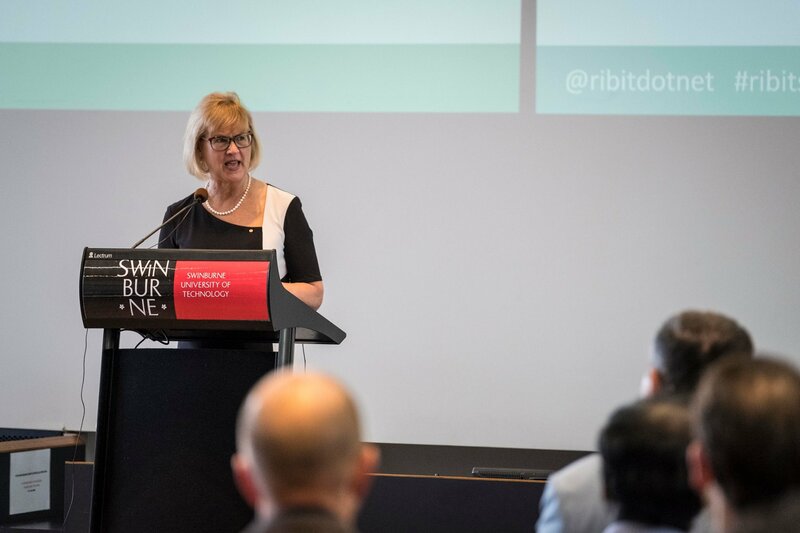 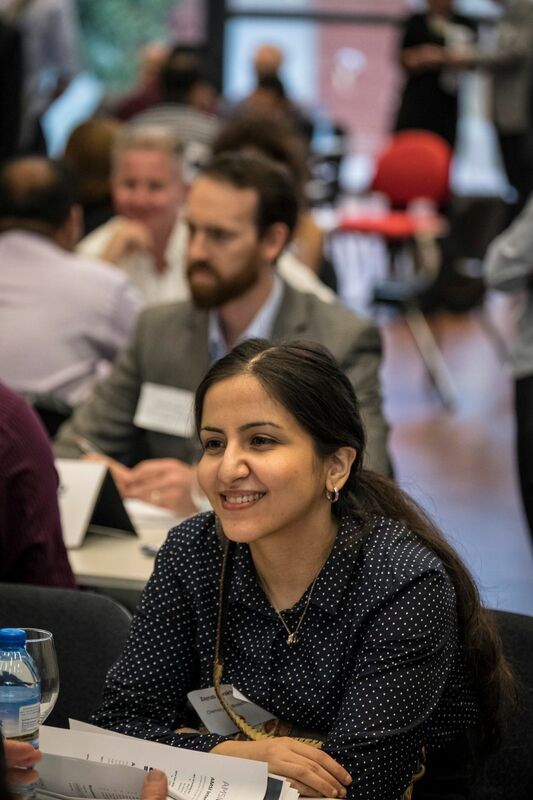 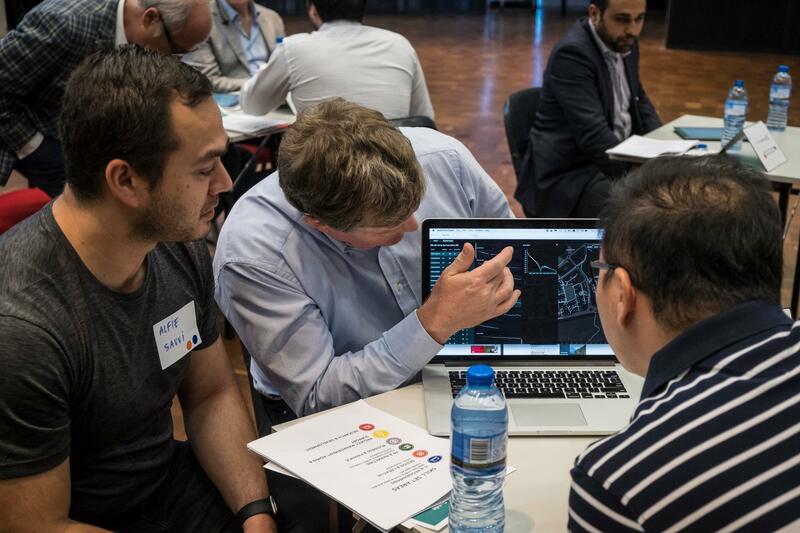 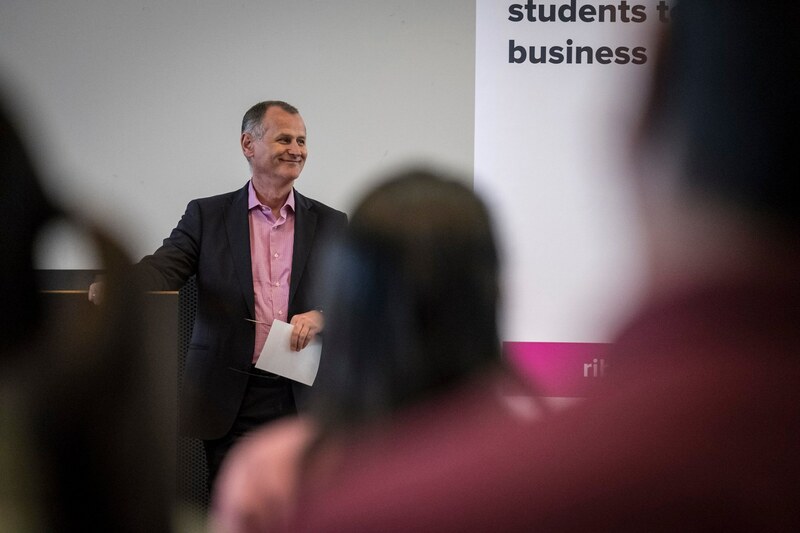 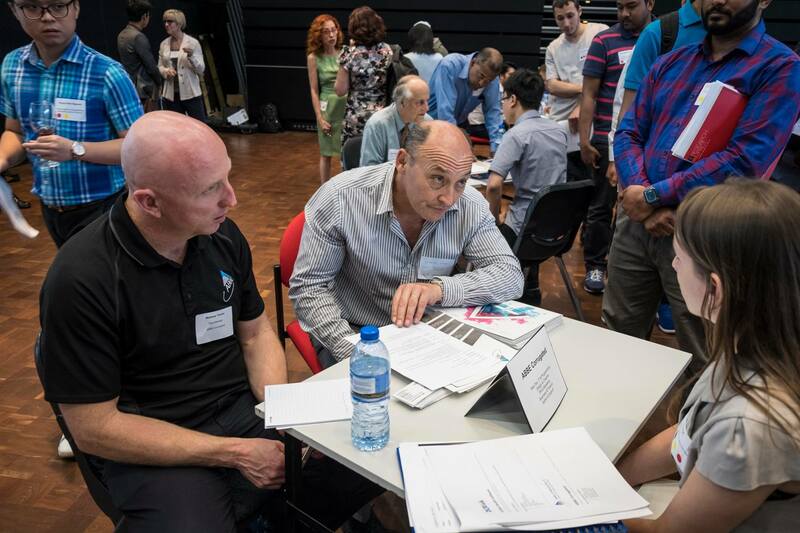 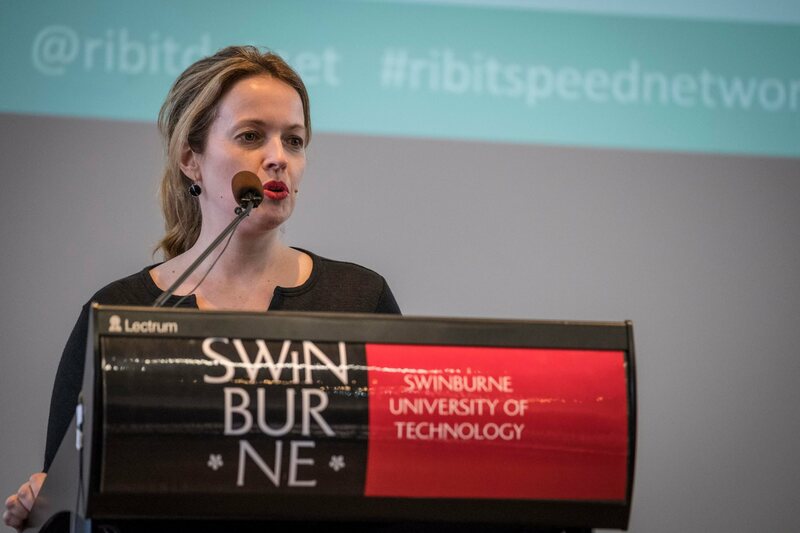 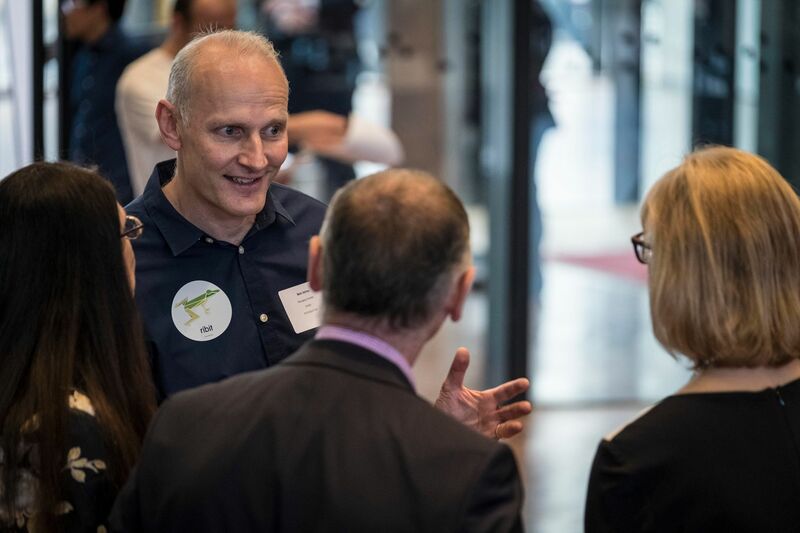 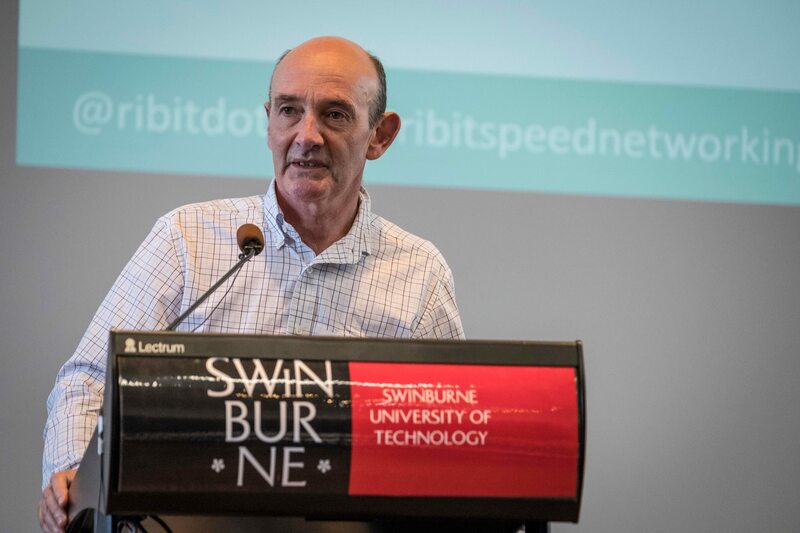 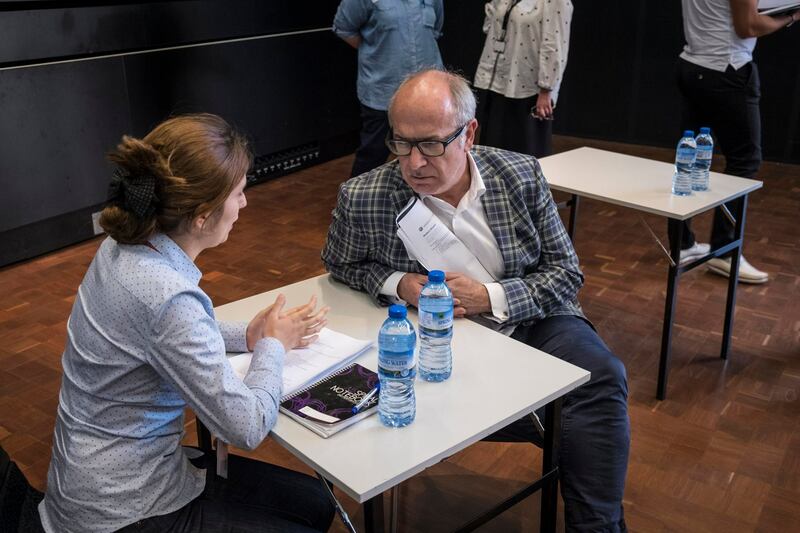 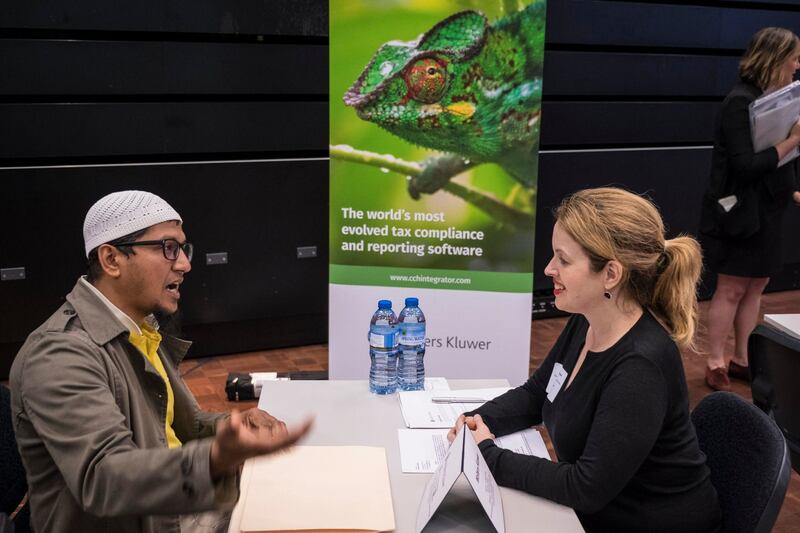 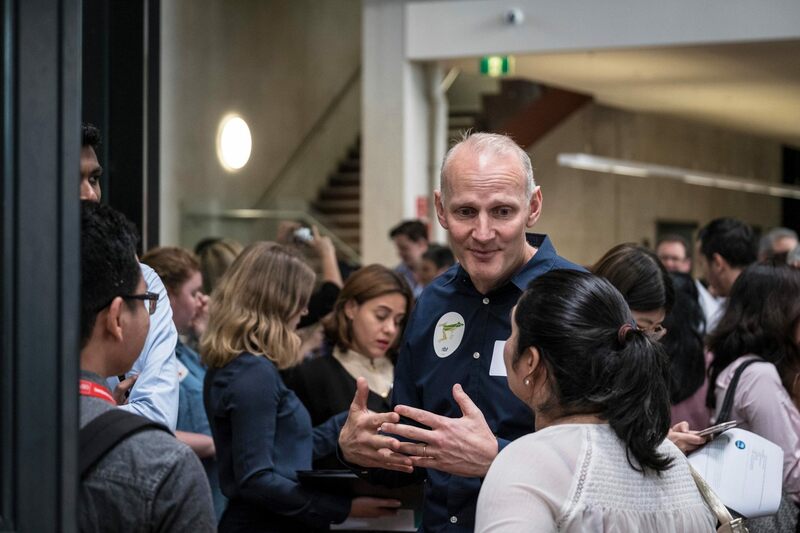 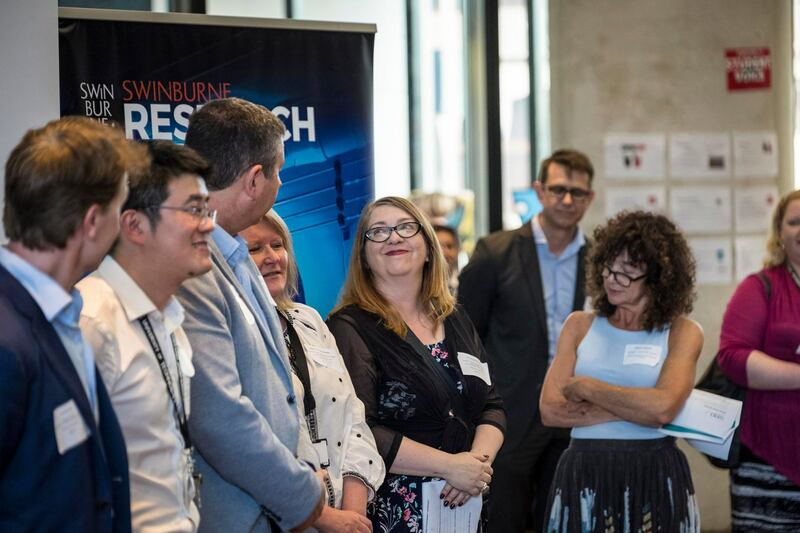 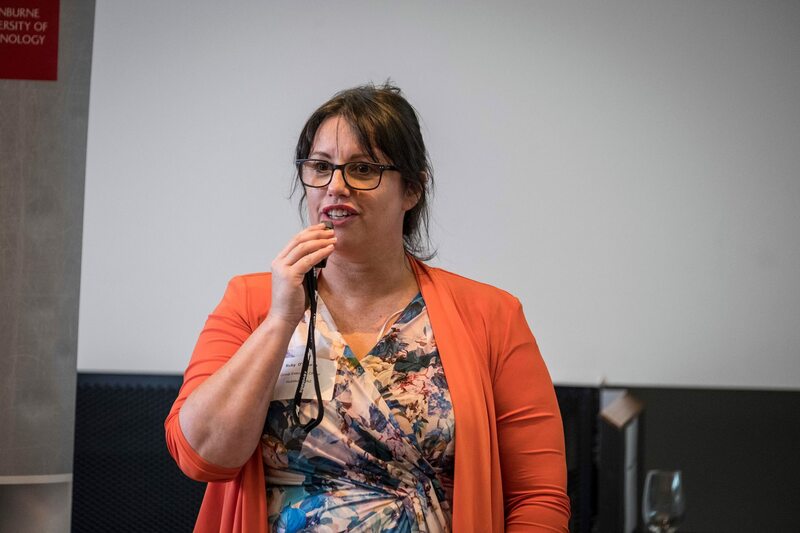 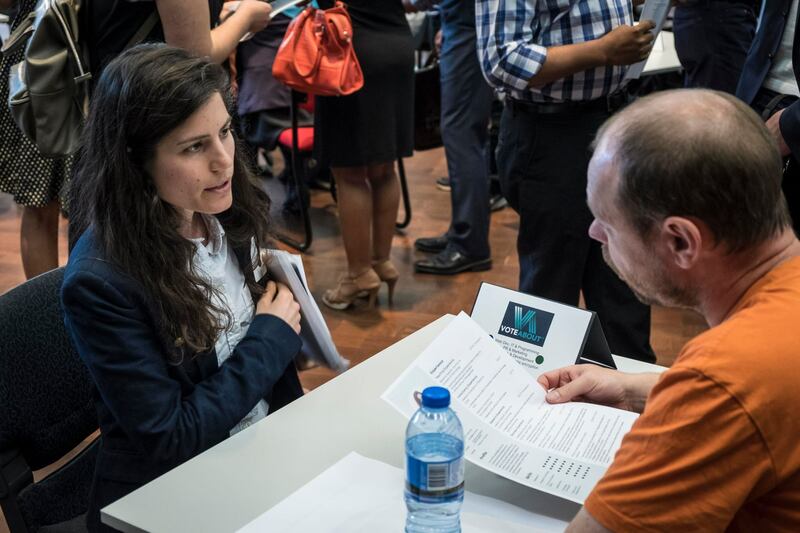 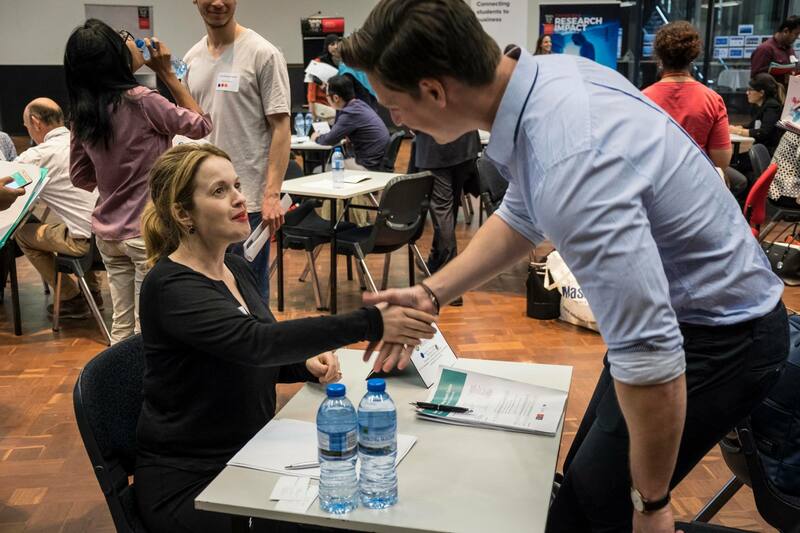 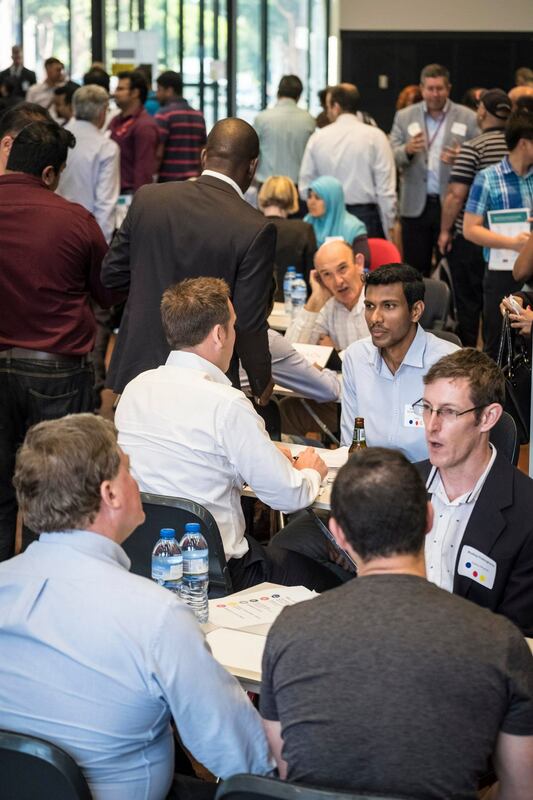 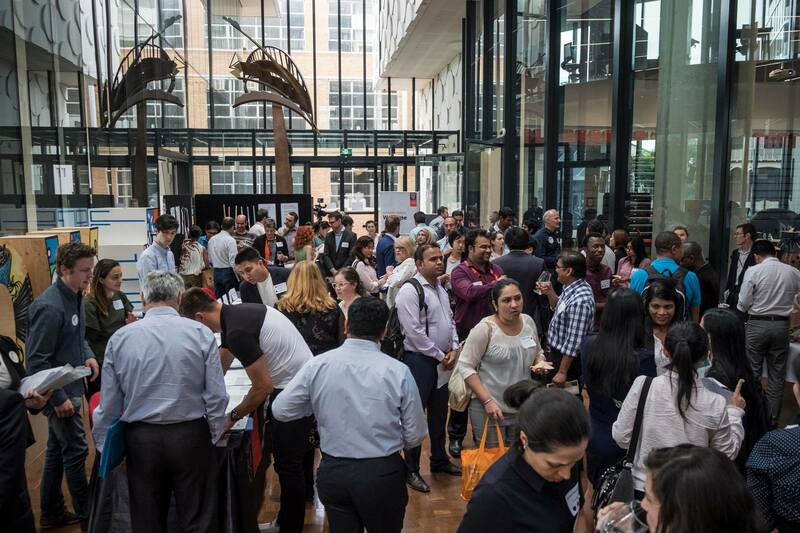 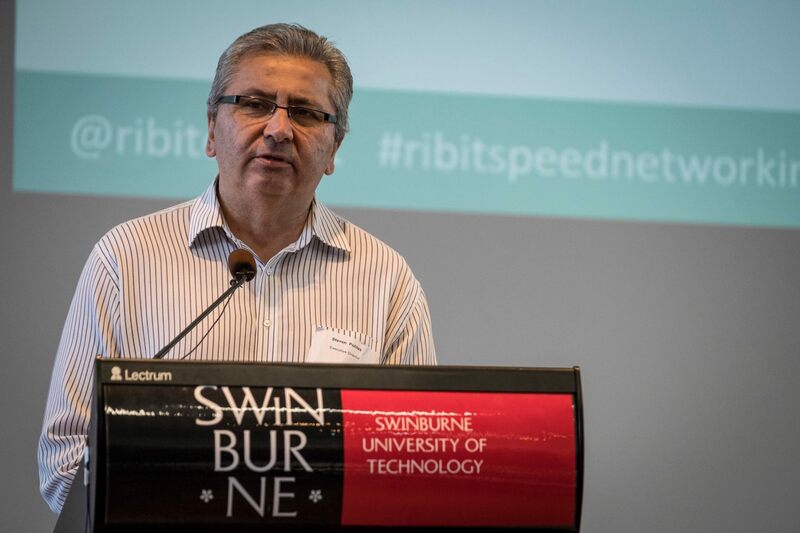 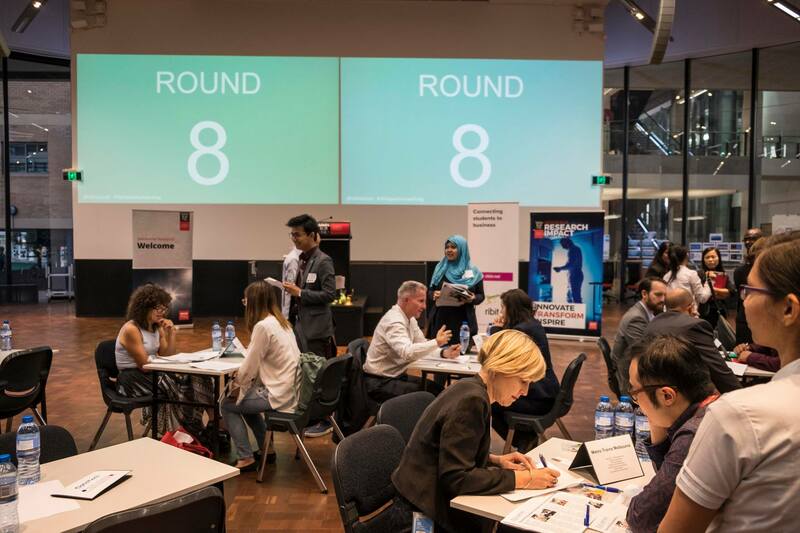 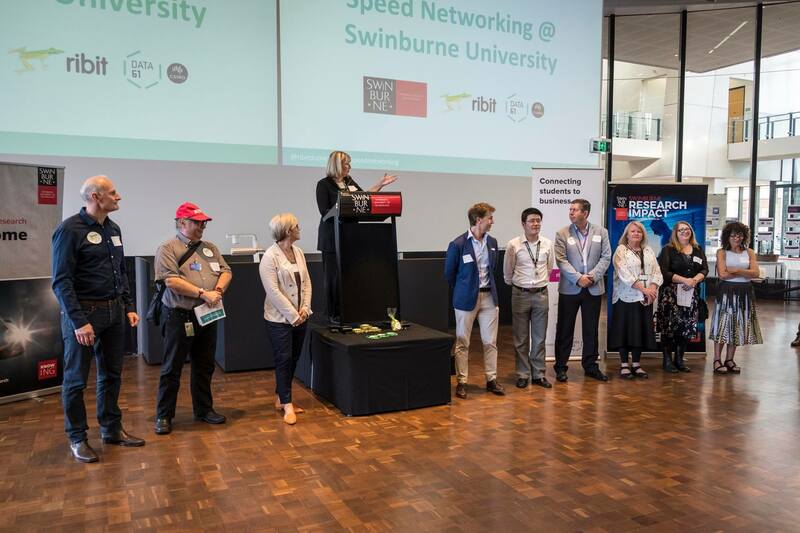 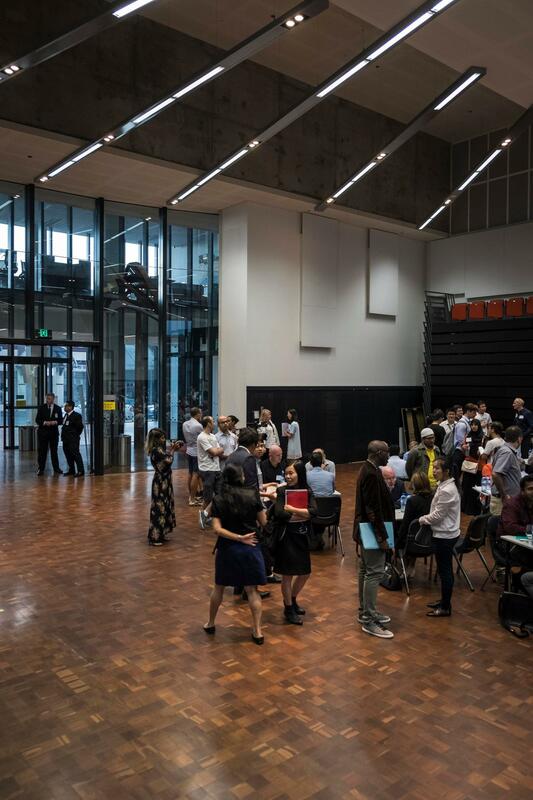 On Thursday, 23 November Ribit teamed up with Swinburne University of Technology to host a first of kind speed dating for jobs event catering exclusively to PhD students. 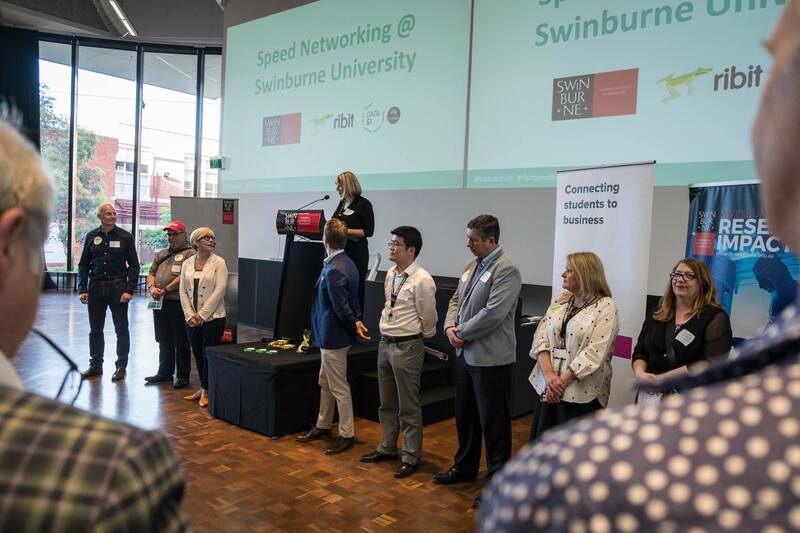 More than 100 Swinburne Phd students and around 35 reps from some of Victoria’s most innovative organisations and startups converged to discuss potential roles with students– the likes of Opturion, Digital Agricultural Services, Rubix, Curve Tomorrow, Australian Road Research Board, Metro Trains, Whooshkaa, Council for the Ageing, HubHello, CSIRO, Choice Career Services and Wolters Kluwer. 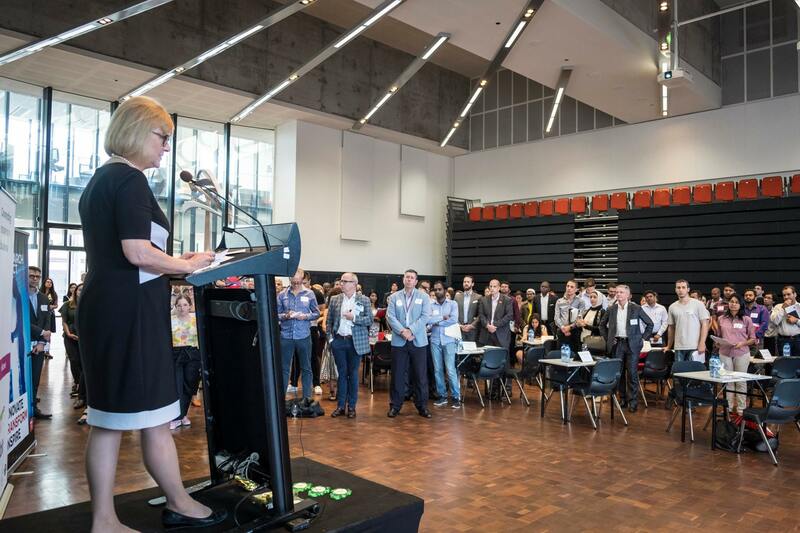 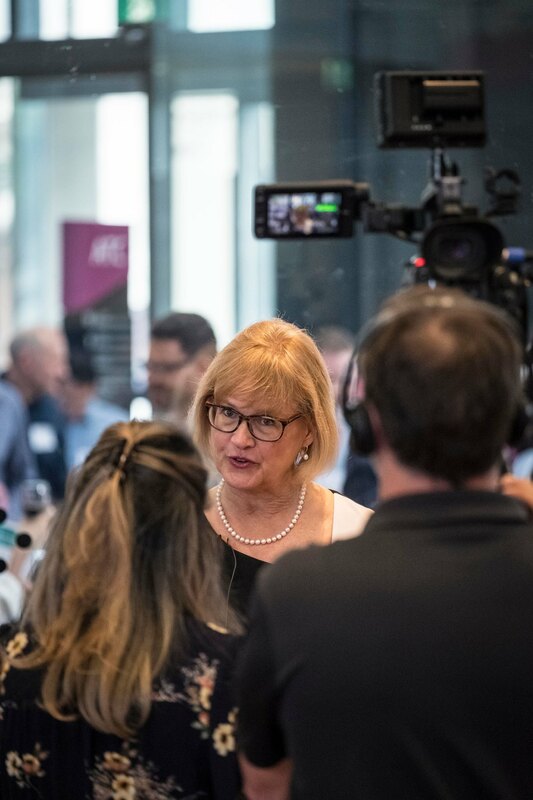 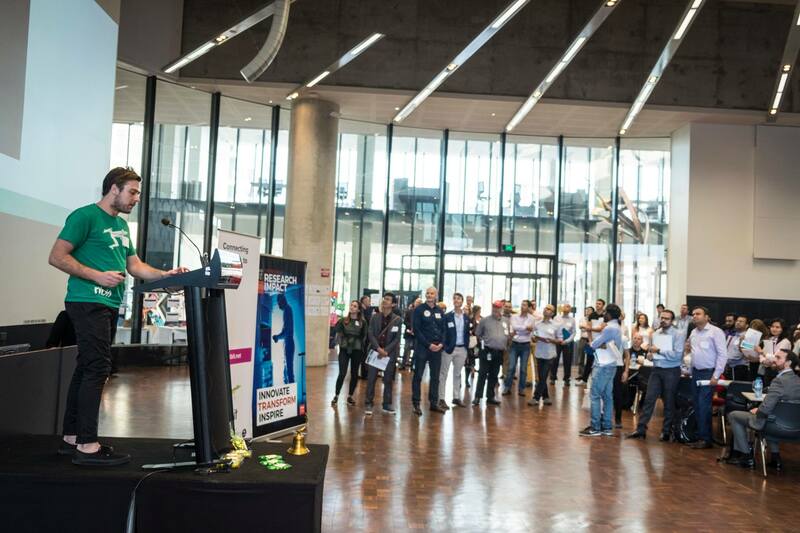 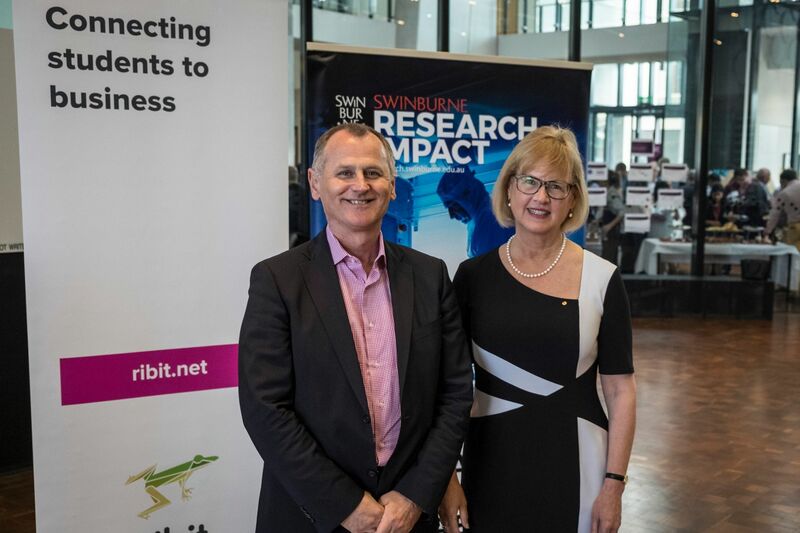 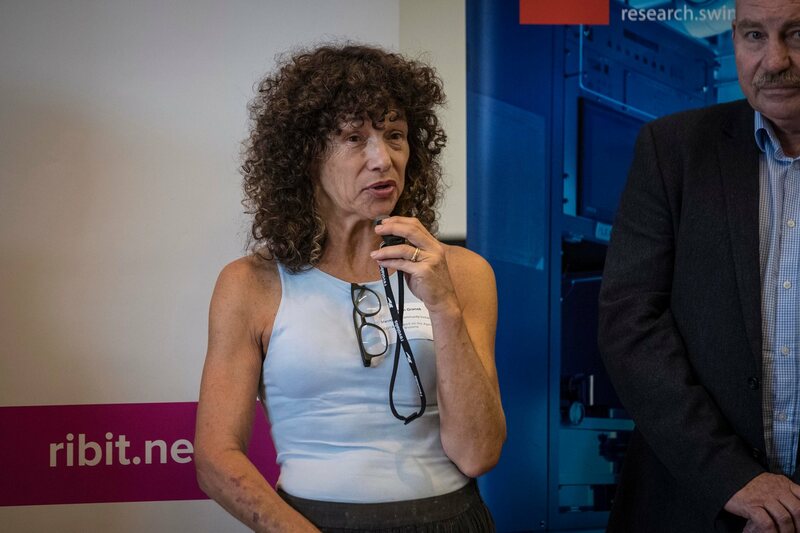 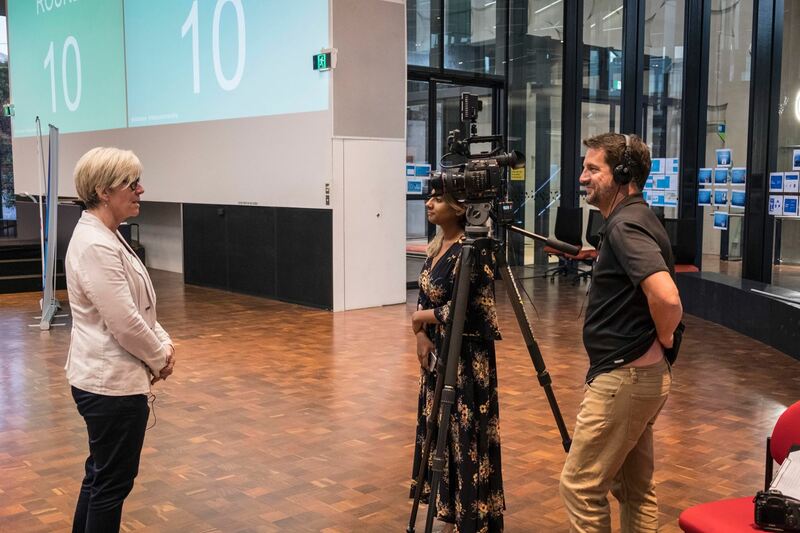 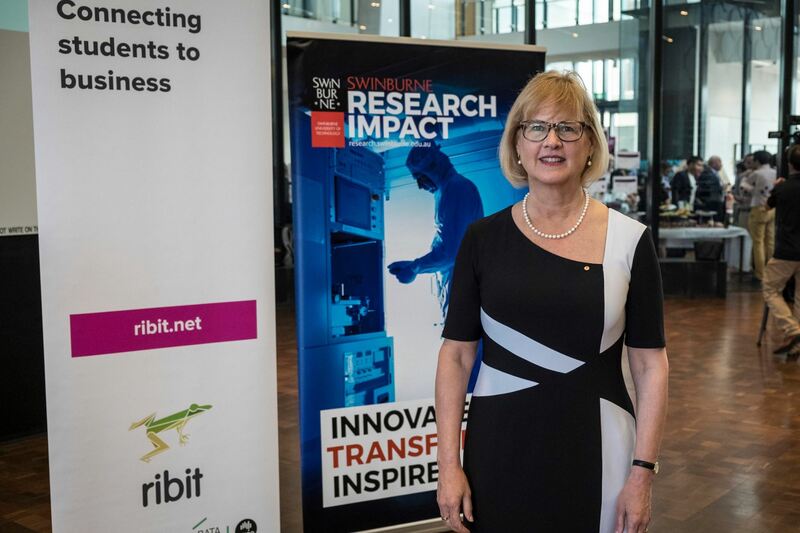 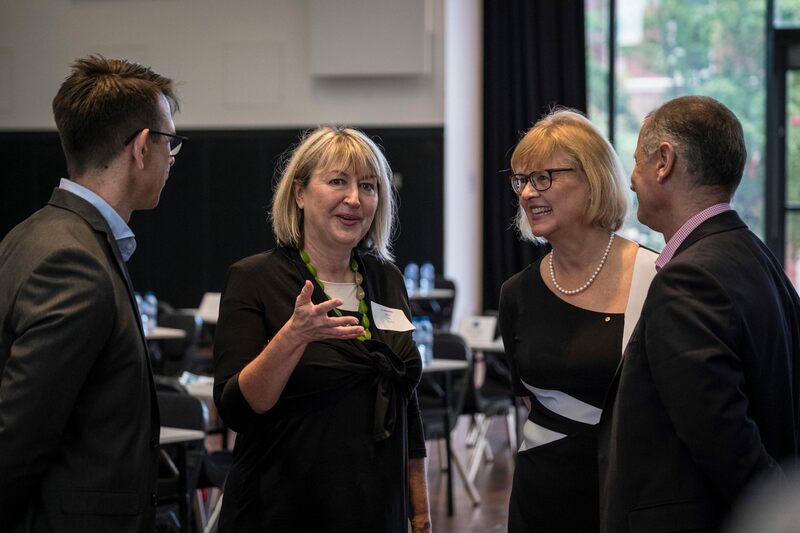 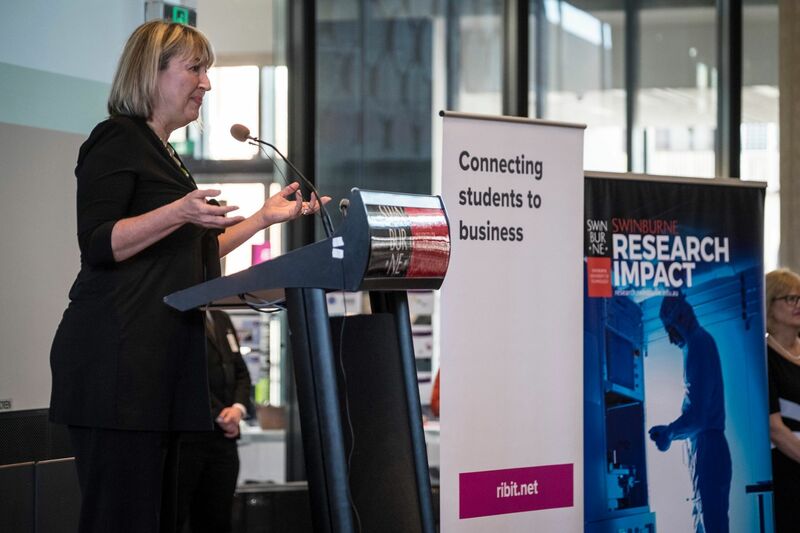 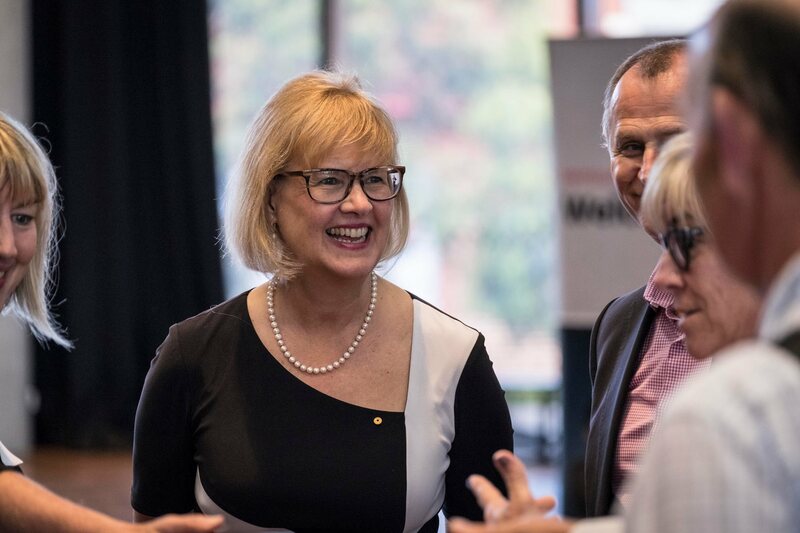 The night was charged with powerful presentations from the Vice-Chancellor Professor Linda Kristjanson AO, Deputy Vice-Chancellor Professor Aleksandar Subic, and Victor Dislakis, a star student who developing biomedical sensors. 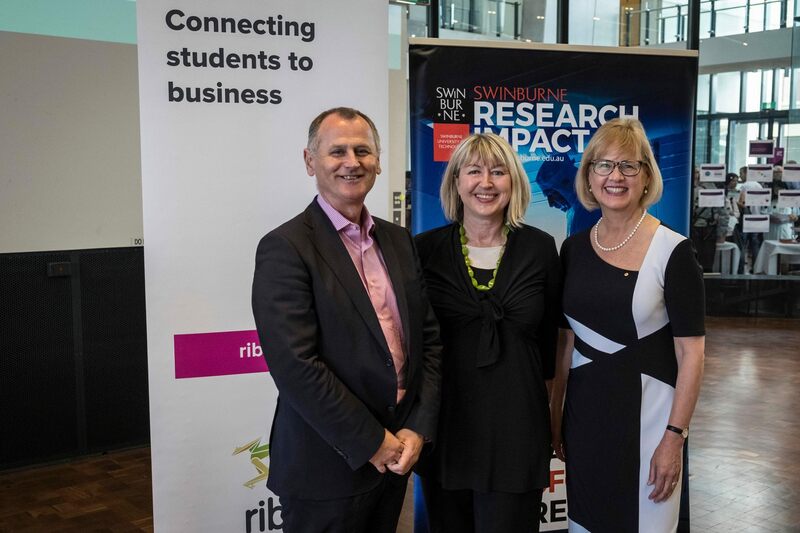 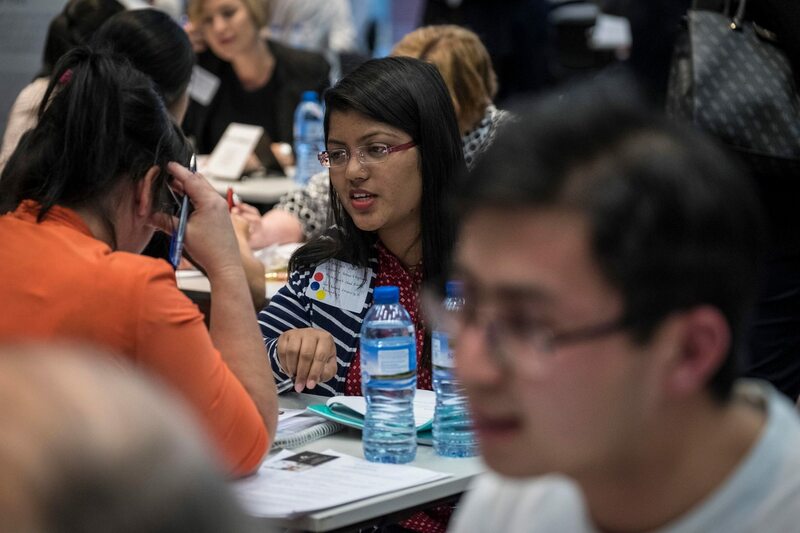 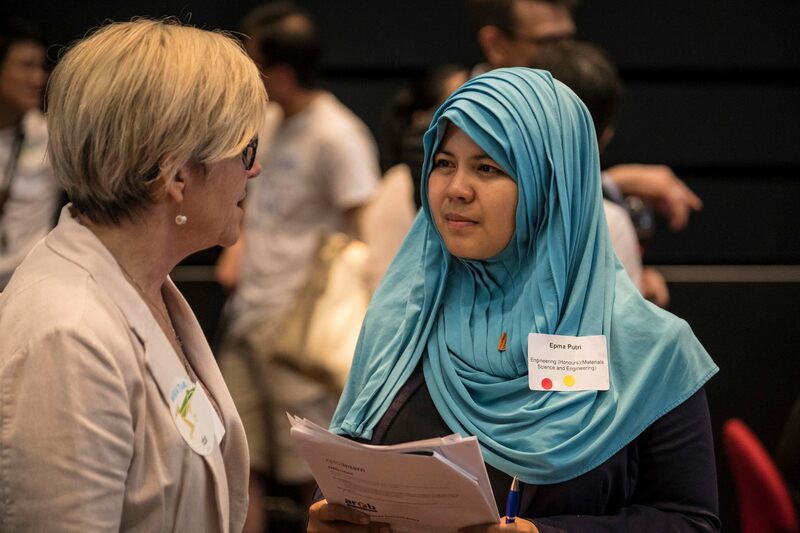 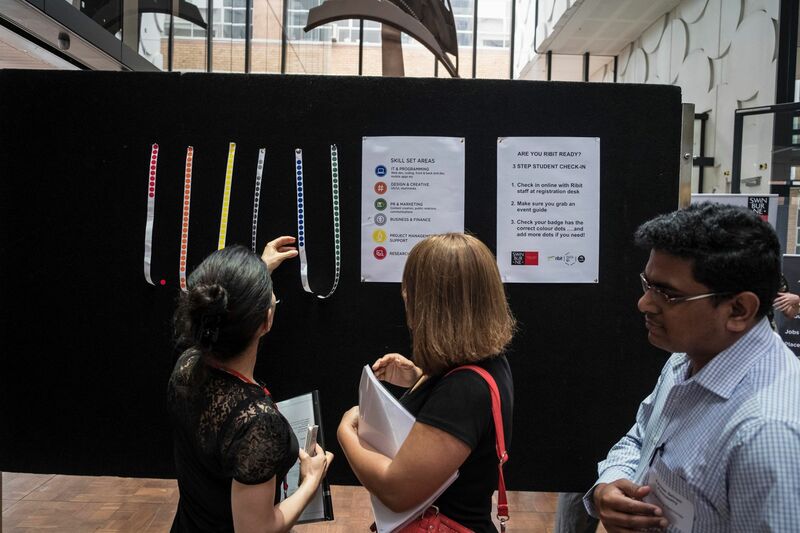 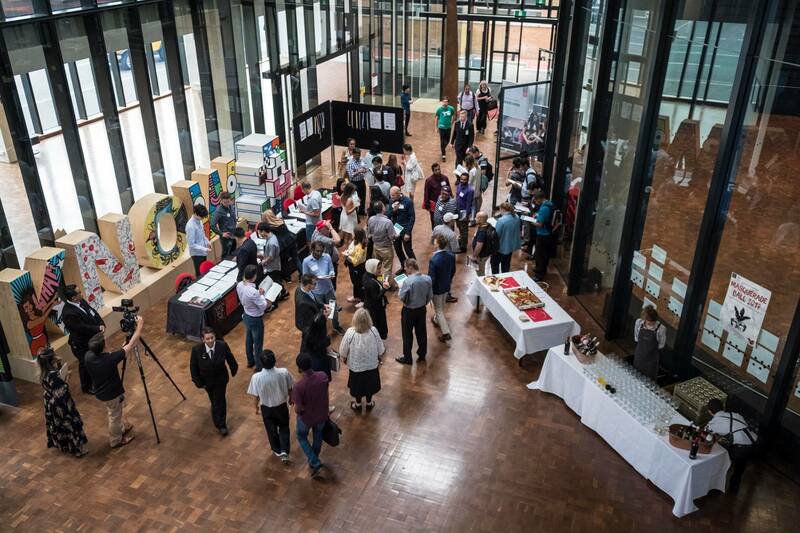 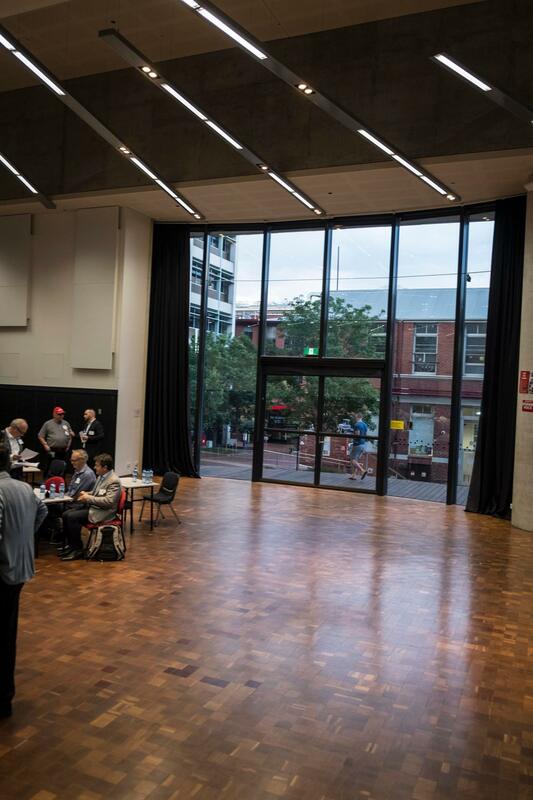 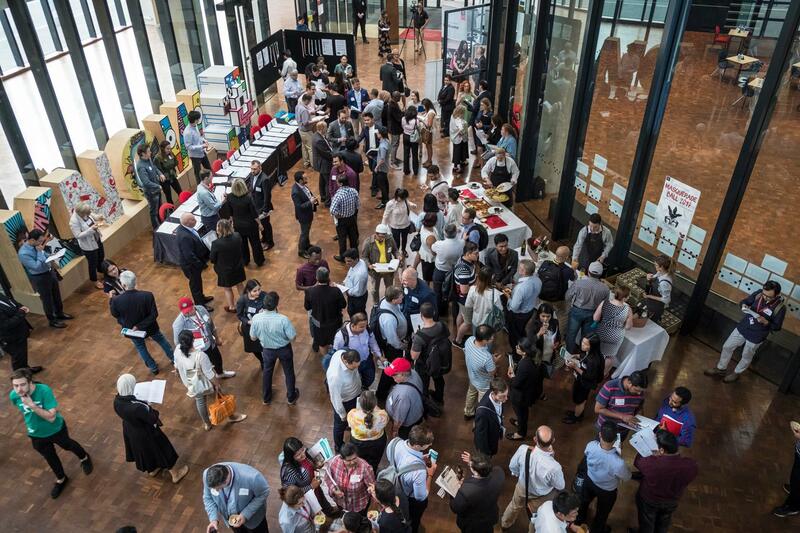 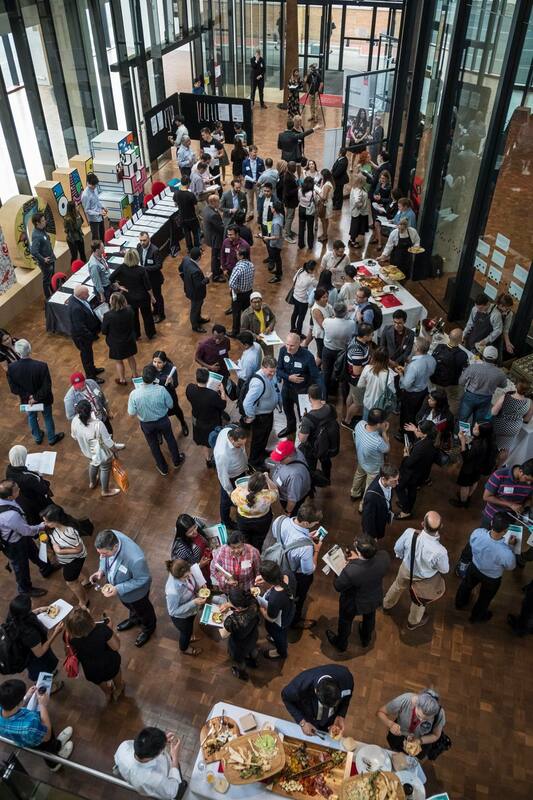 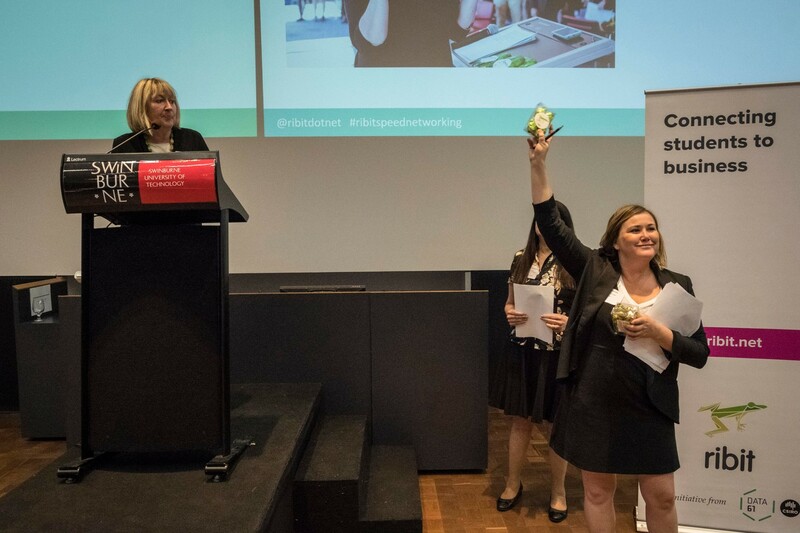 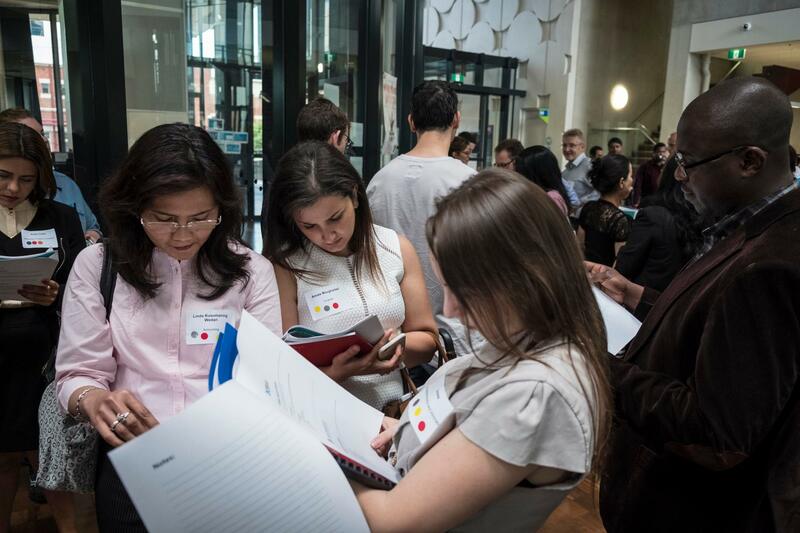 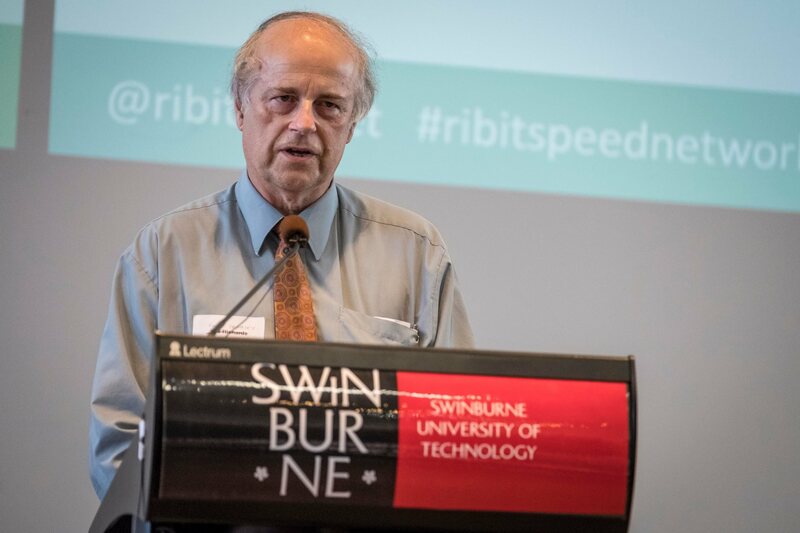 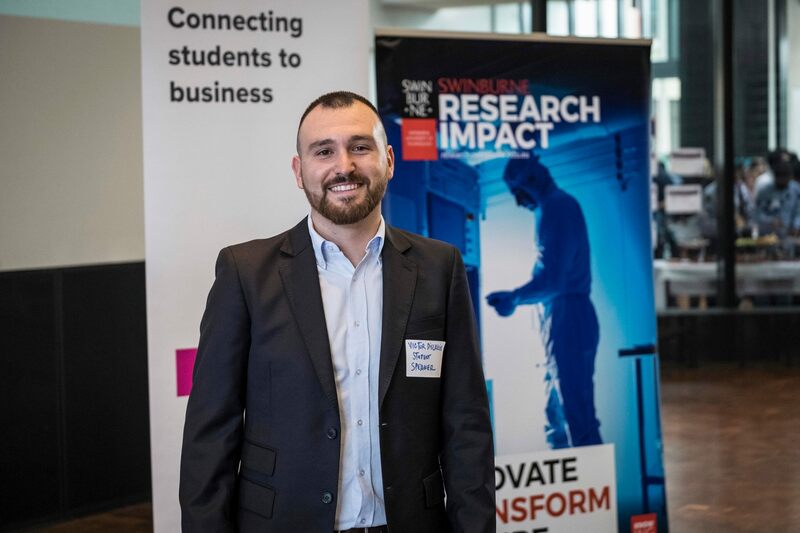 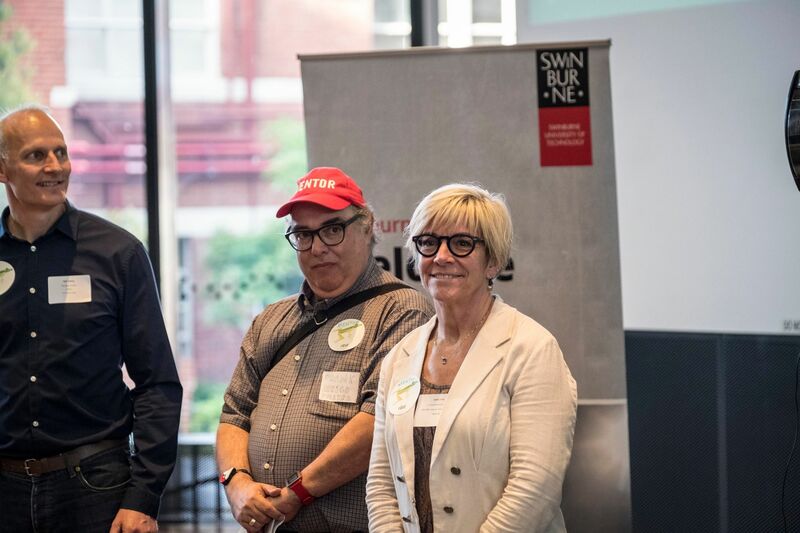 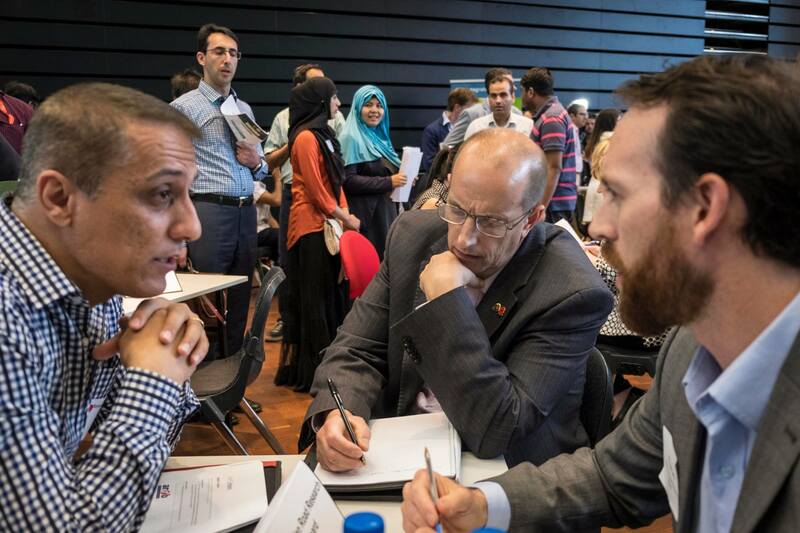 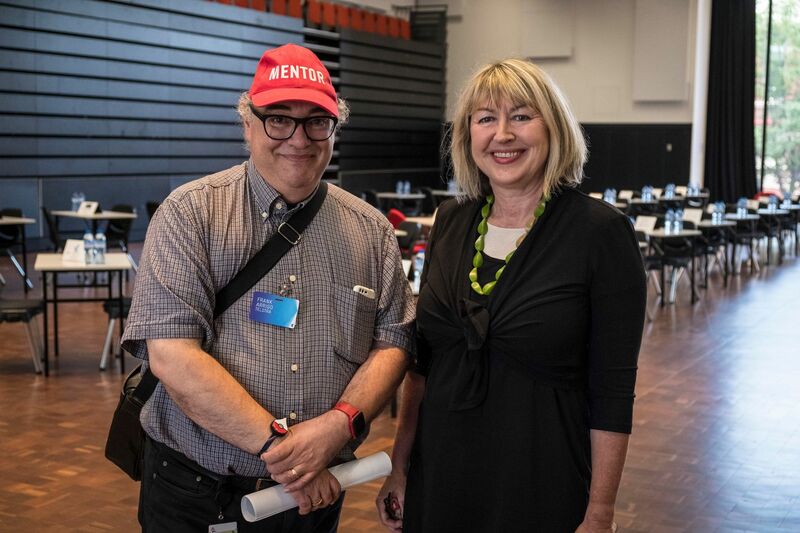 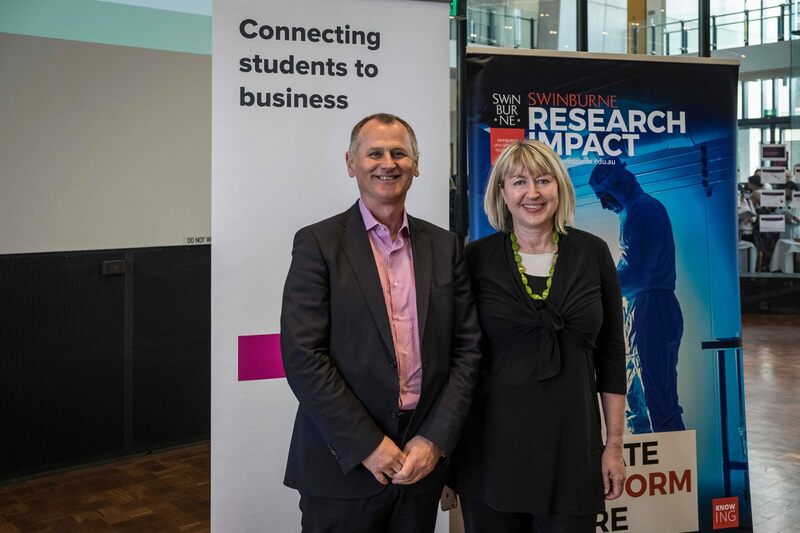 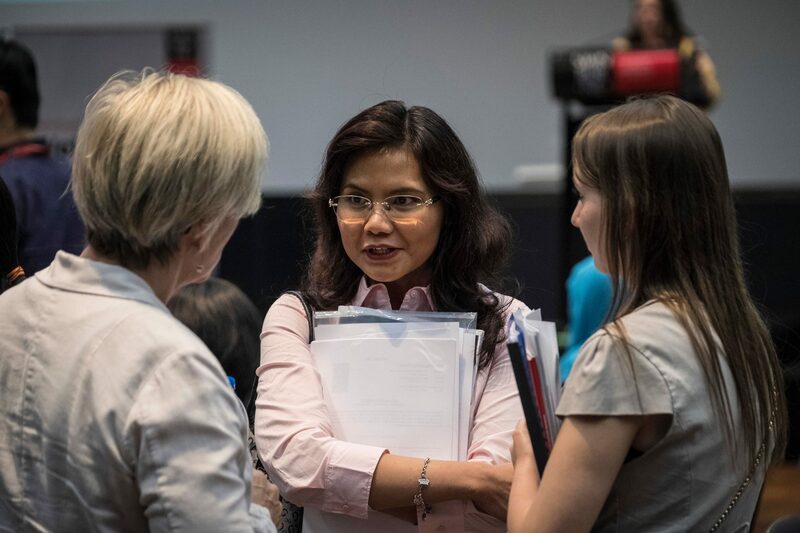 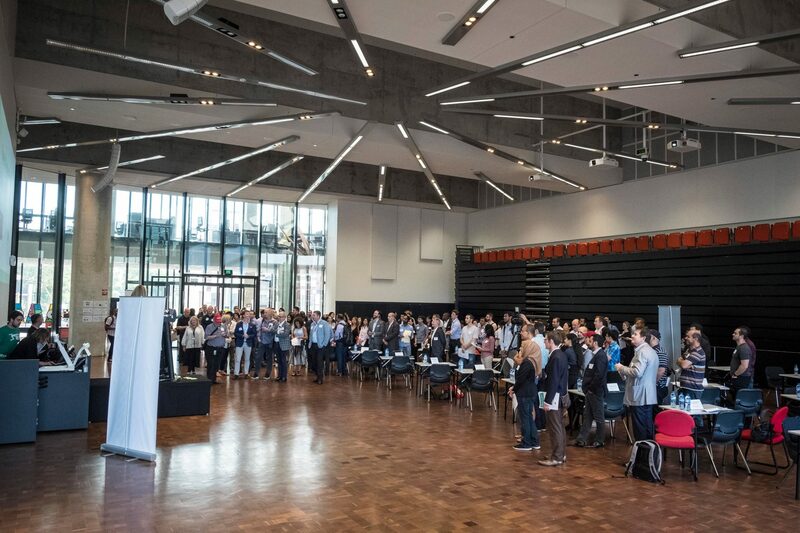 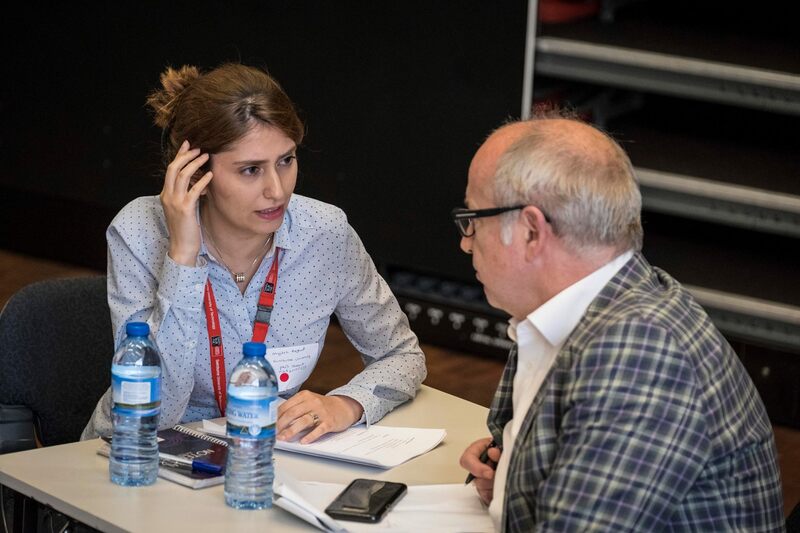 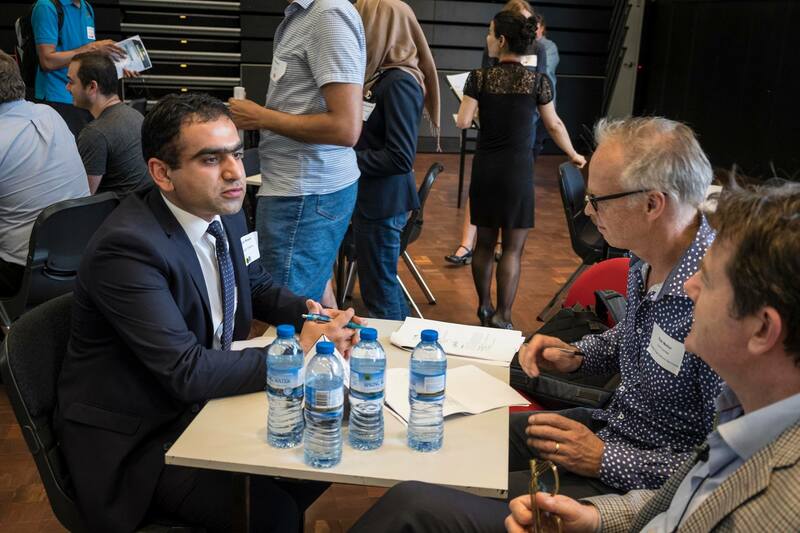 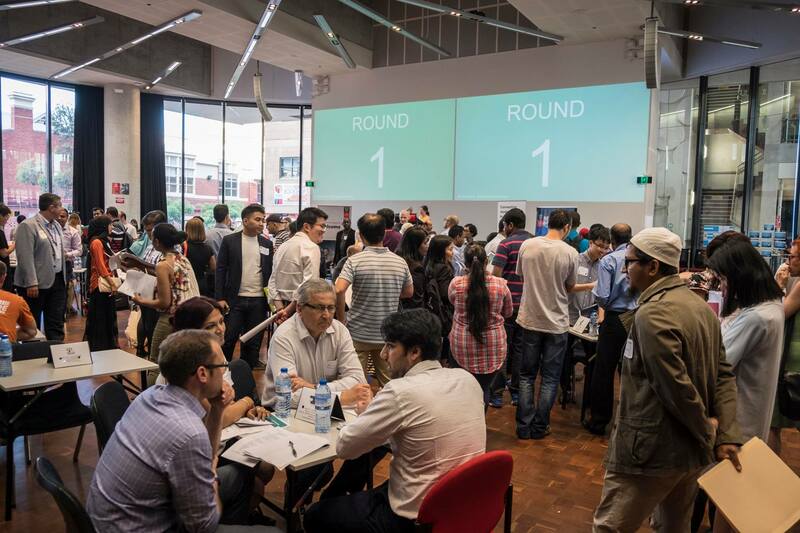 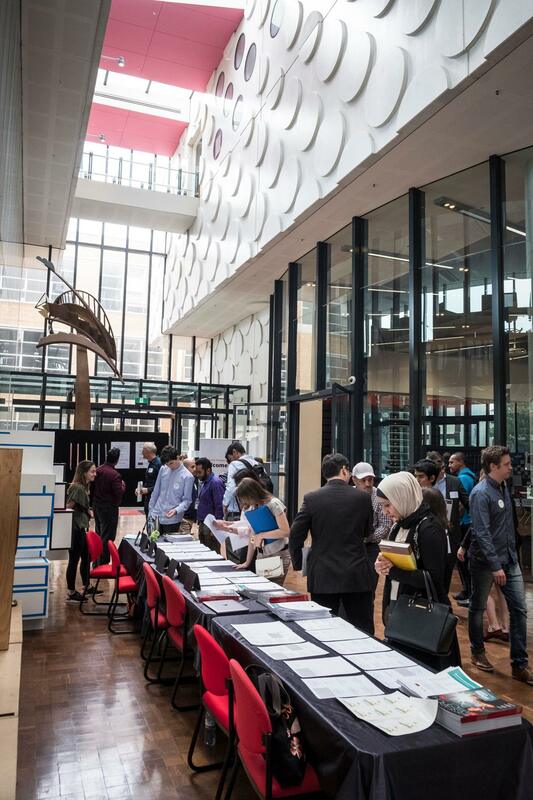 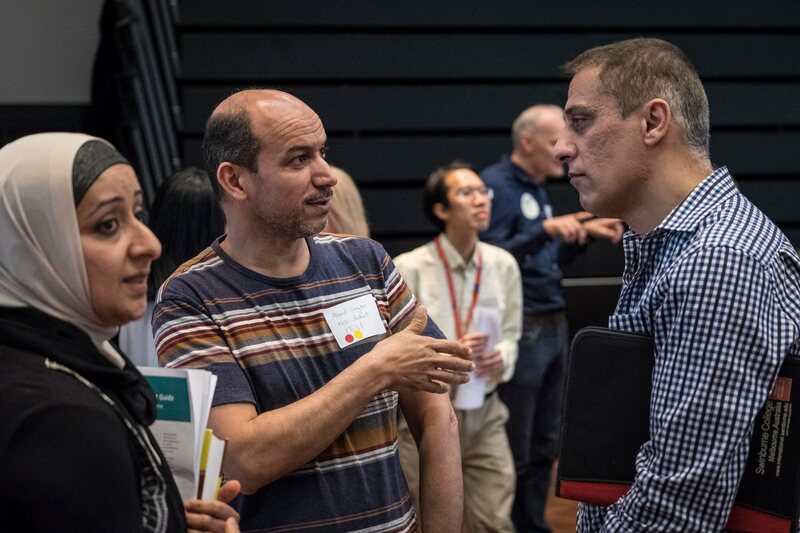 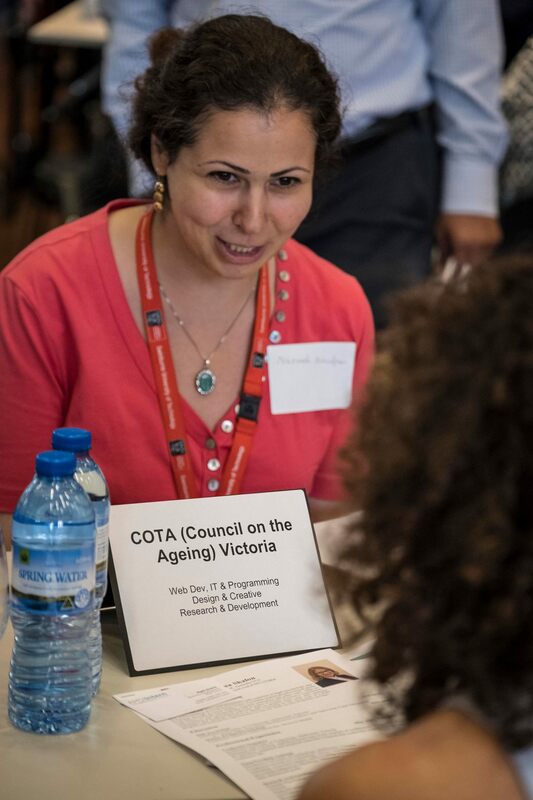 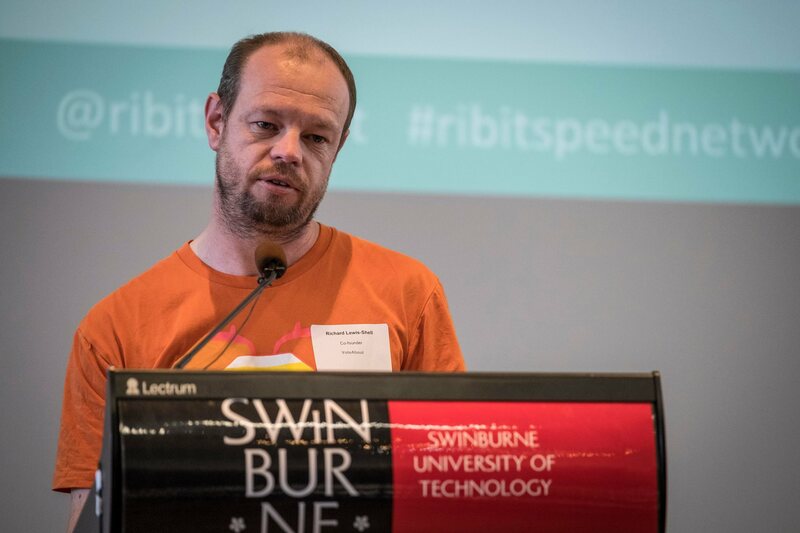 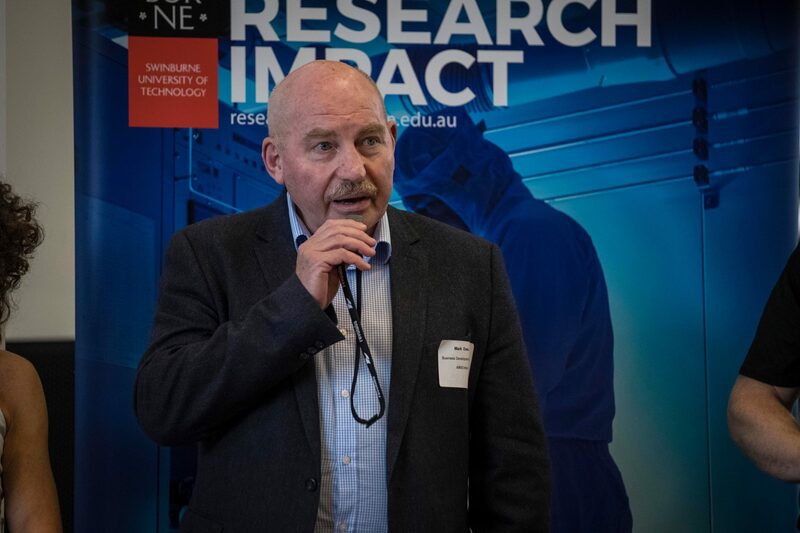 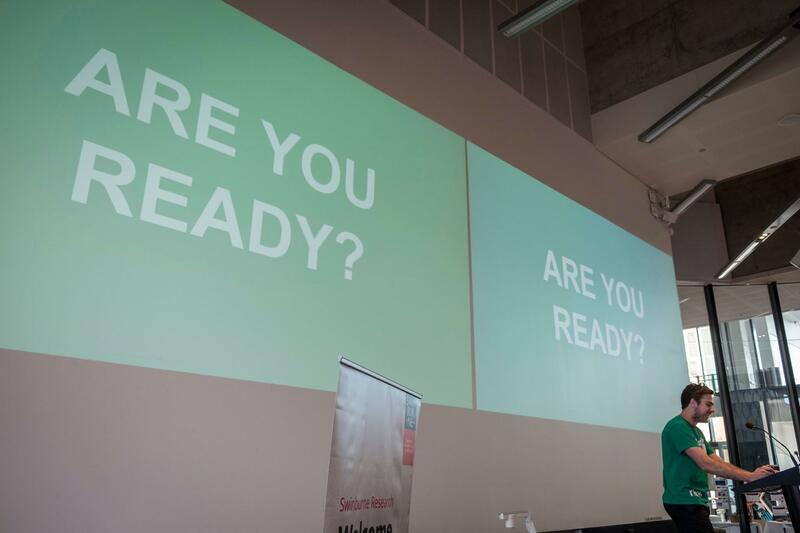 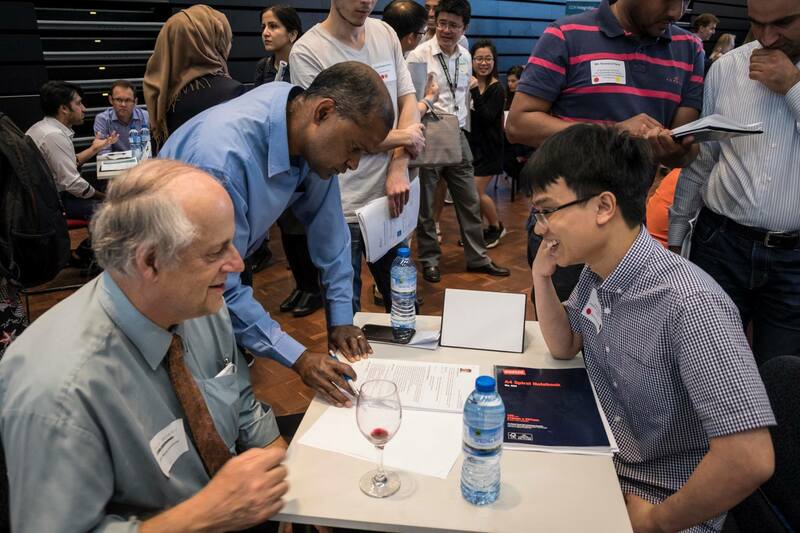 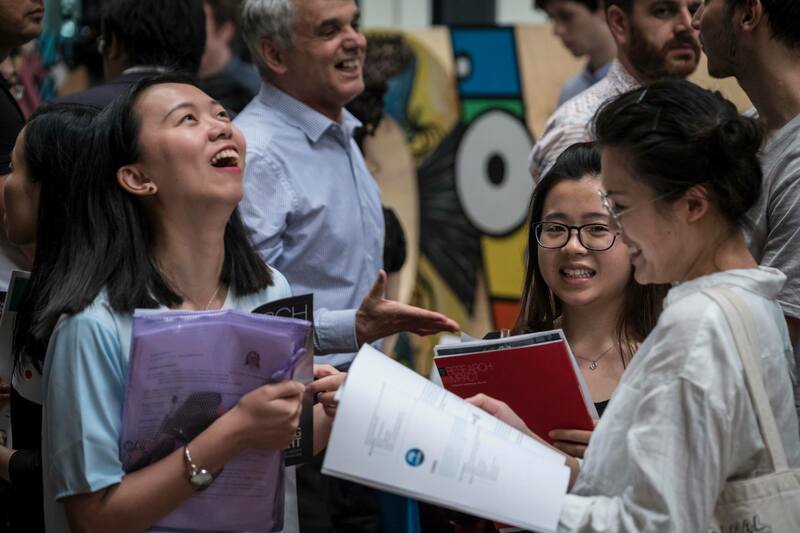 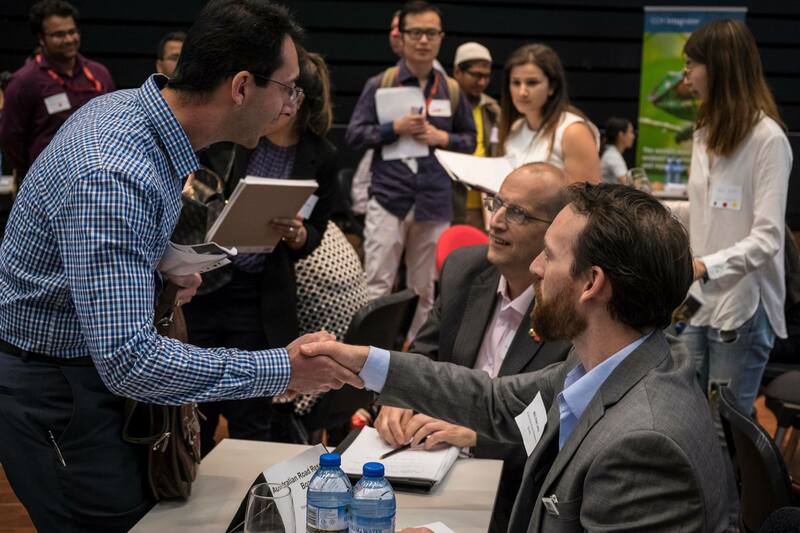 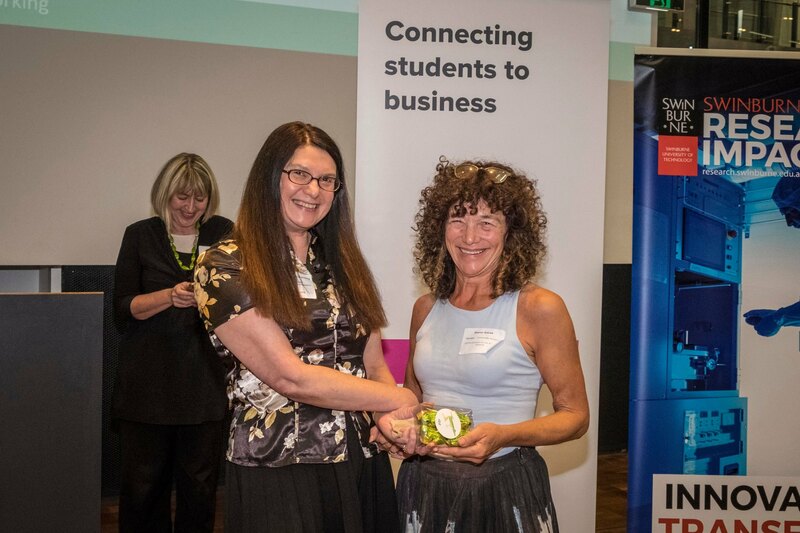 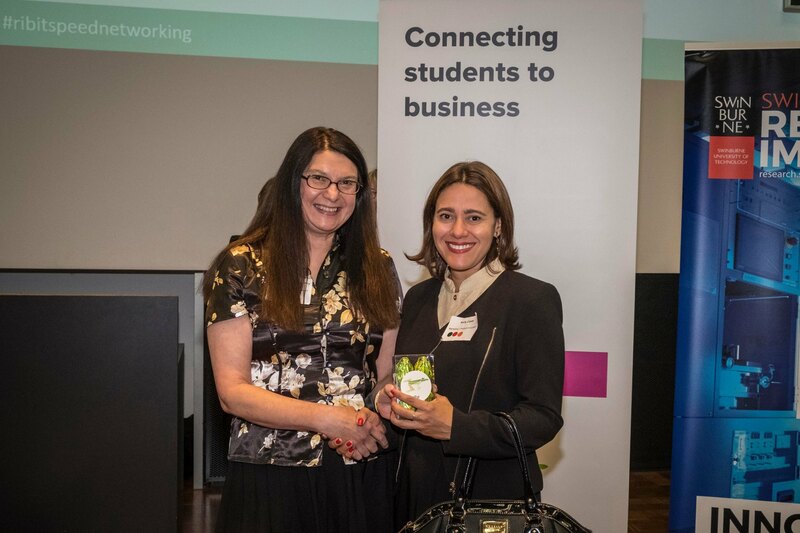 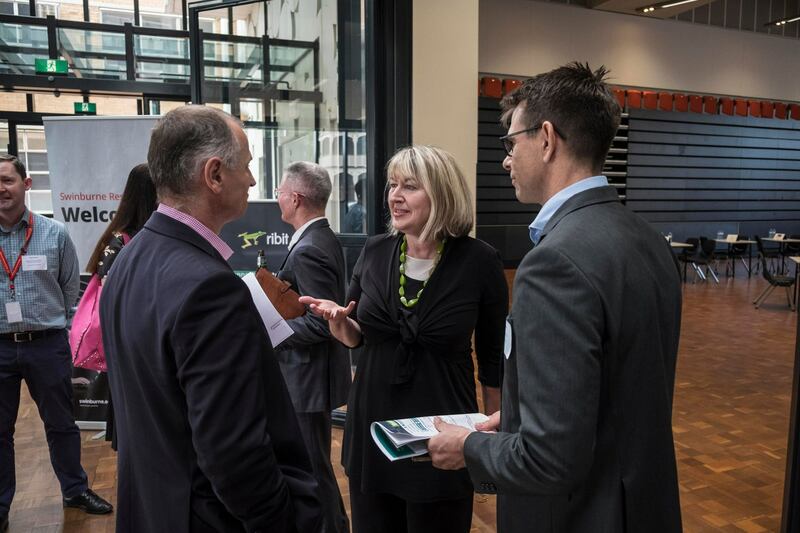 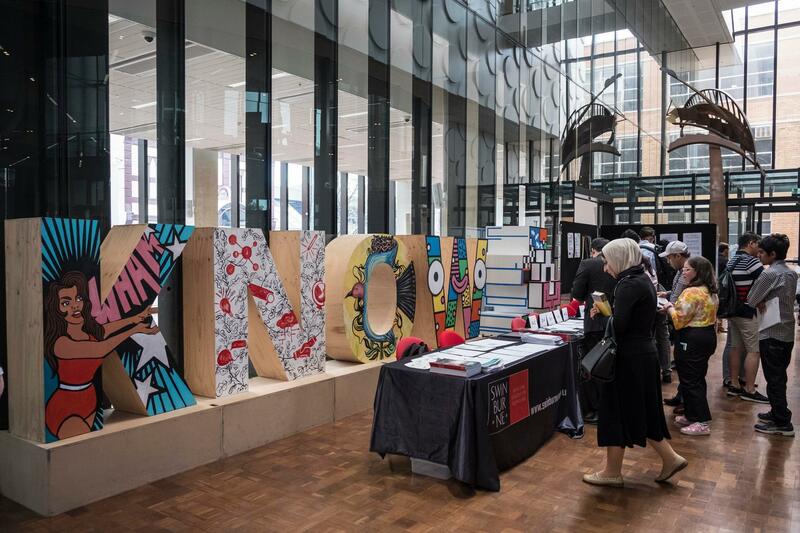 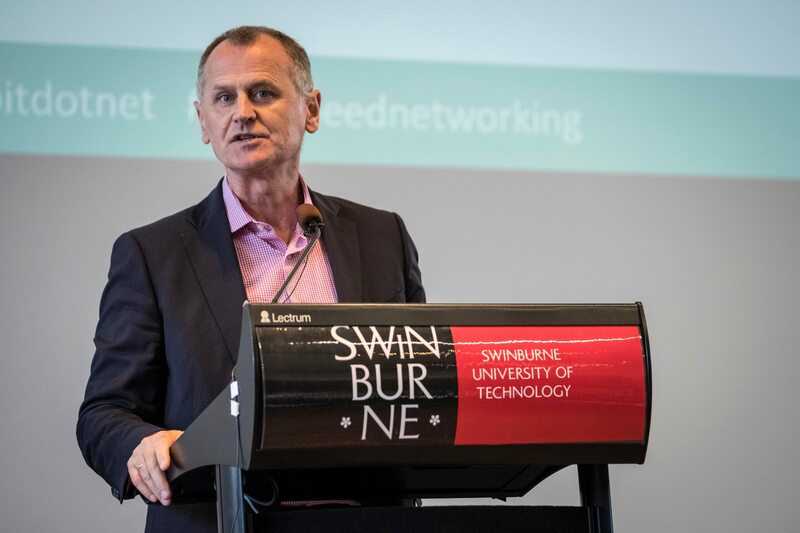 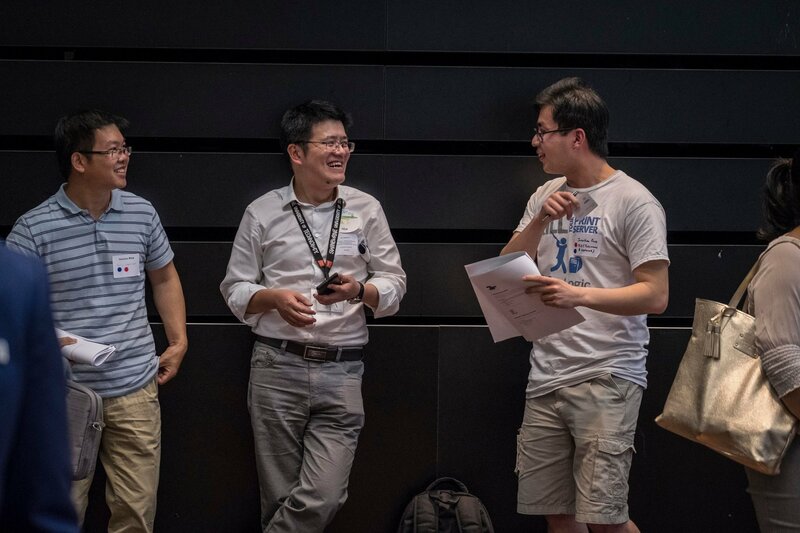 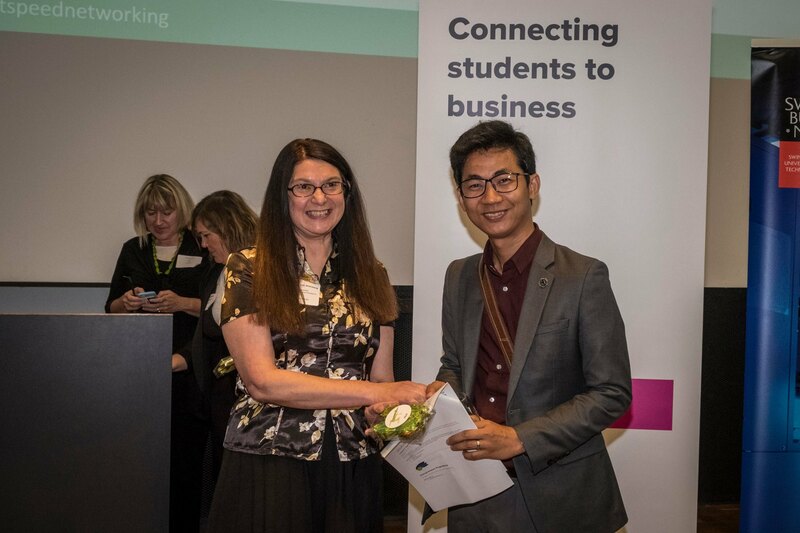 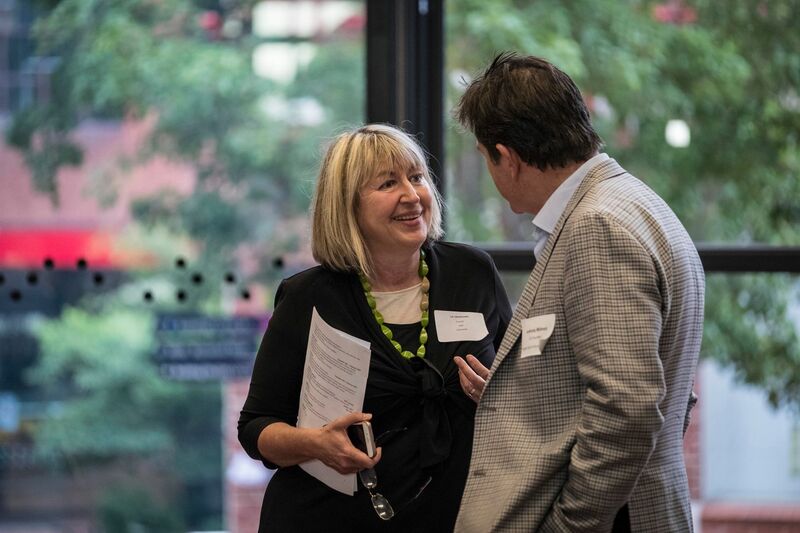 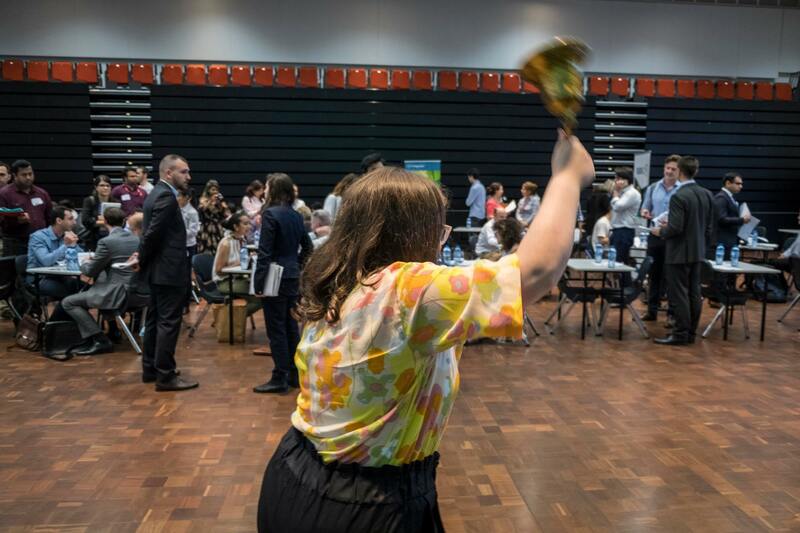 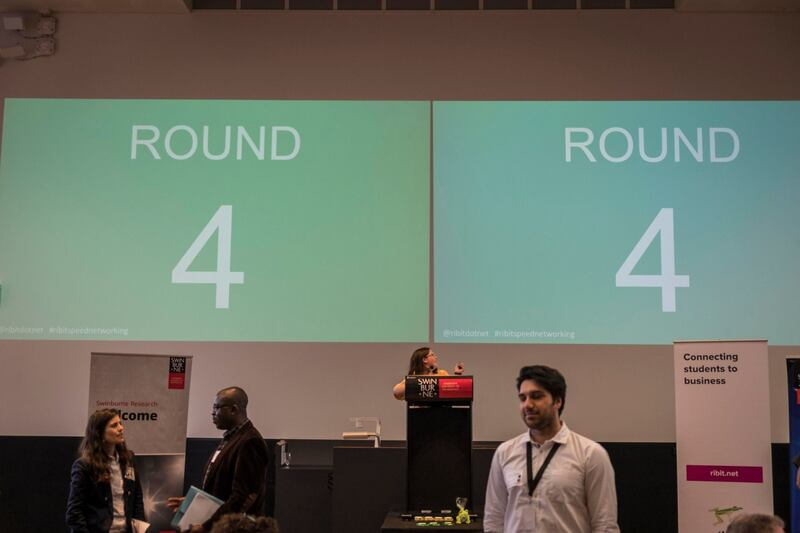 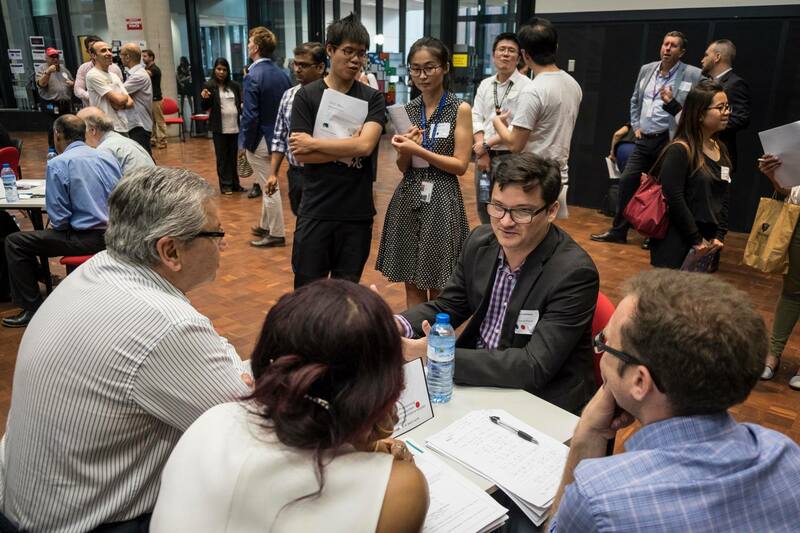 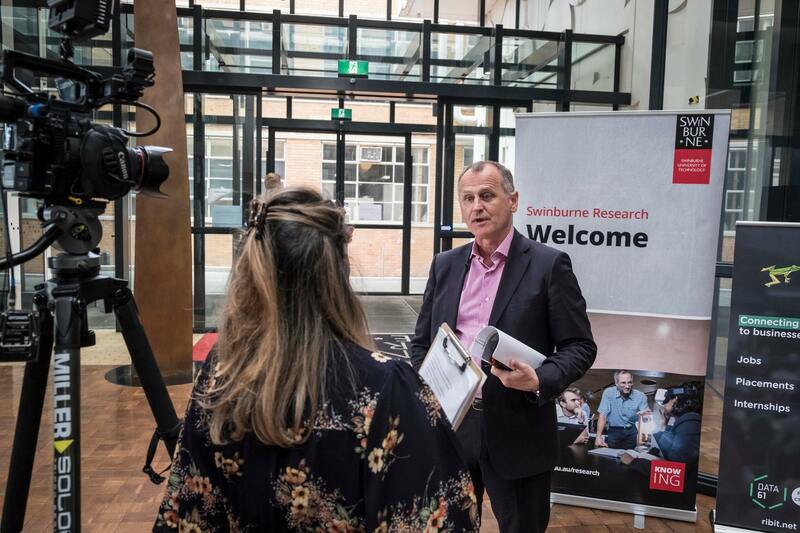 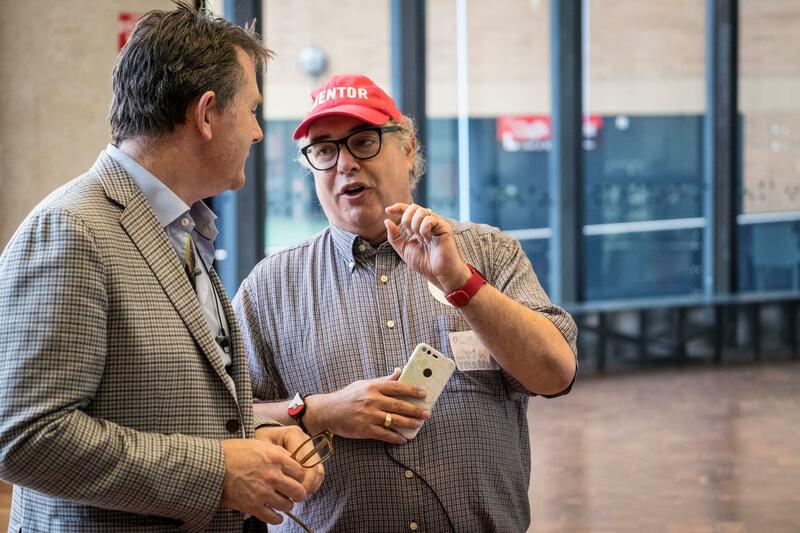 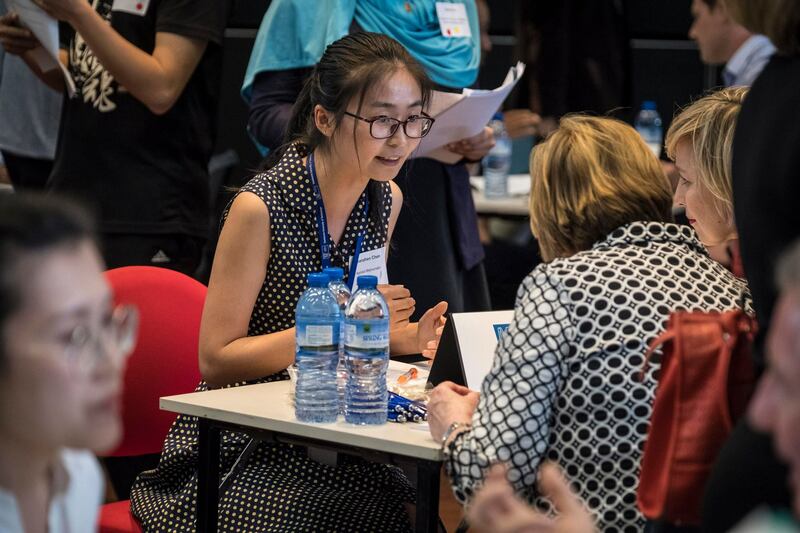 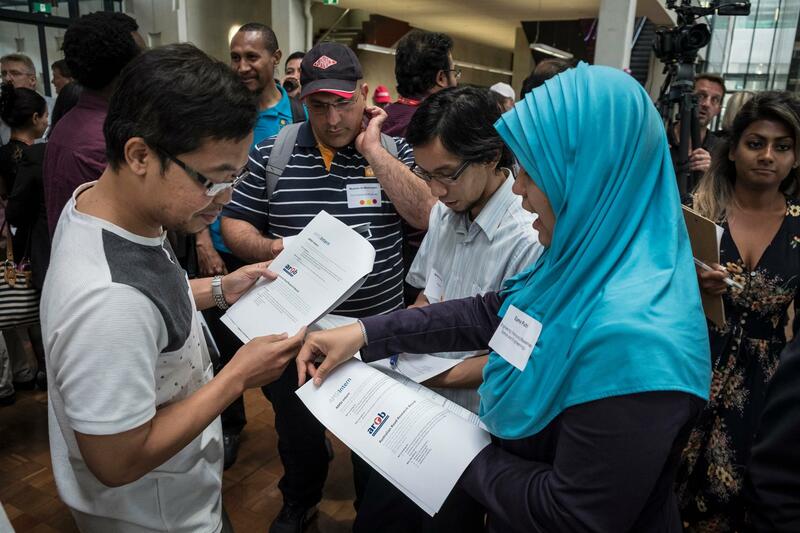 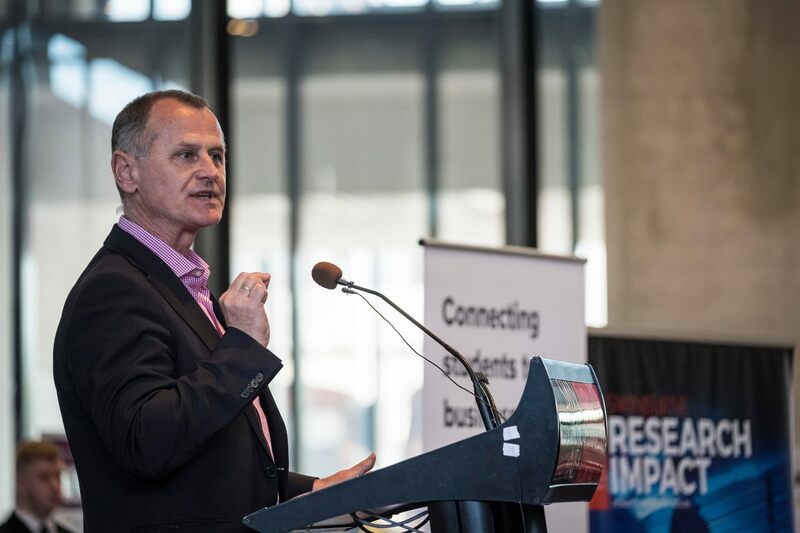 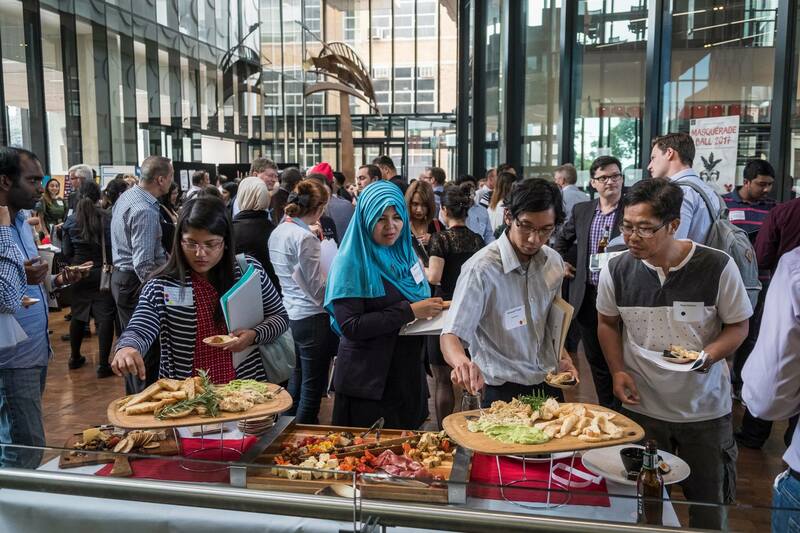 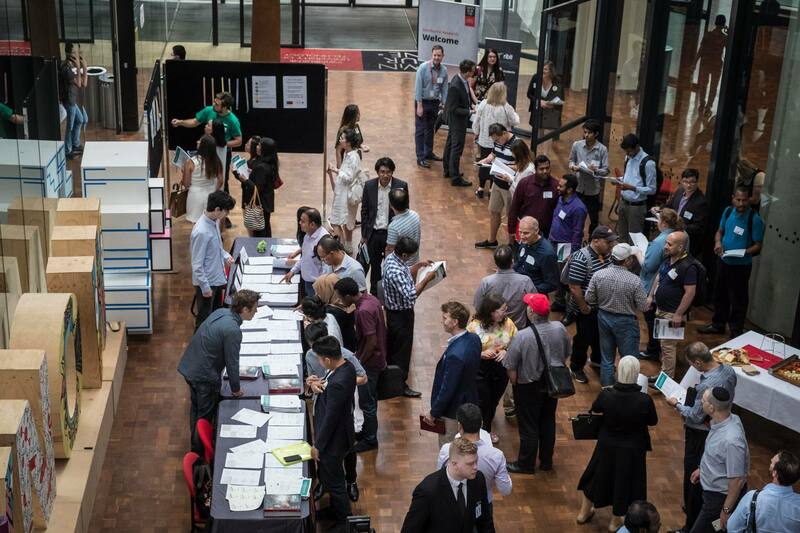 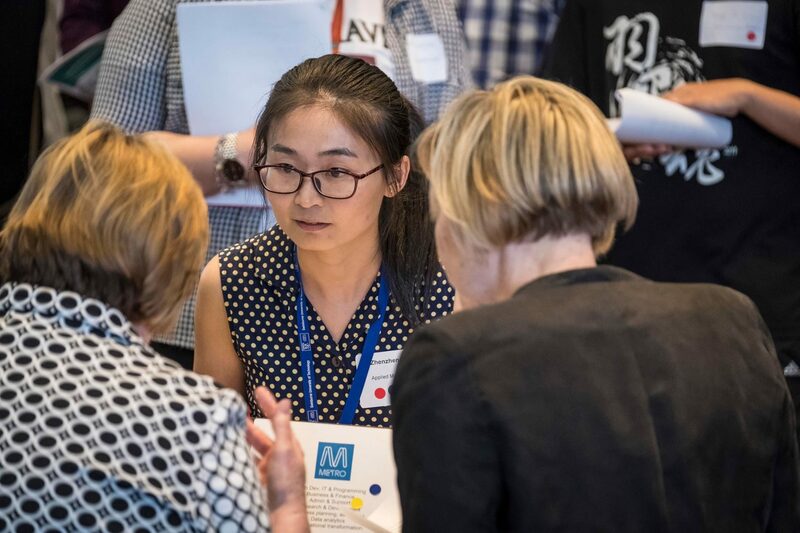 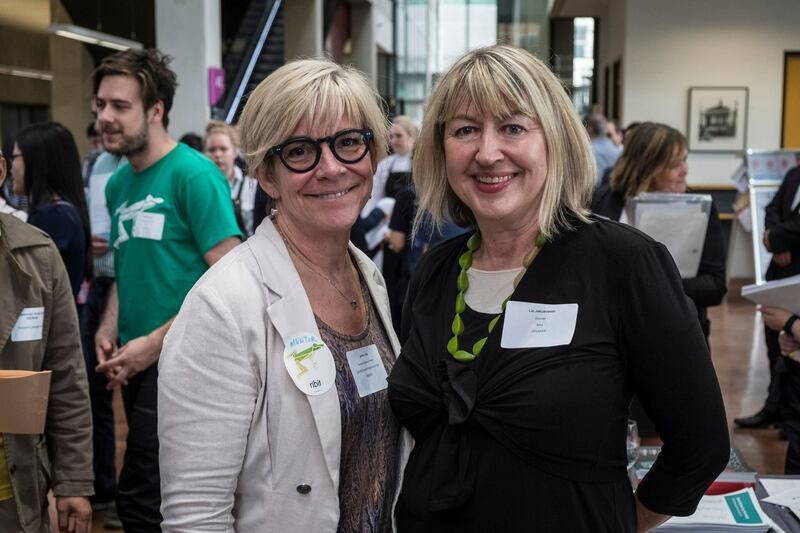 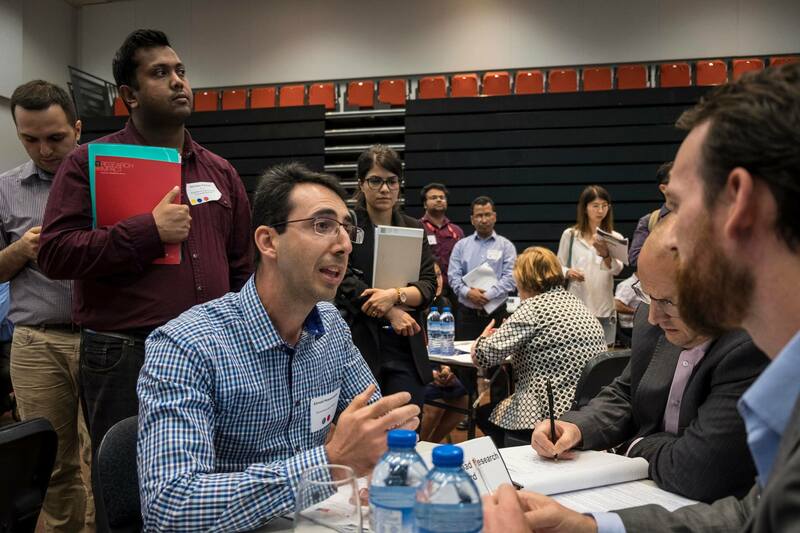 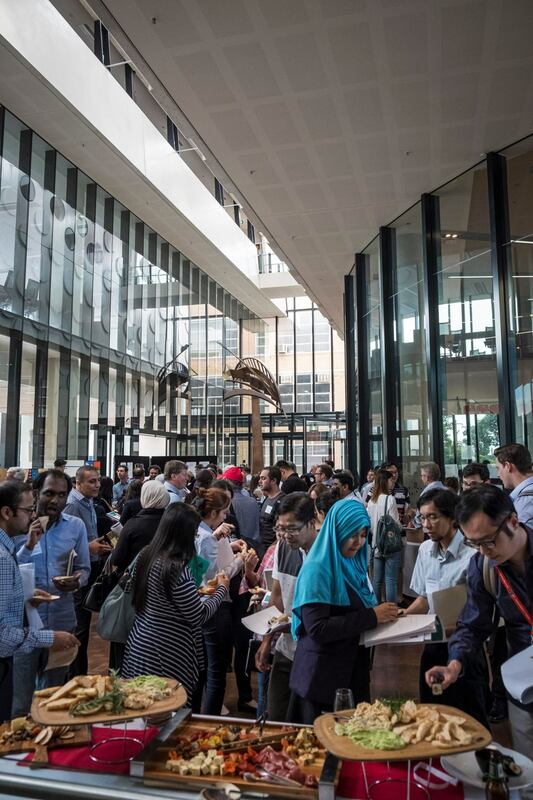 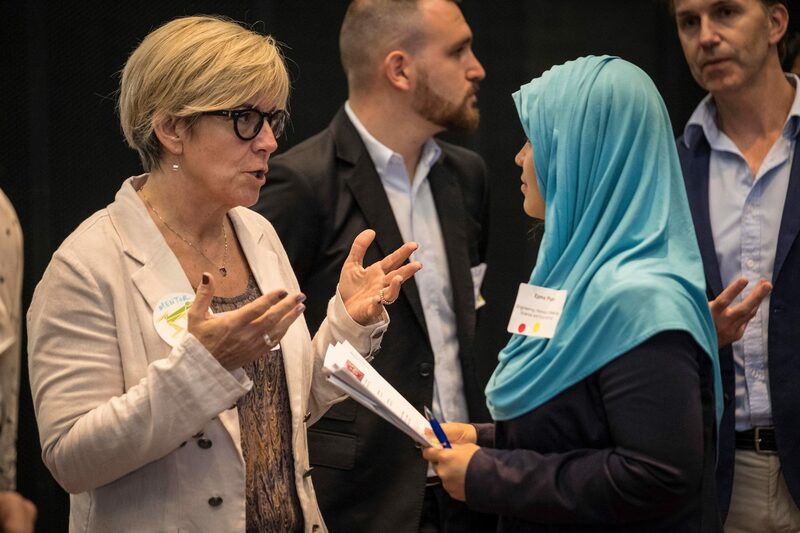 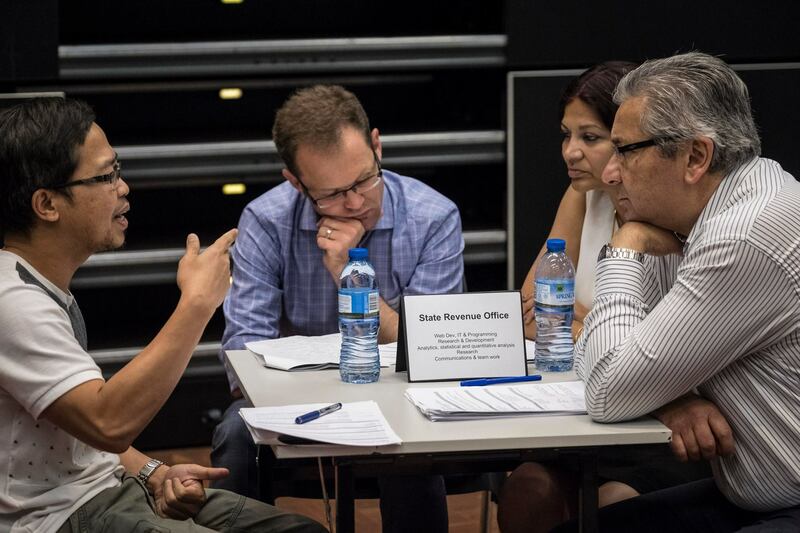 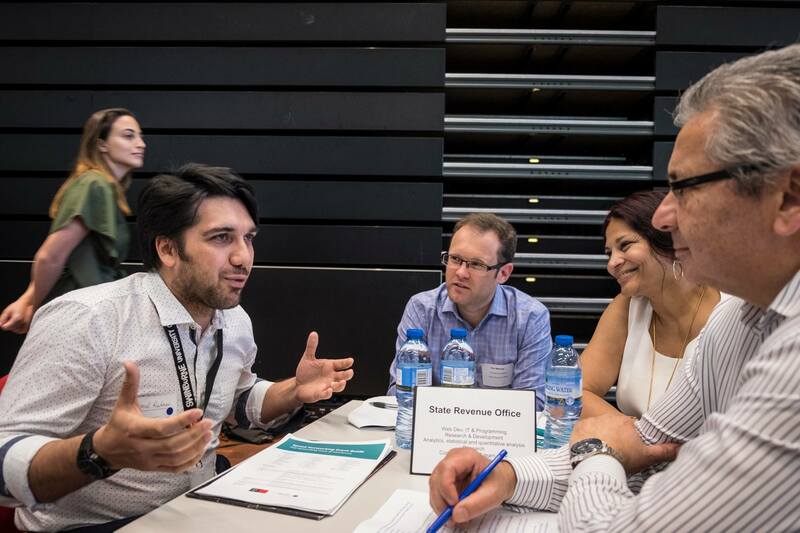 A swathe of senior Swinburne academics stepped up as mentors. 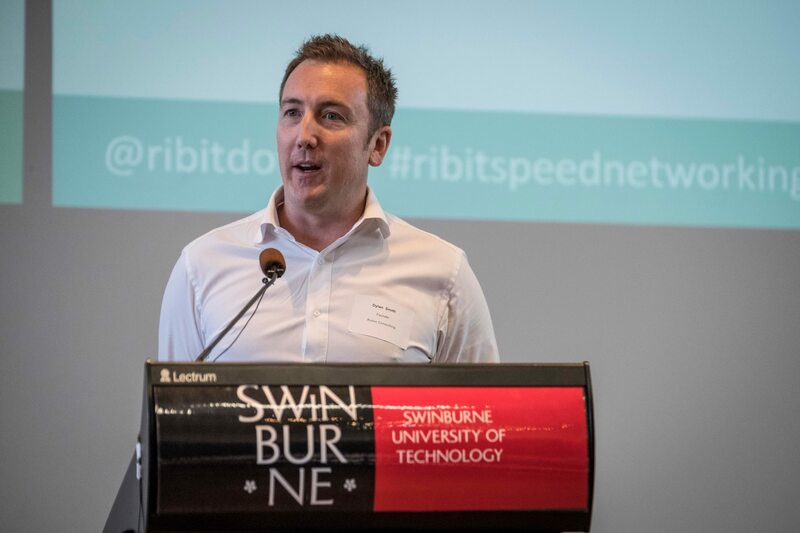 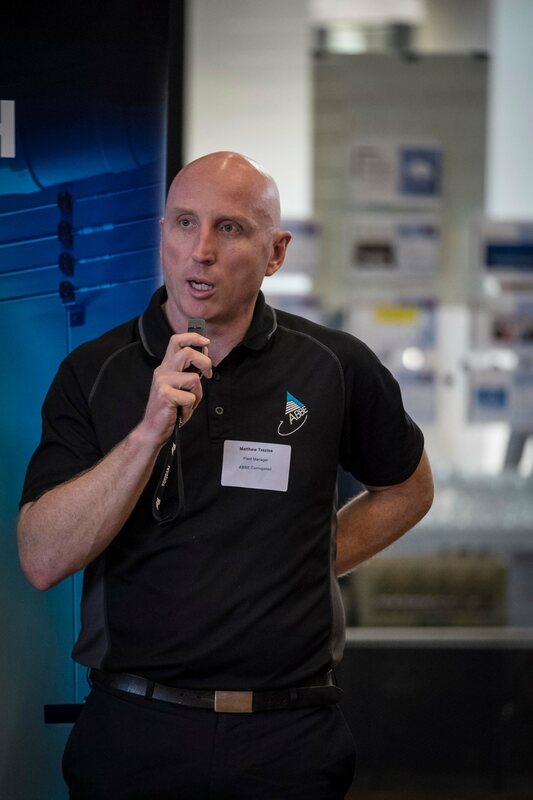 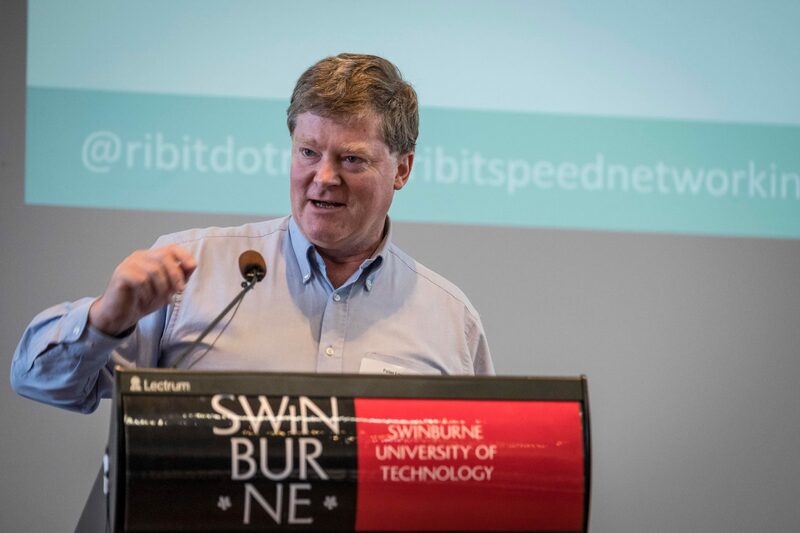 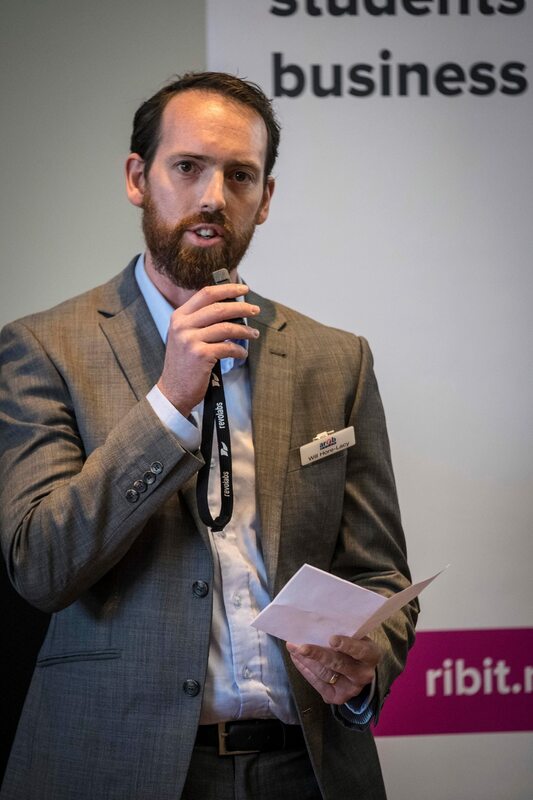 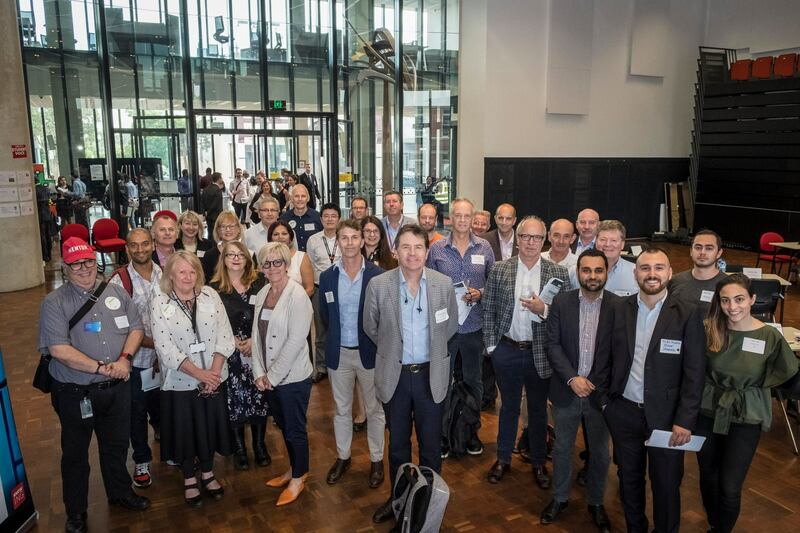 Their insight was complemented by stellar industry contributions from Ribit’s own Matt Adney, Telstra’s Frank Arrigo and SAS Analytics Principal Solutions Architect, Jacky Long, blowing in from the windy city - Chicago! 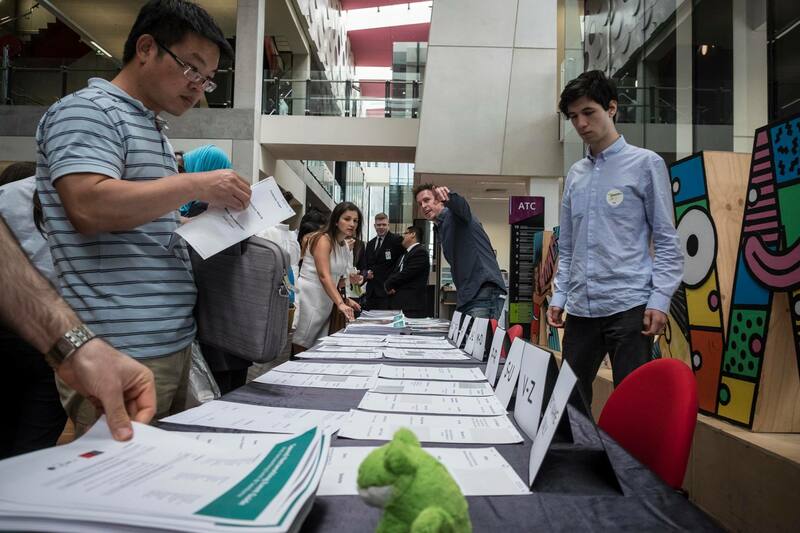 “Fun, enjoyable and productive” was how one student summed up the evening.